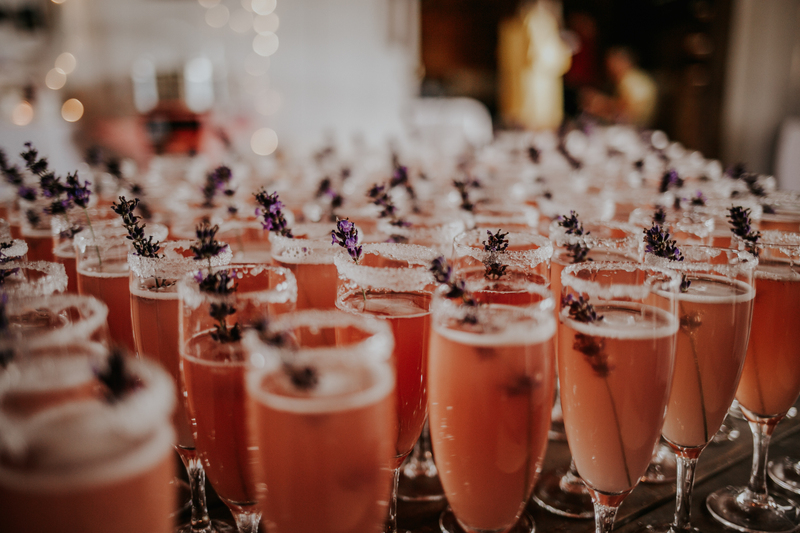 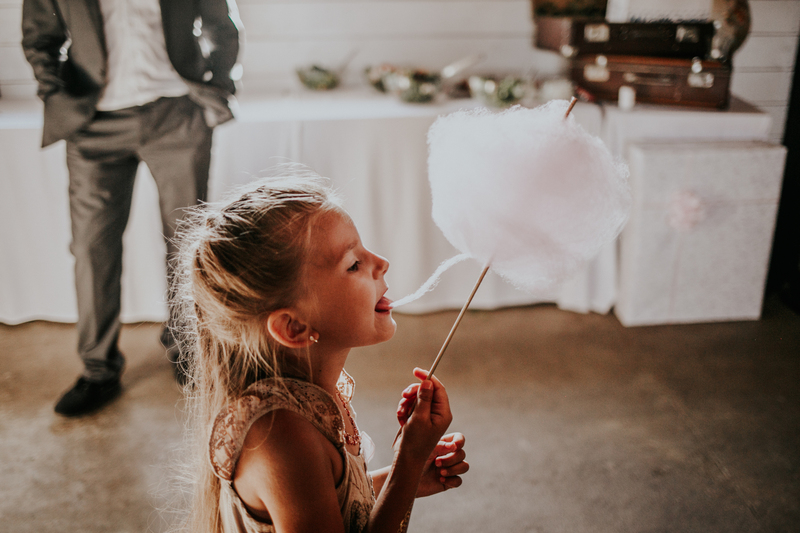 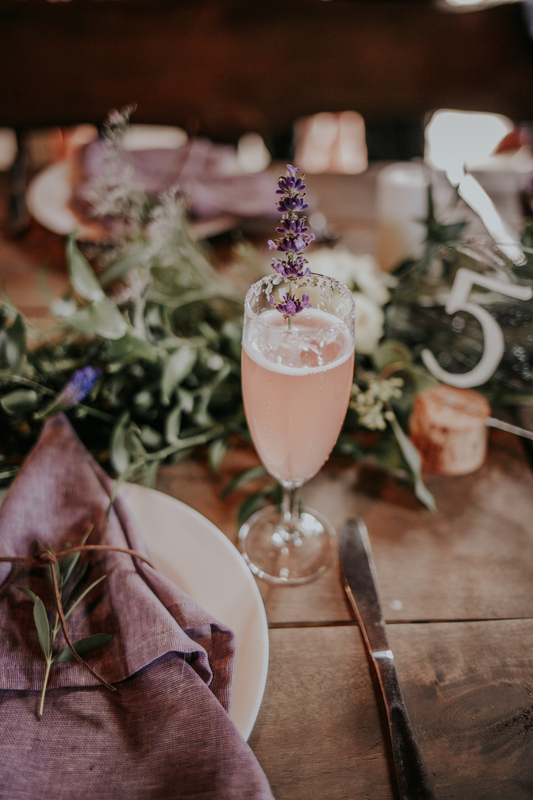 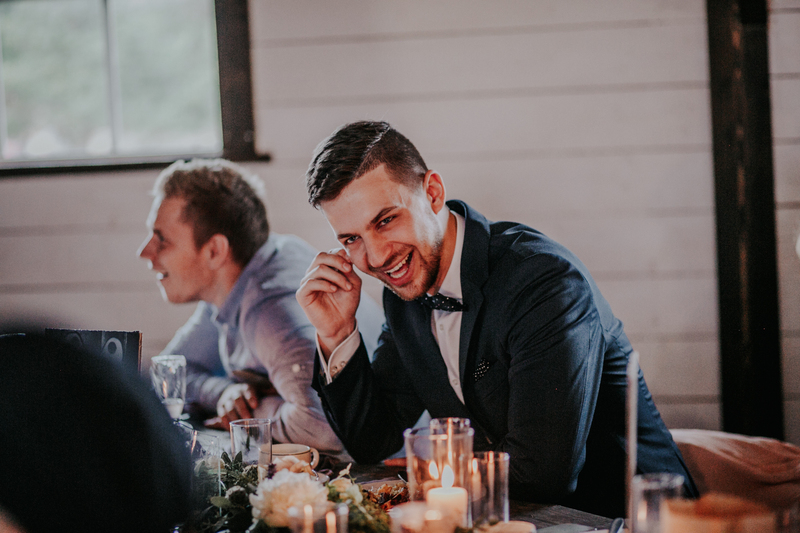 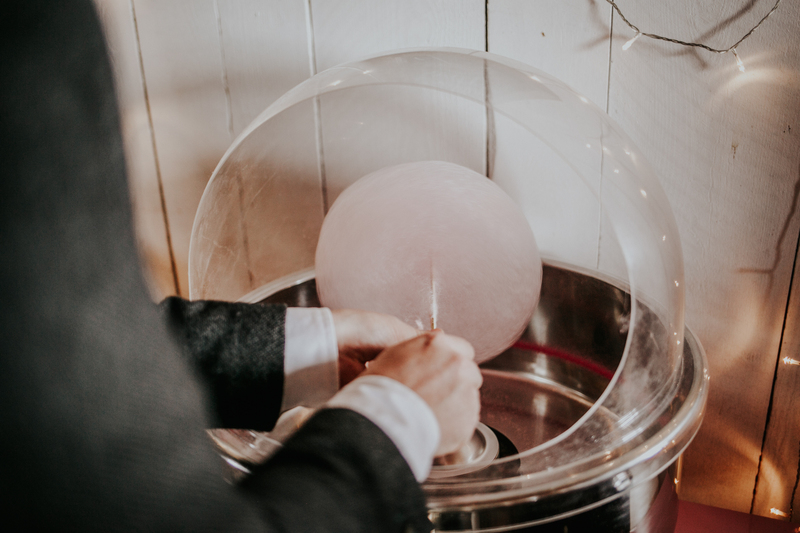 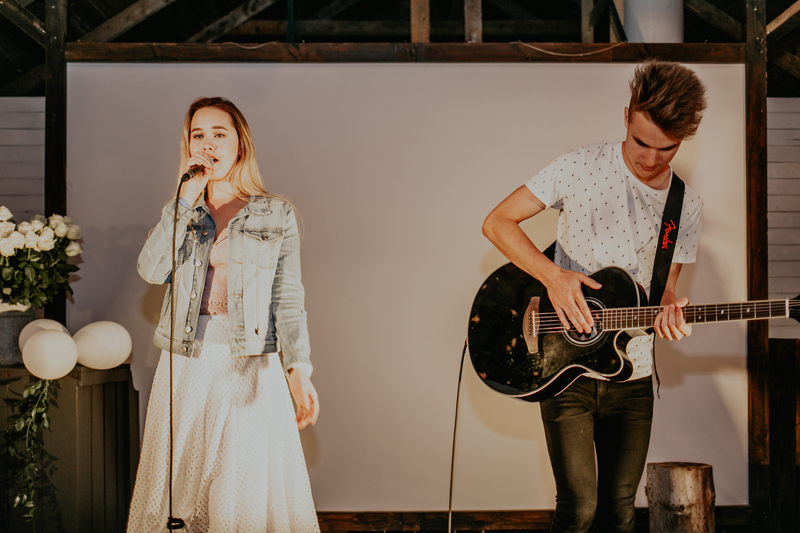 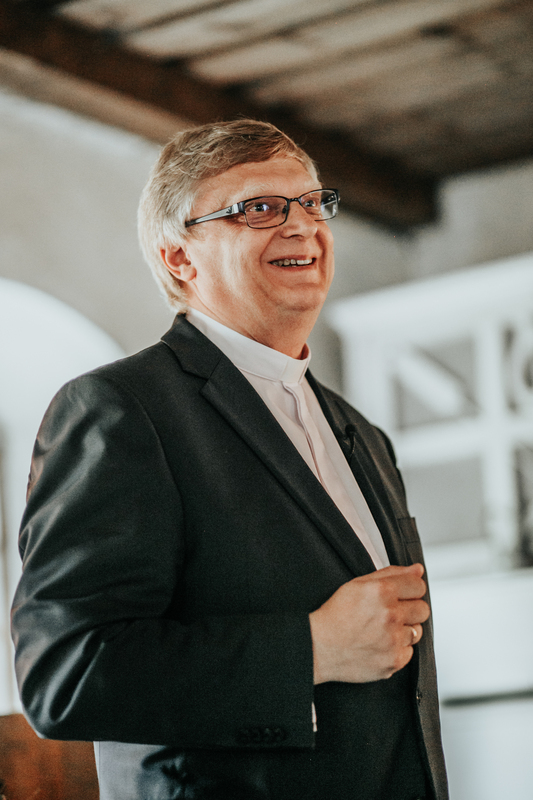 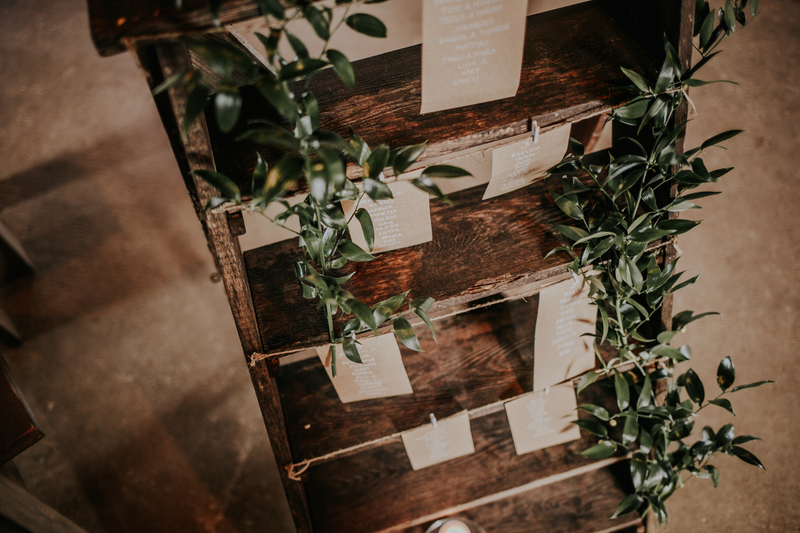 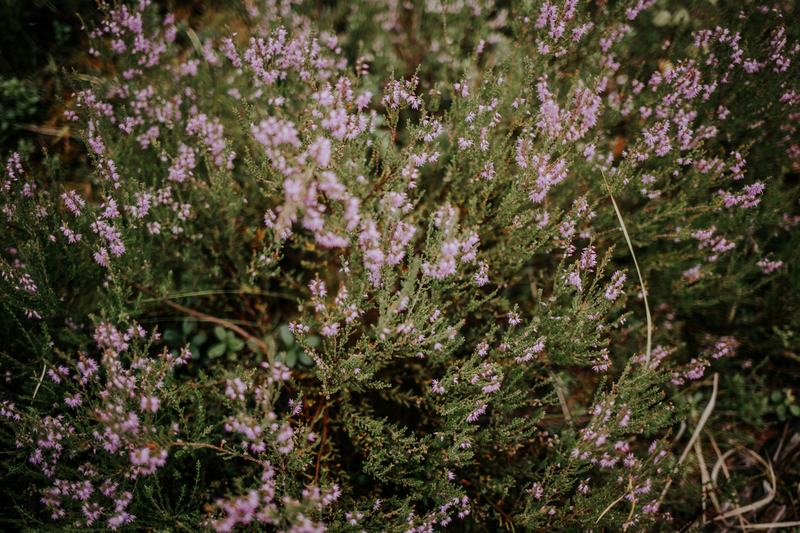 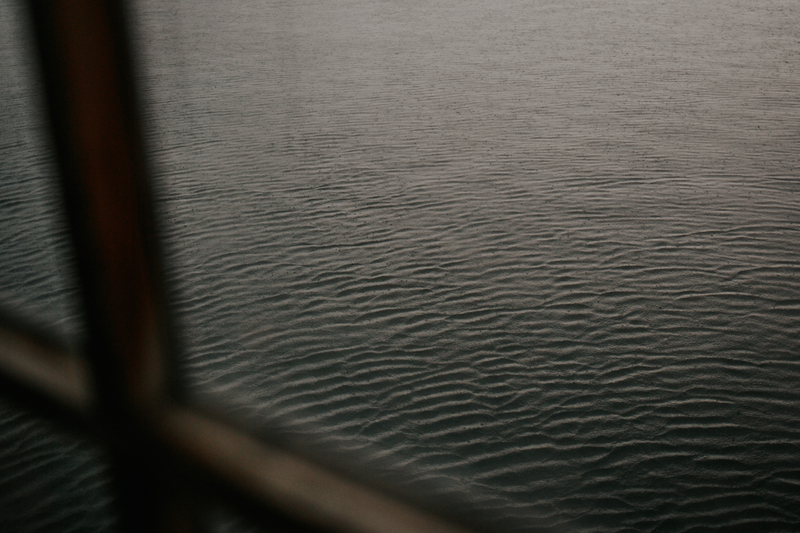 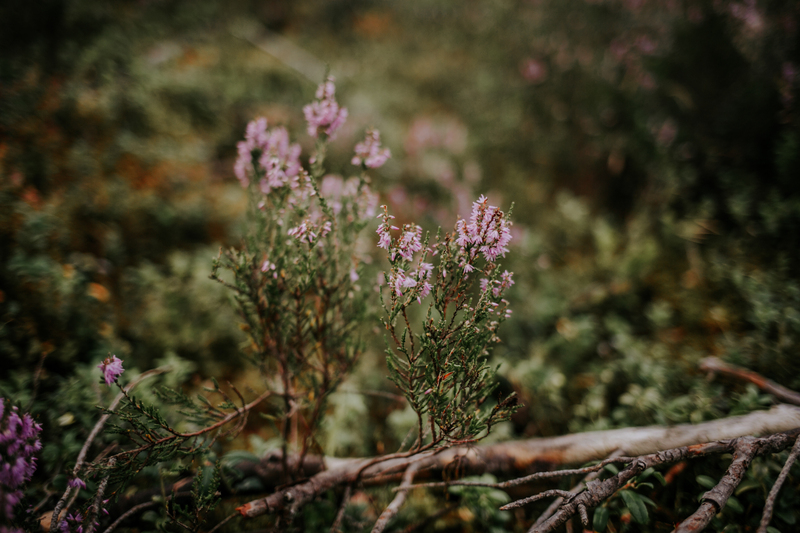 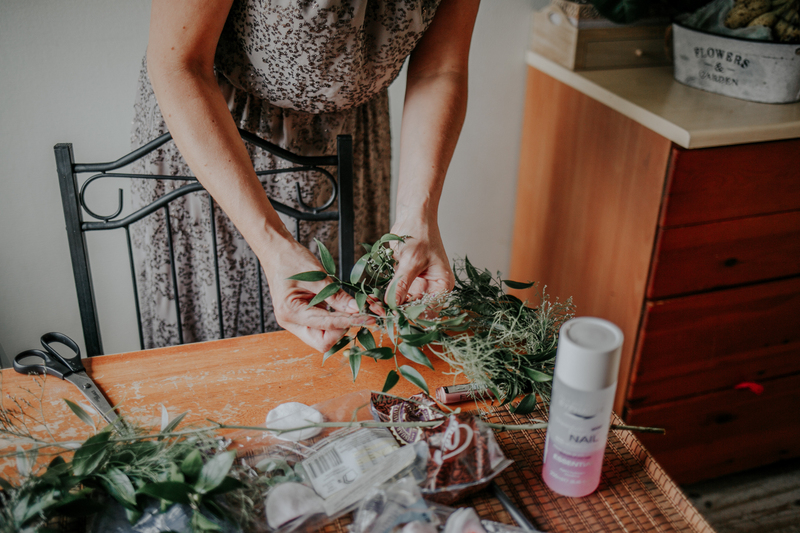 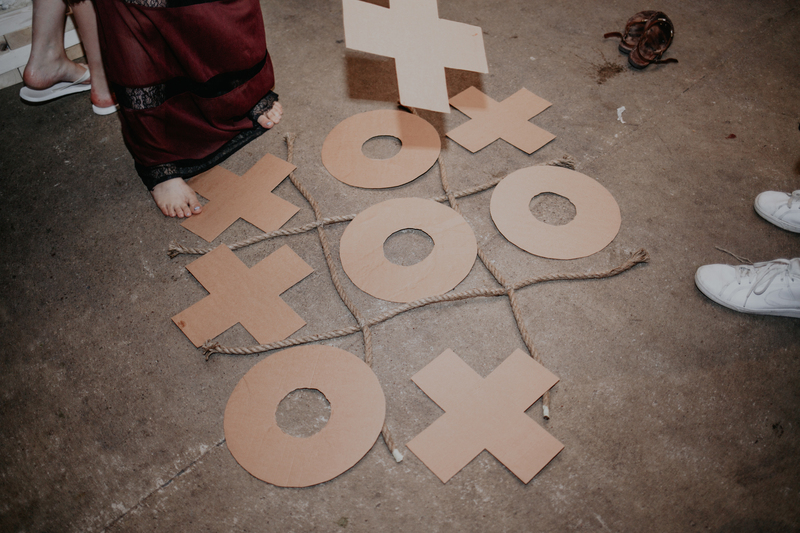 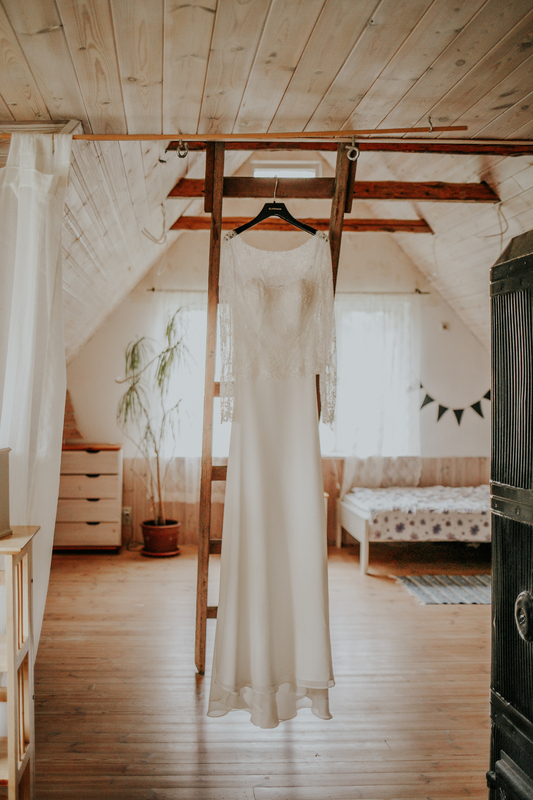 Copyright © 2019	Anete Photography. 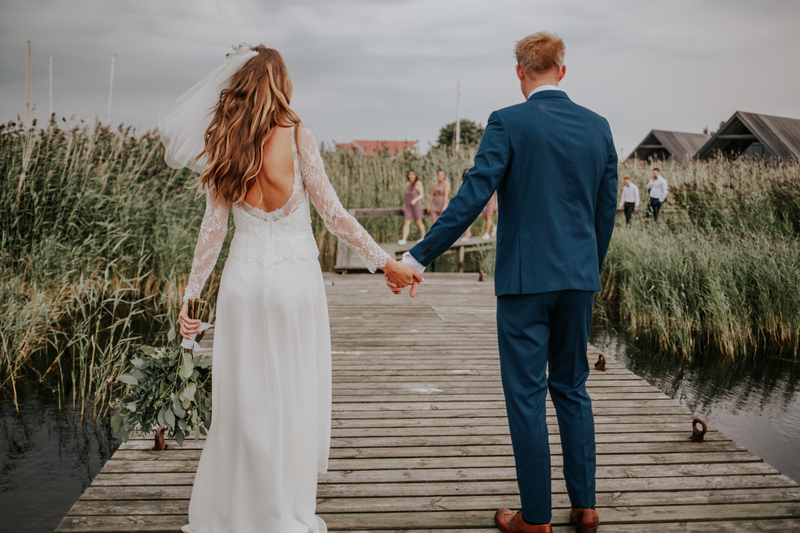 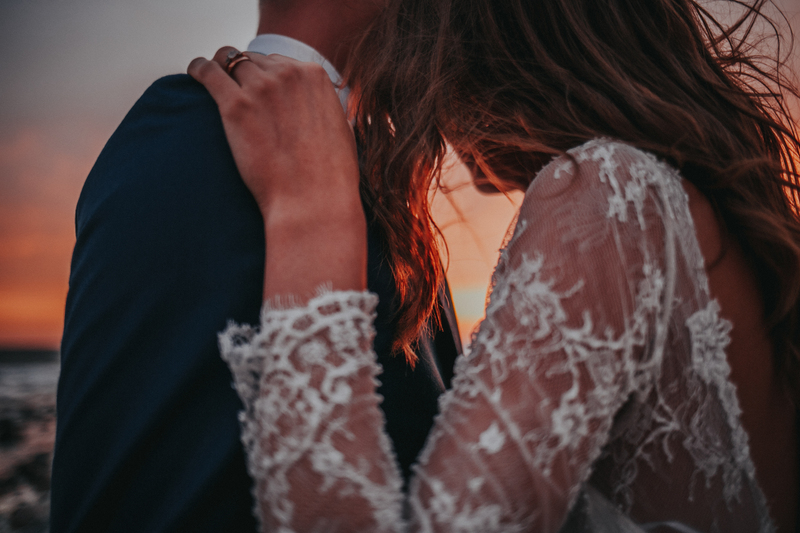 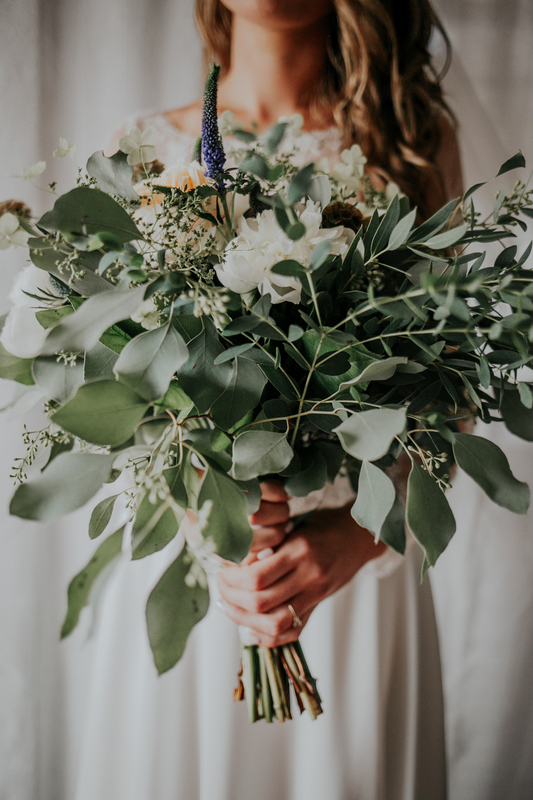 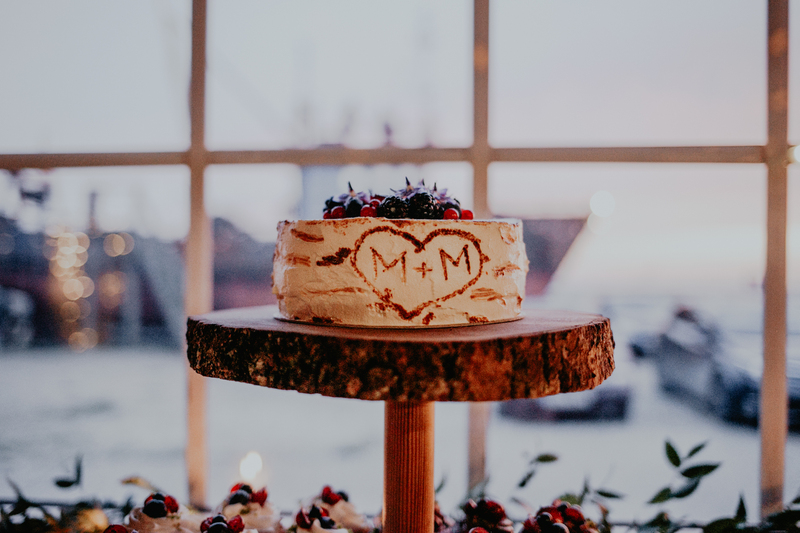 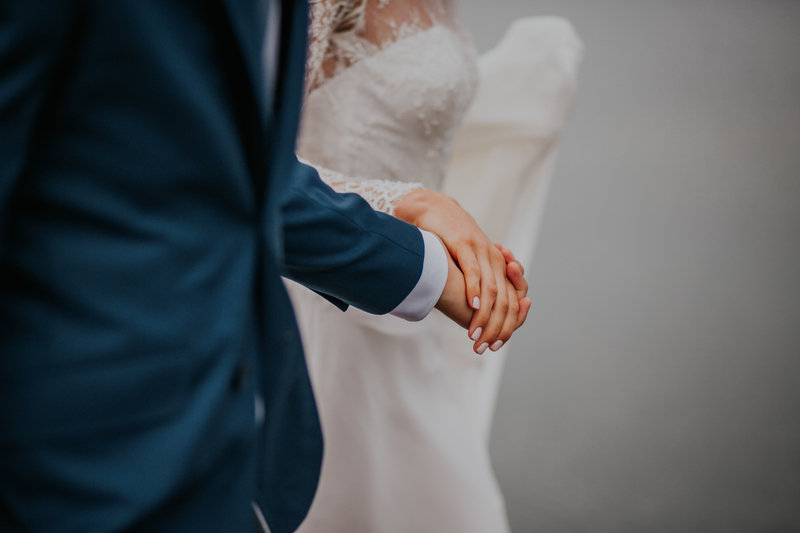 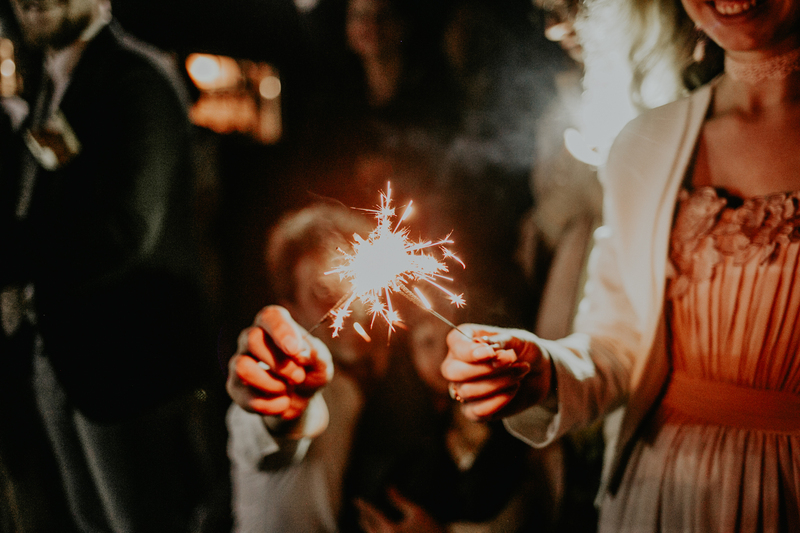 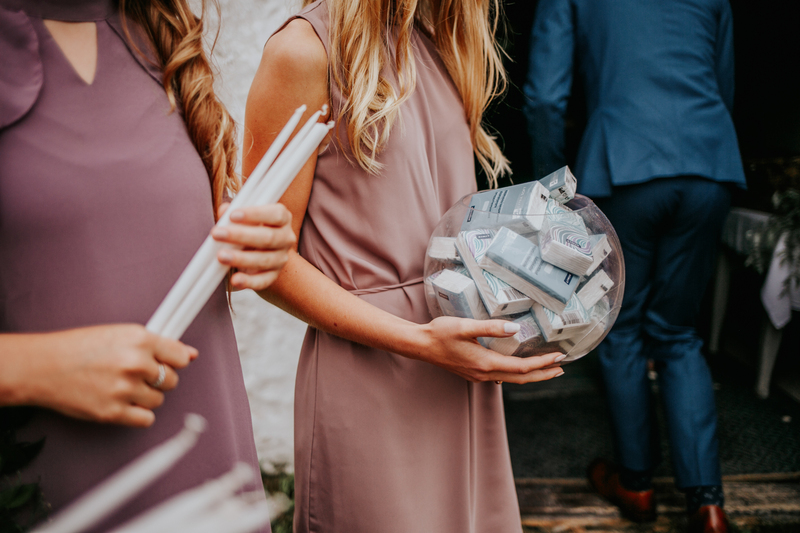 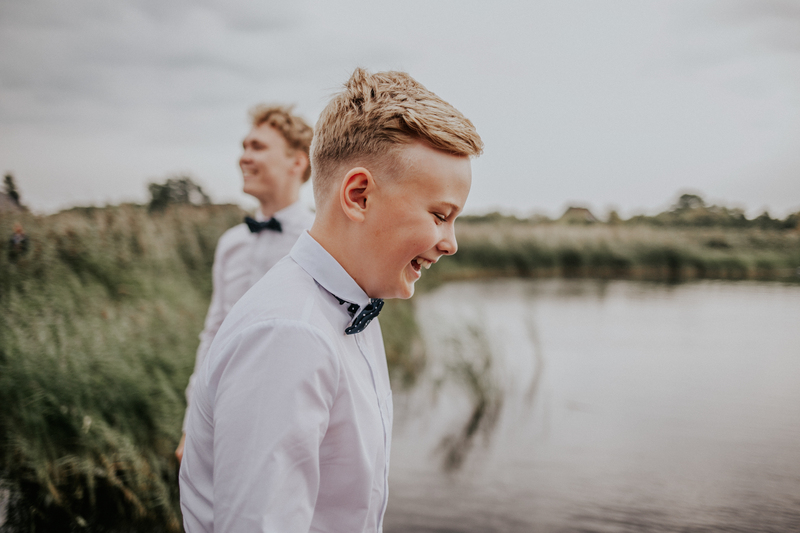 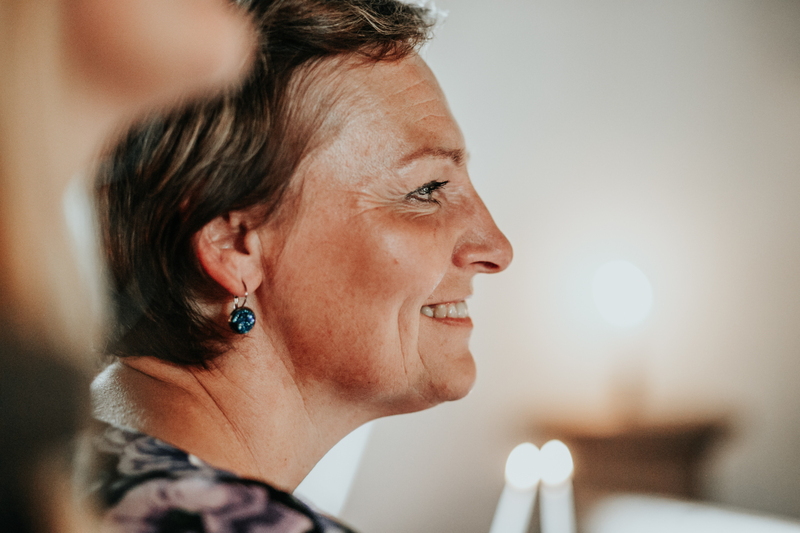 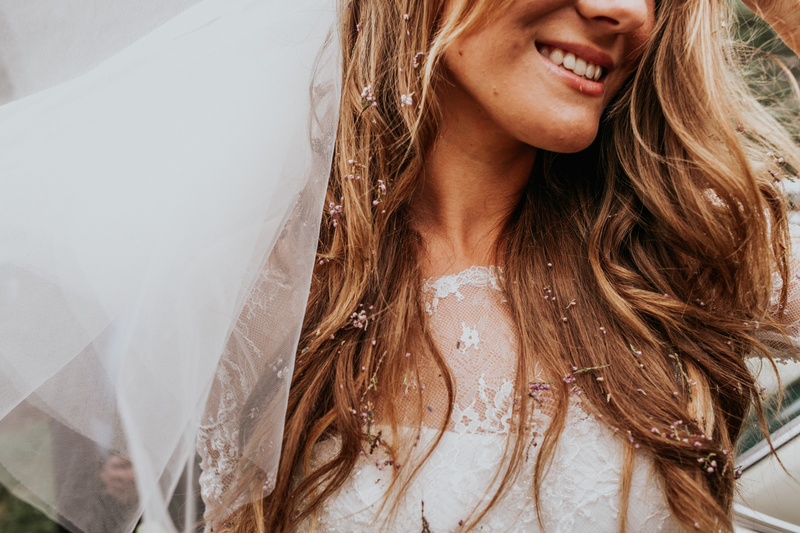 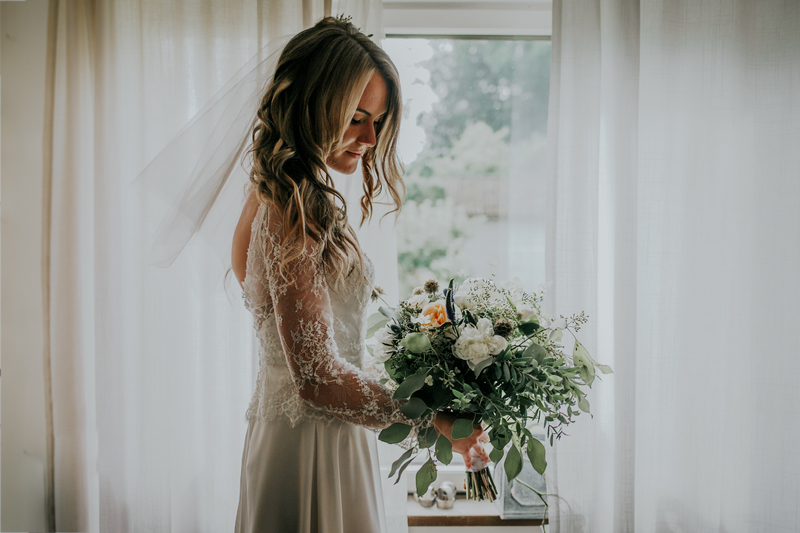 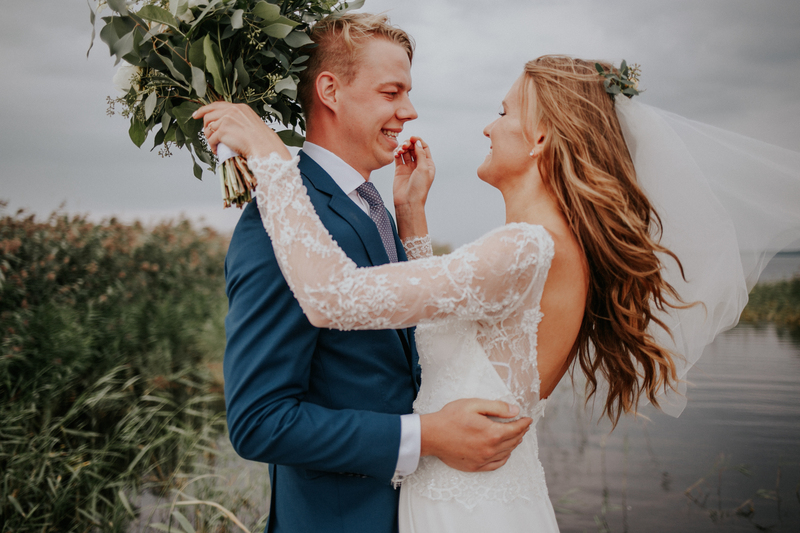 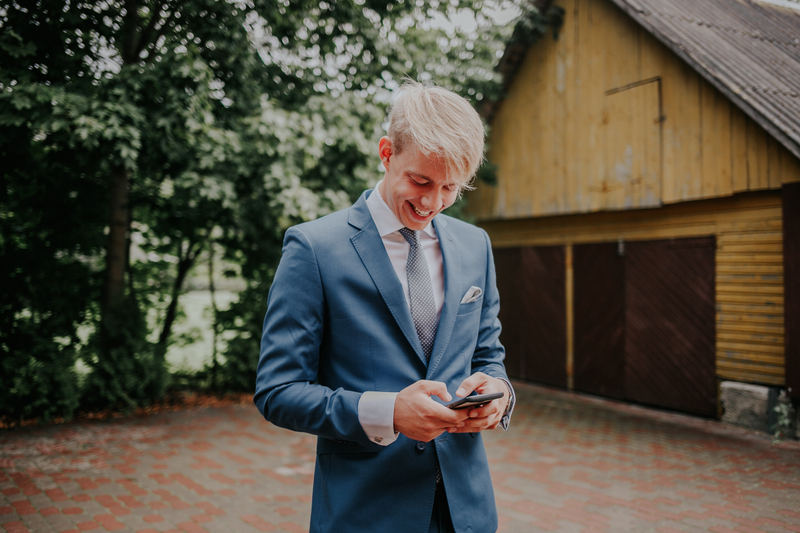 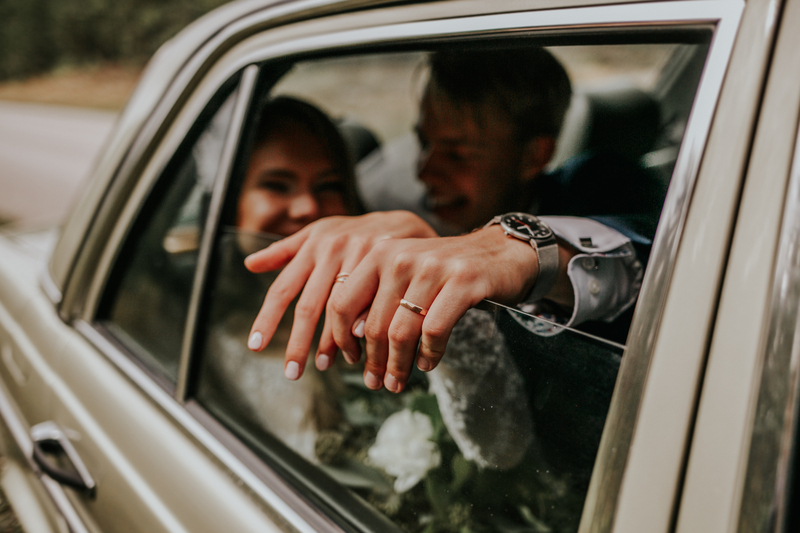 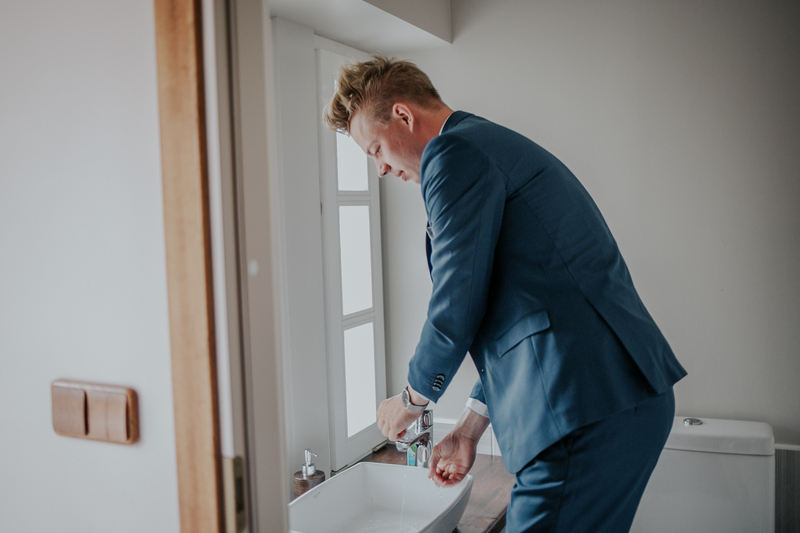 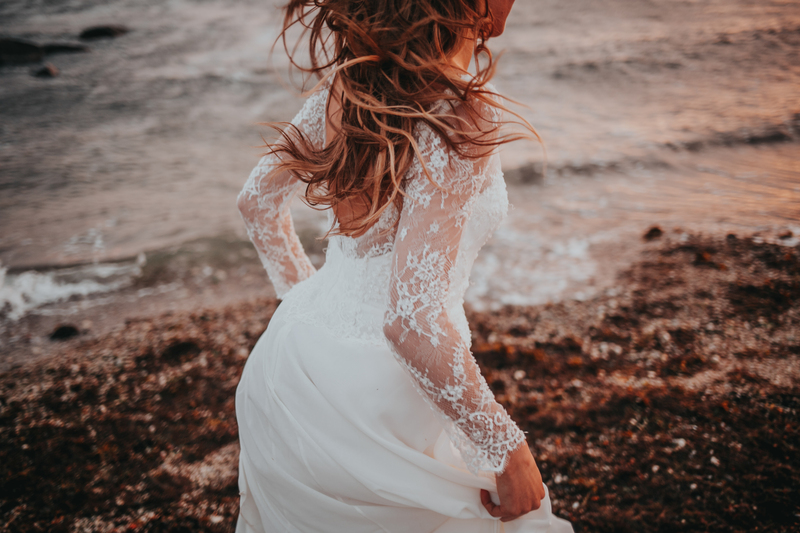 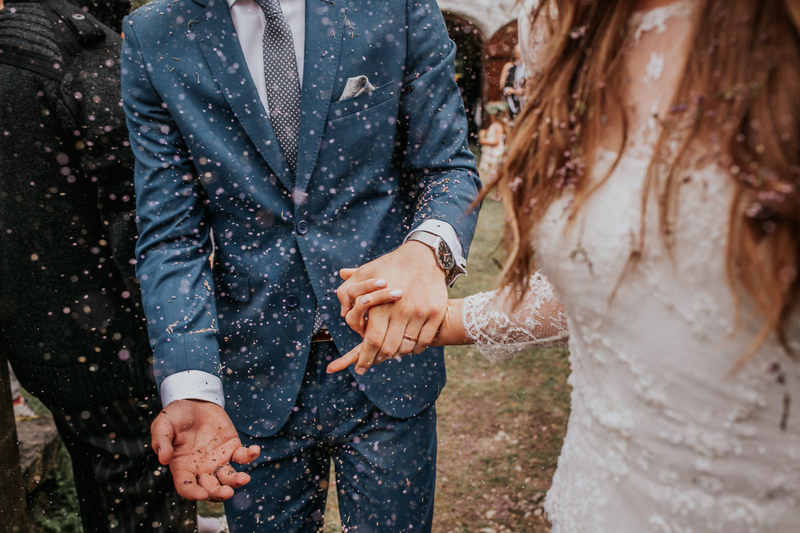 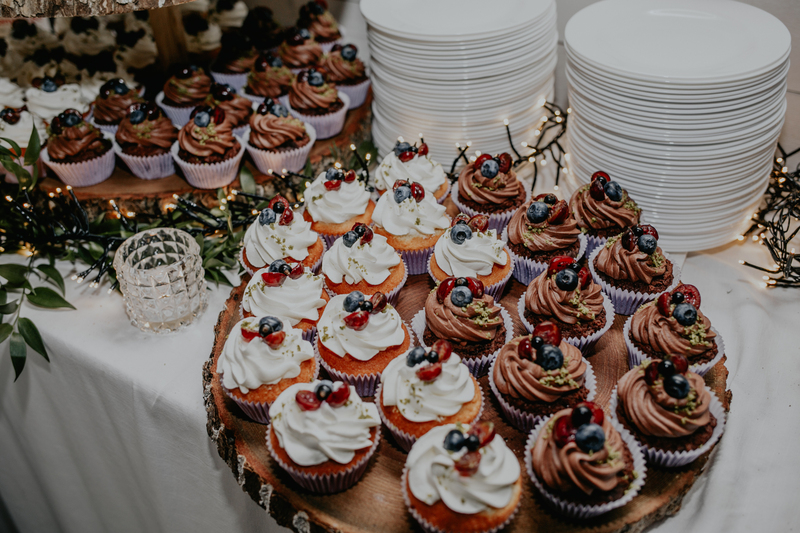 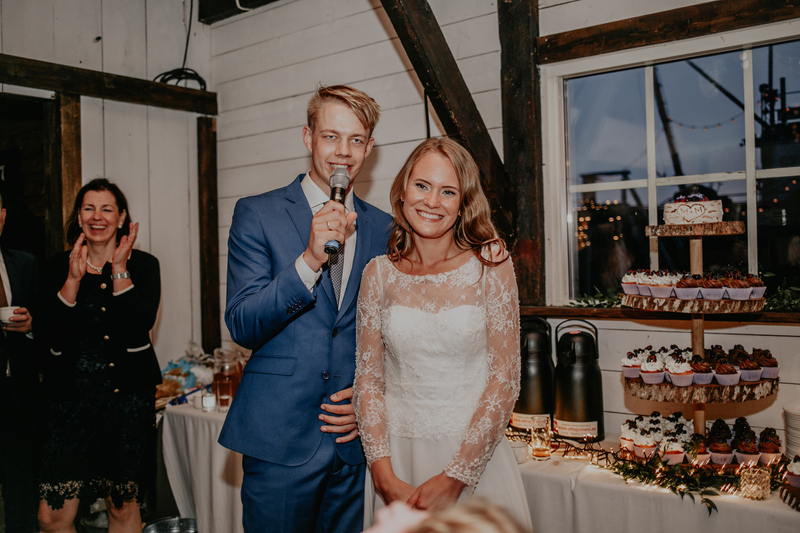 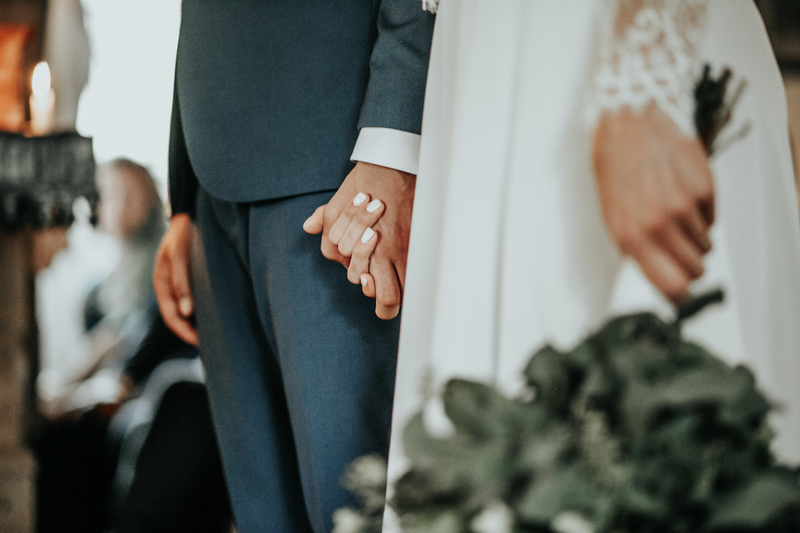 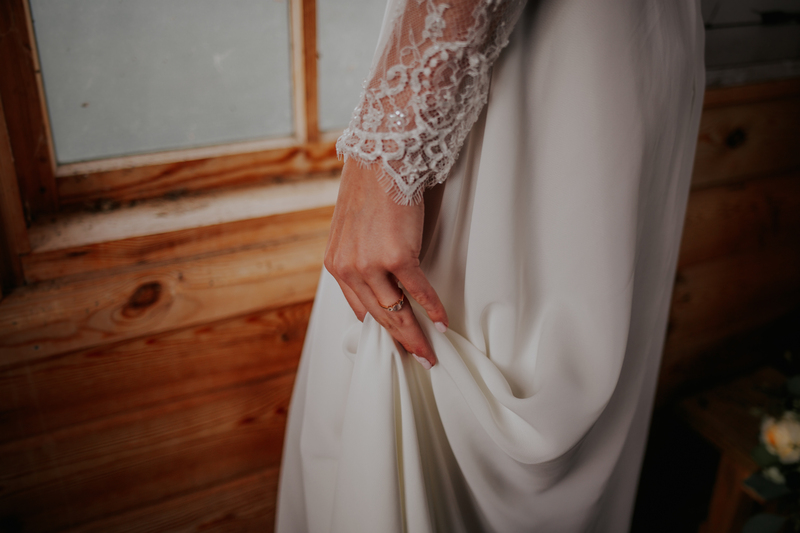 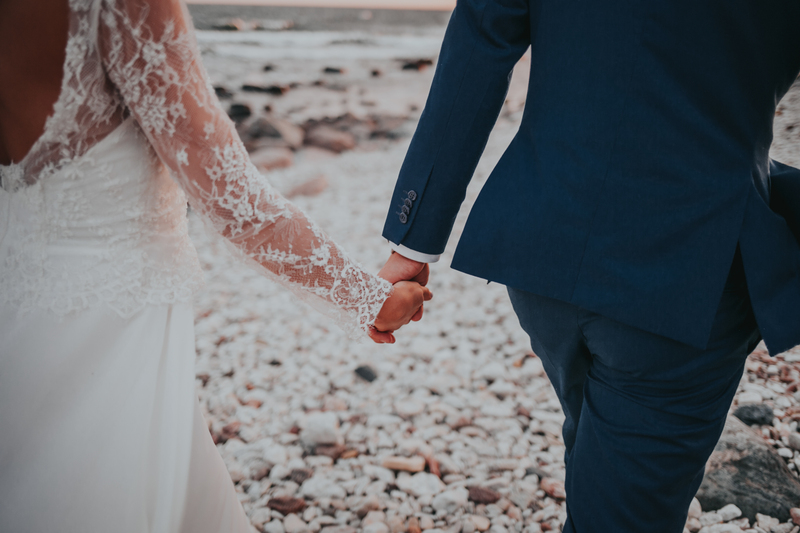 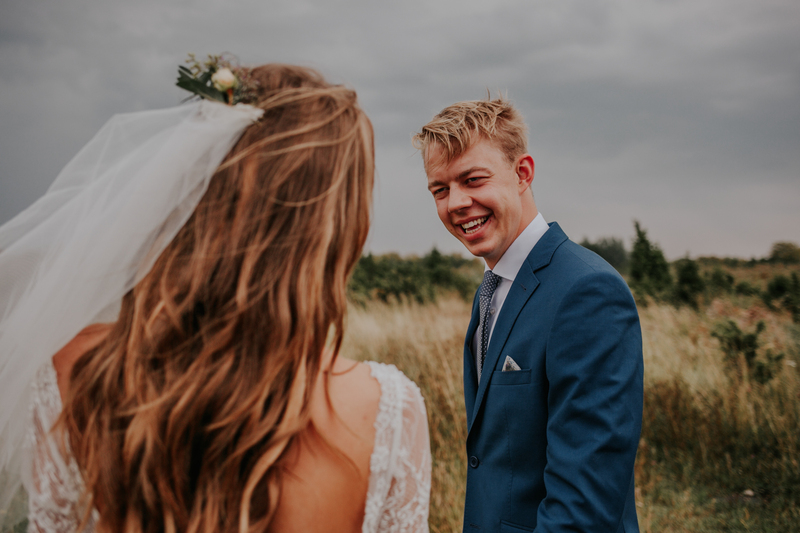 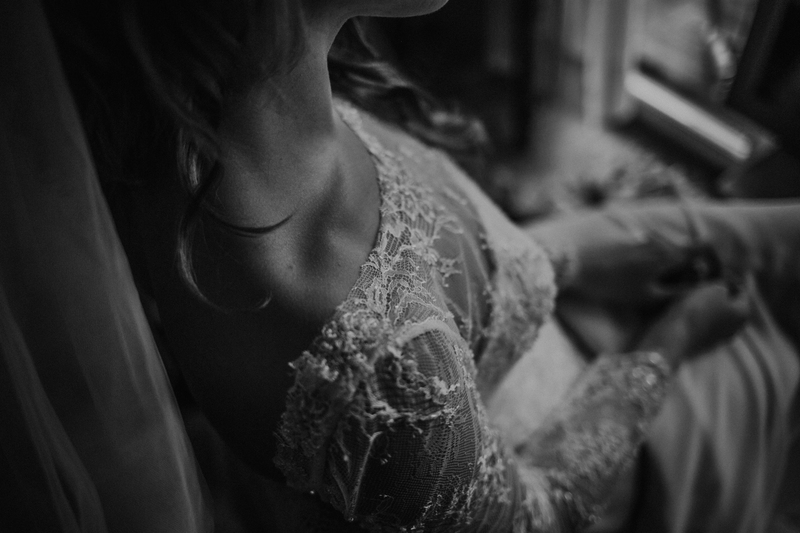 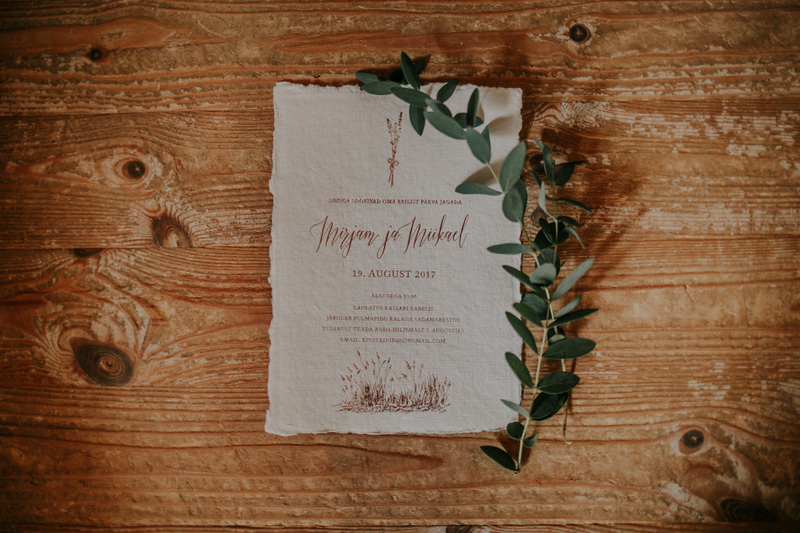 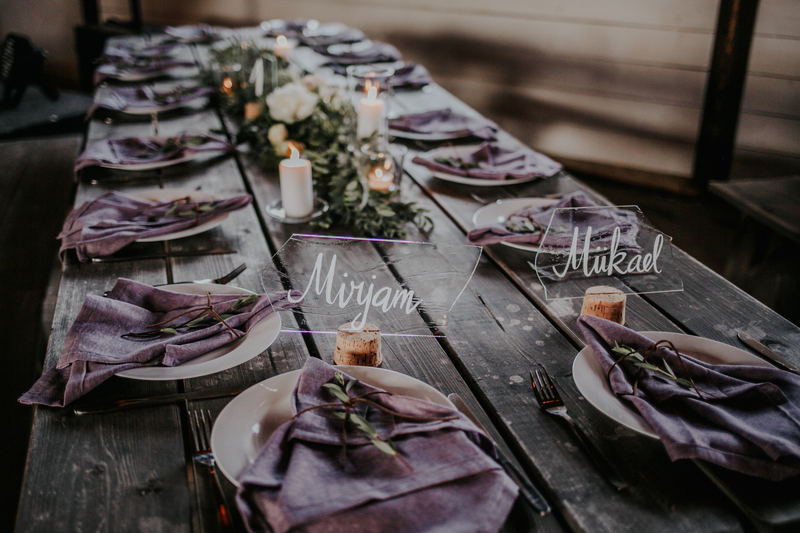 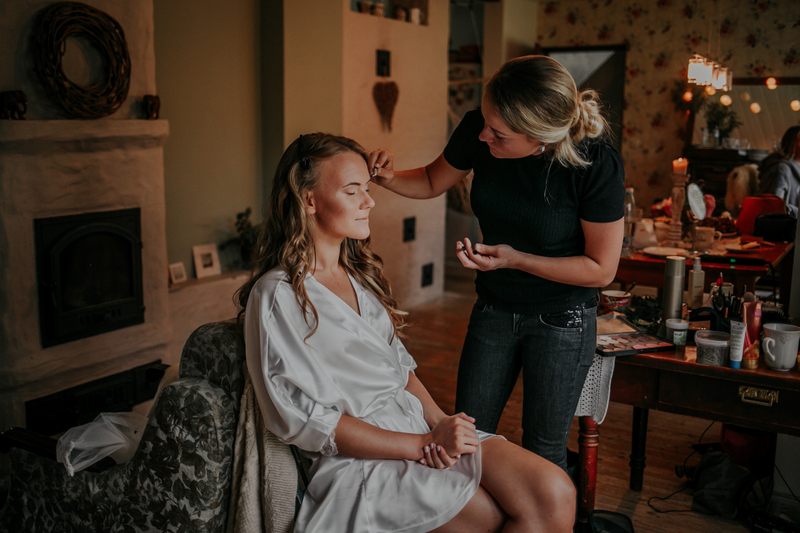 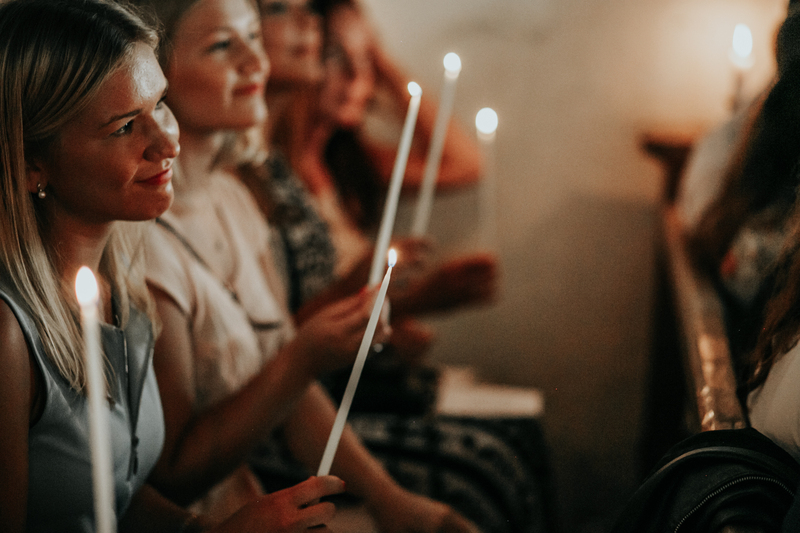 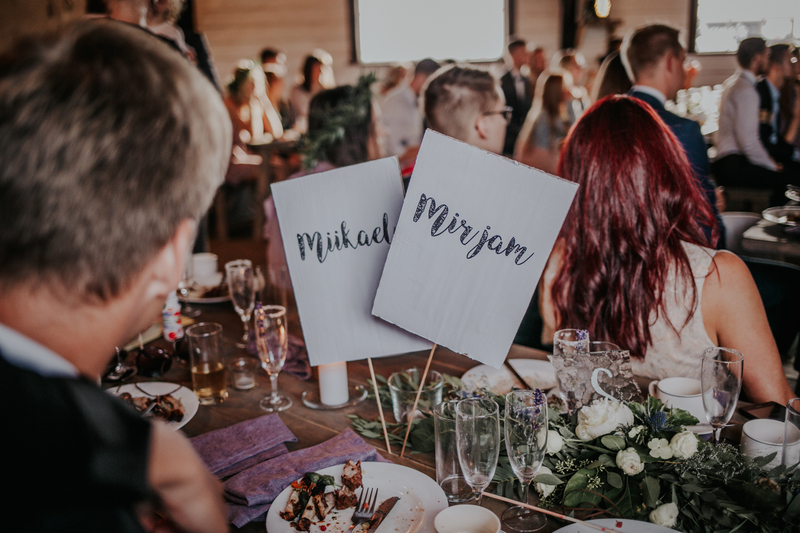 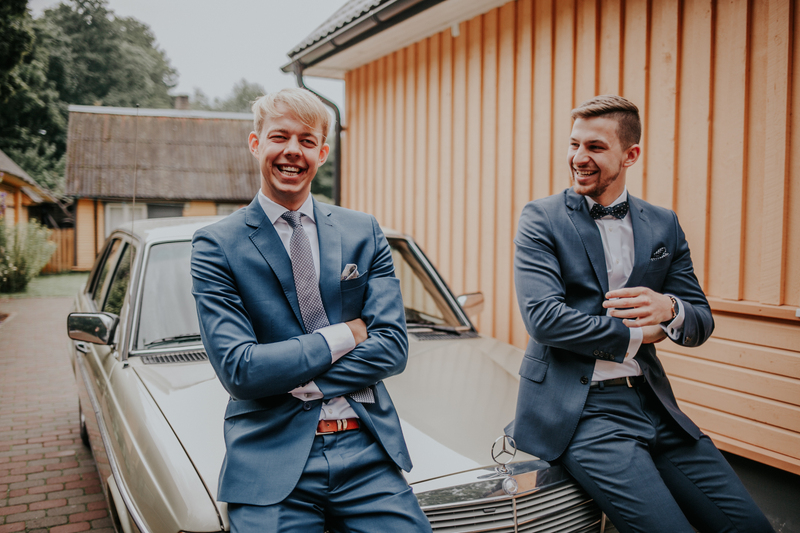 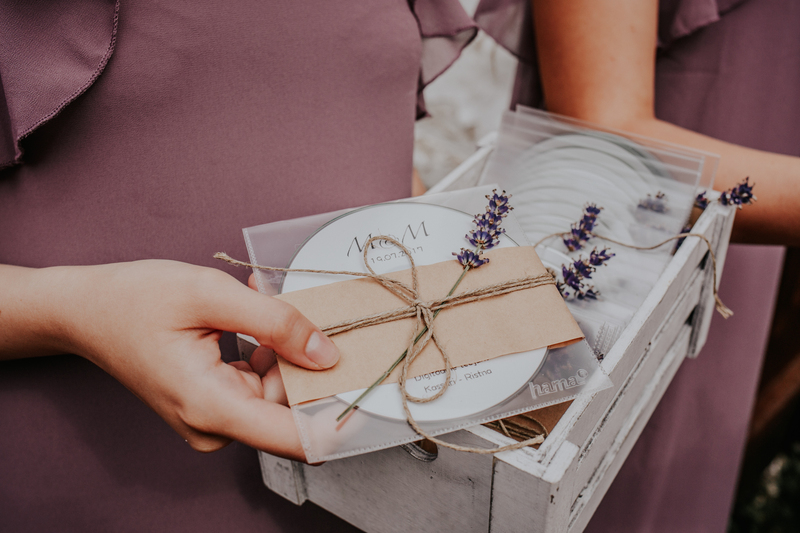 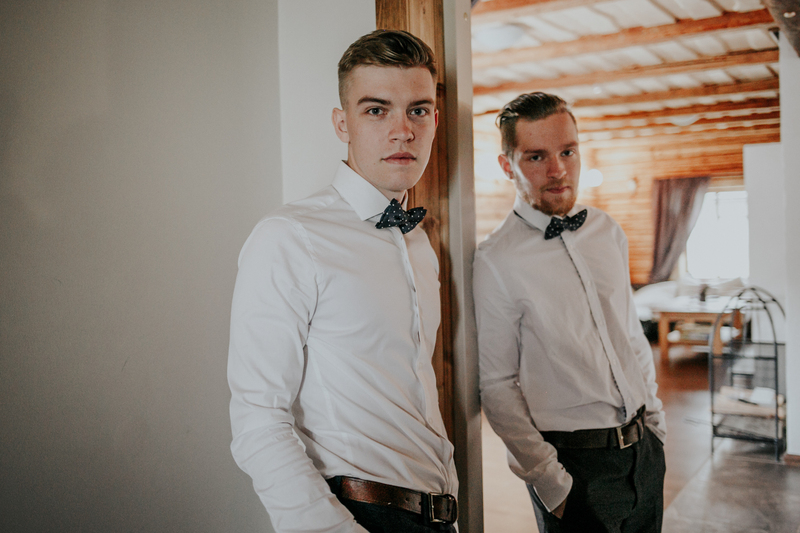 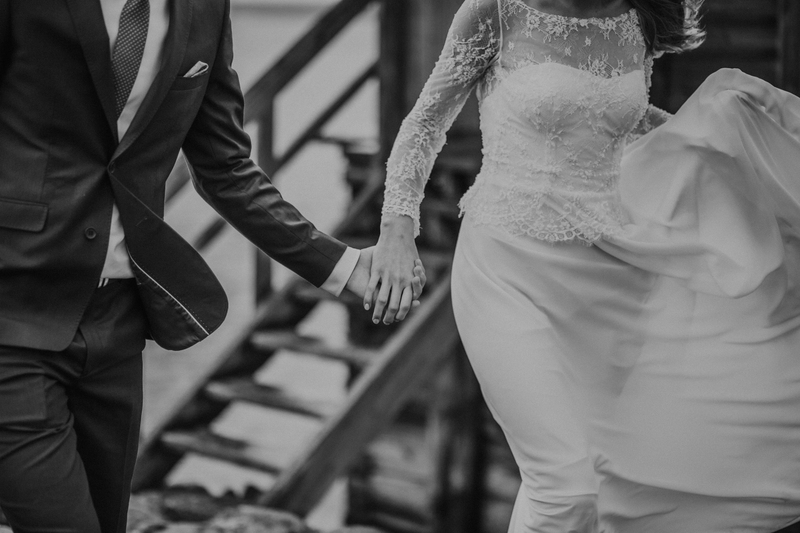 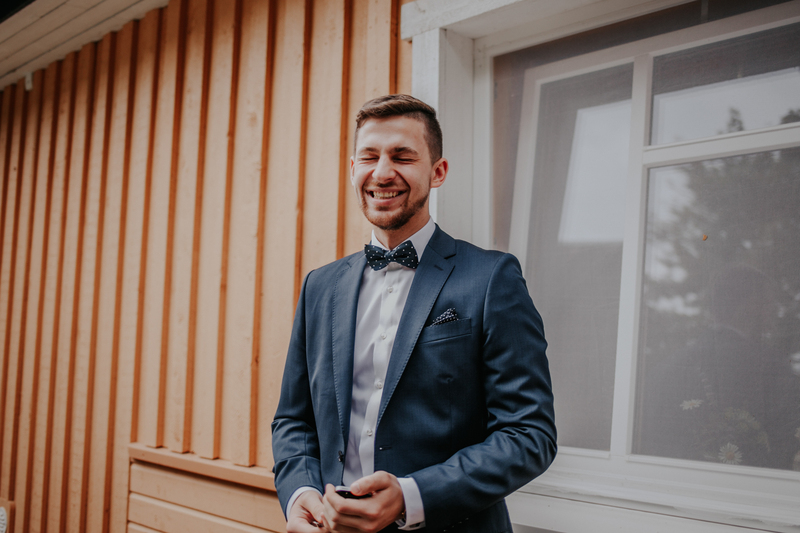 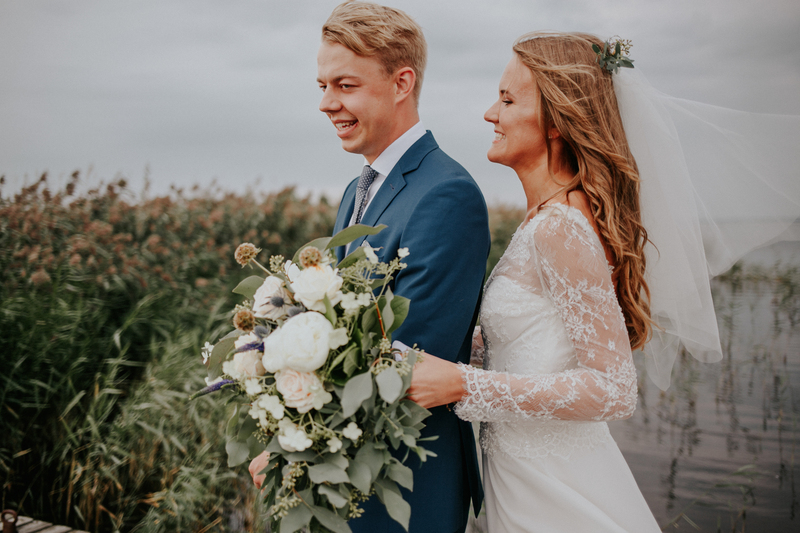 Mirjam & Miikael got married in August 2017. 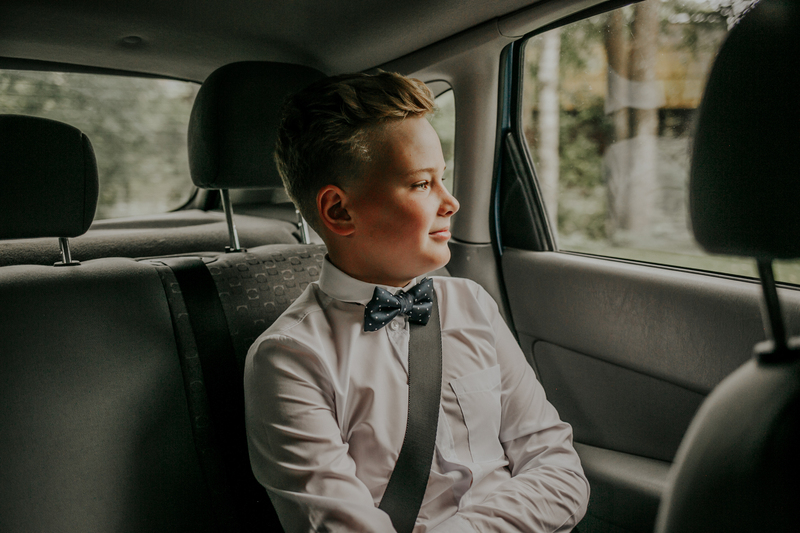 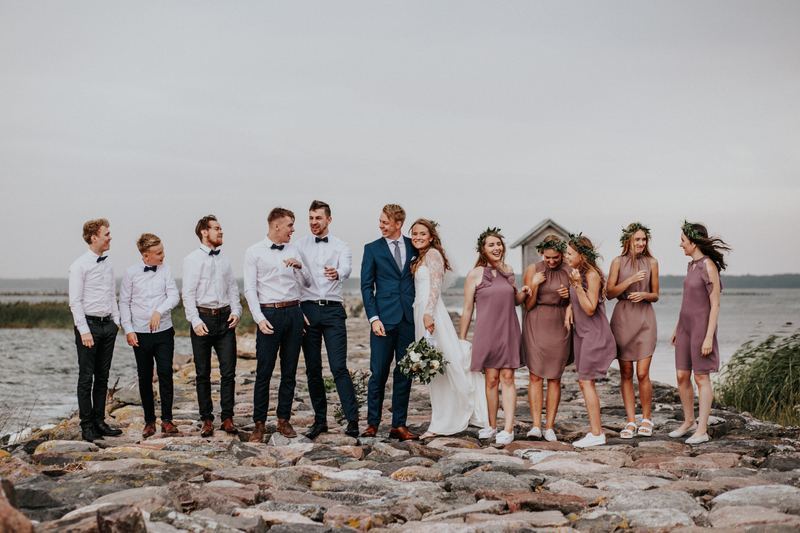 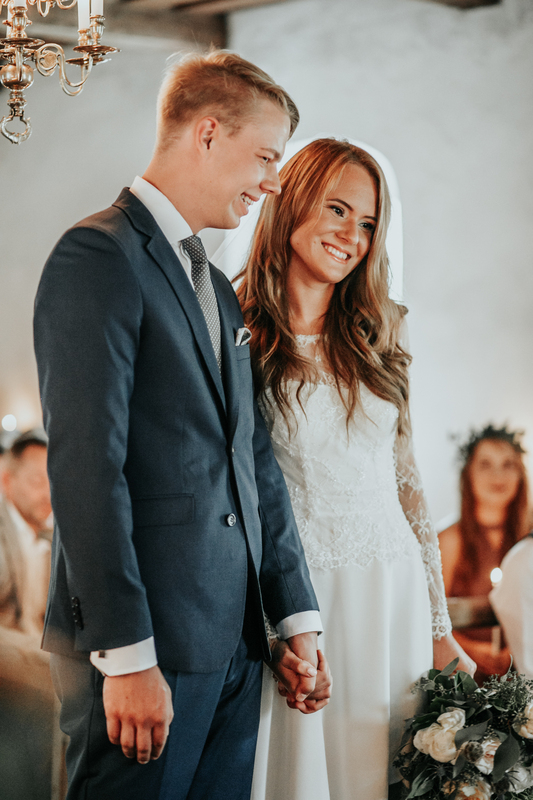 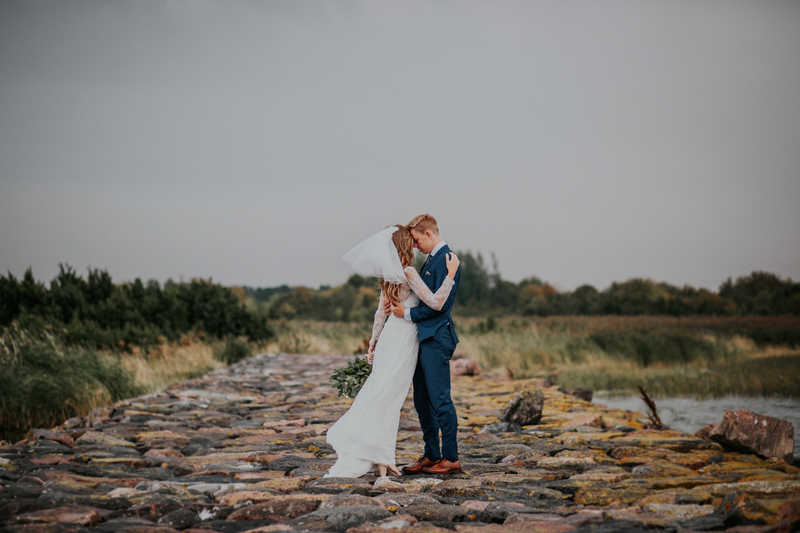 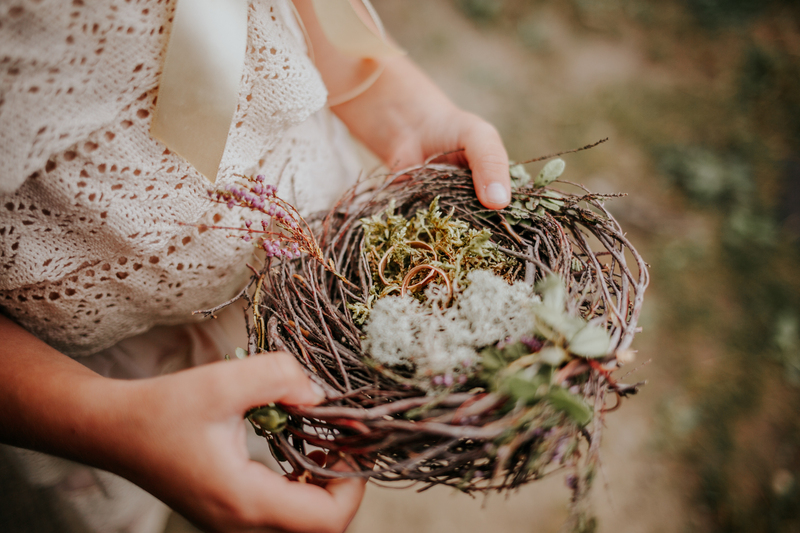 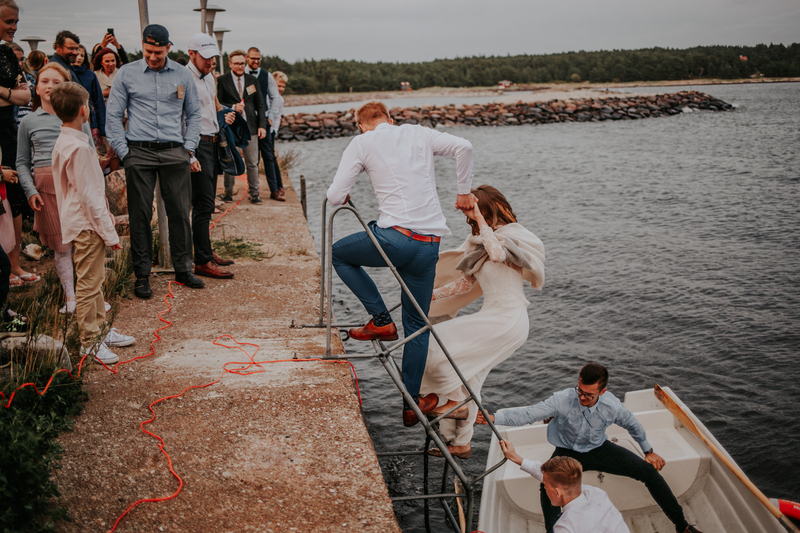 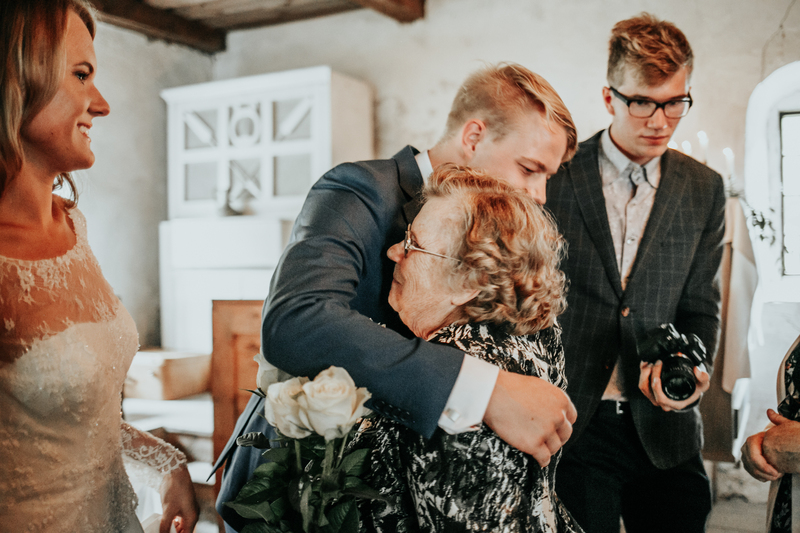 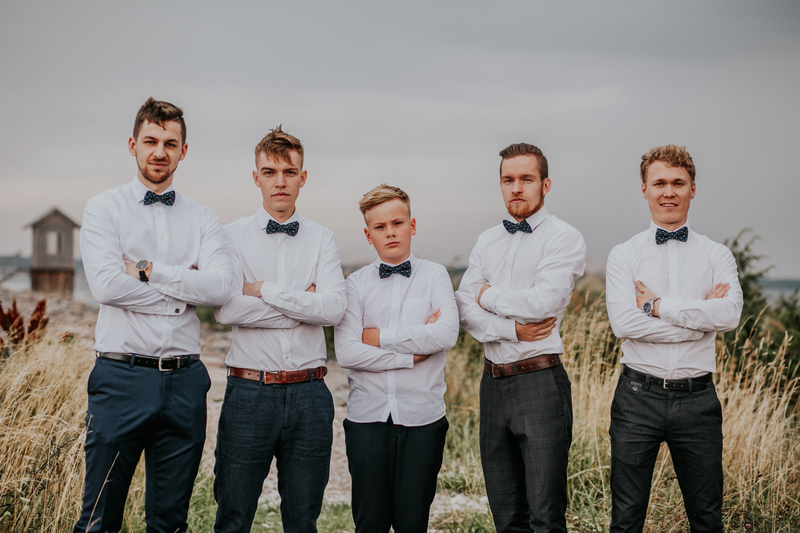 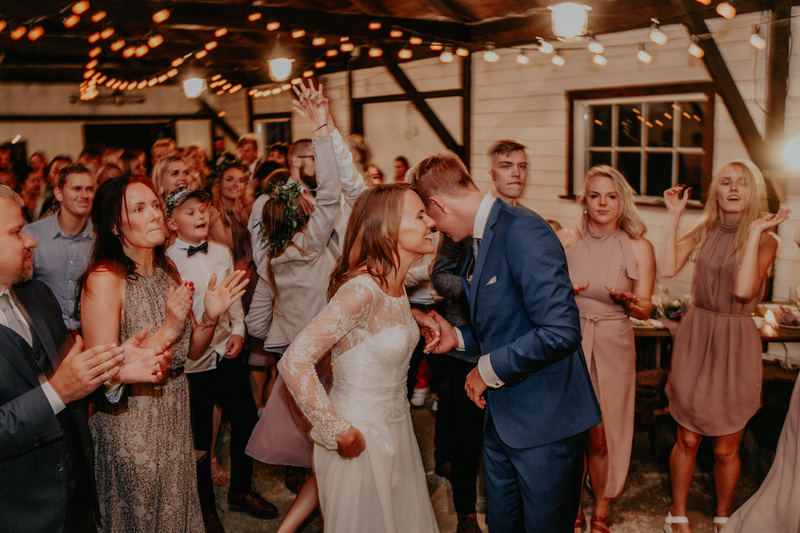 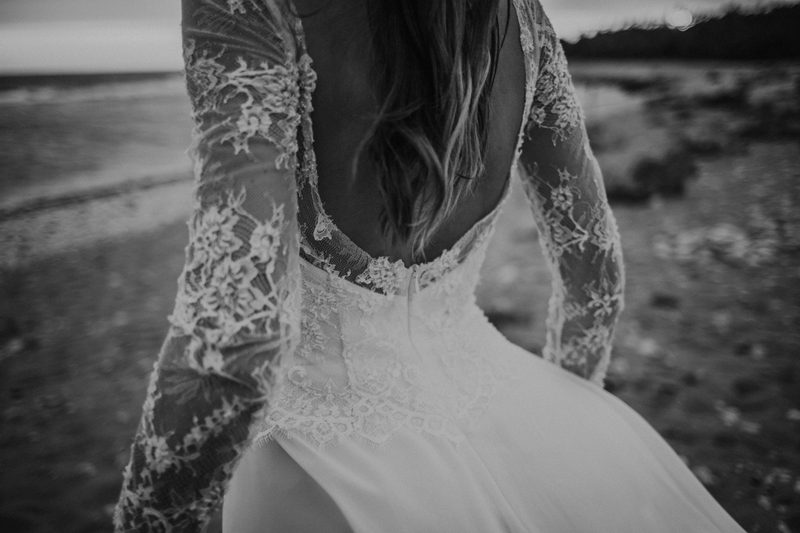 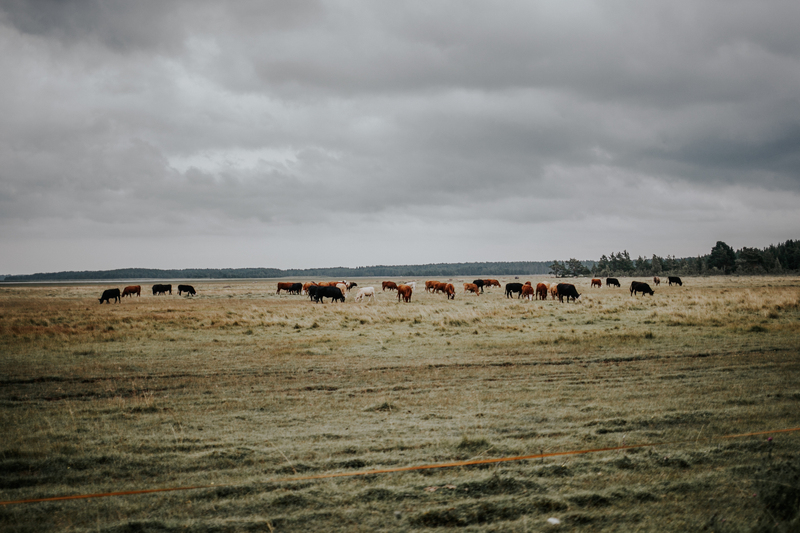 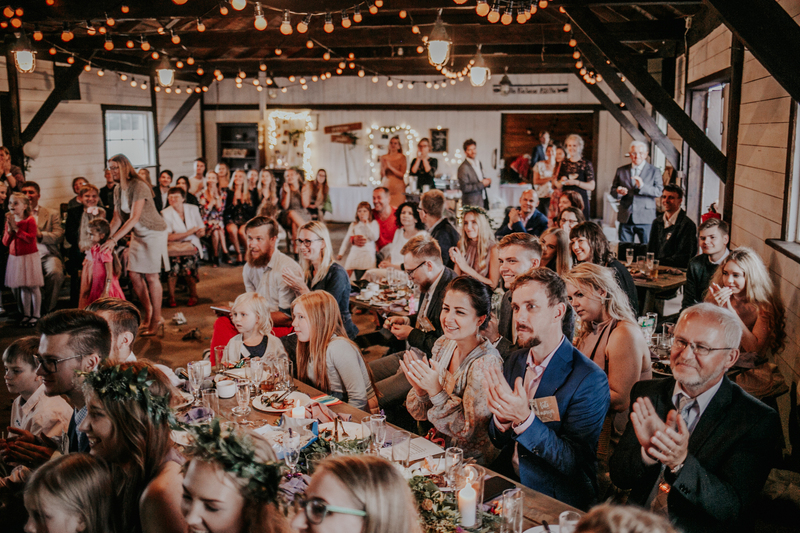 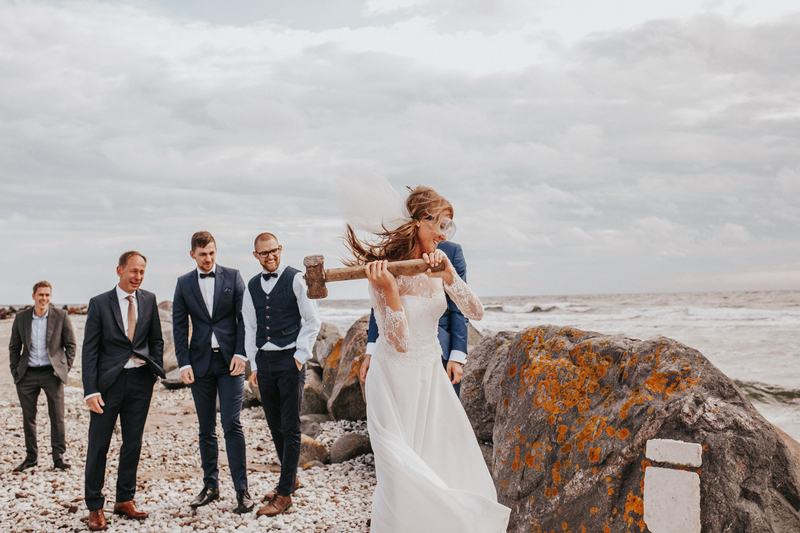 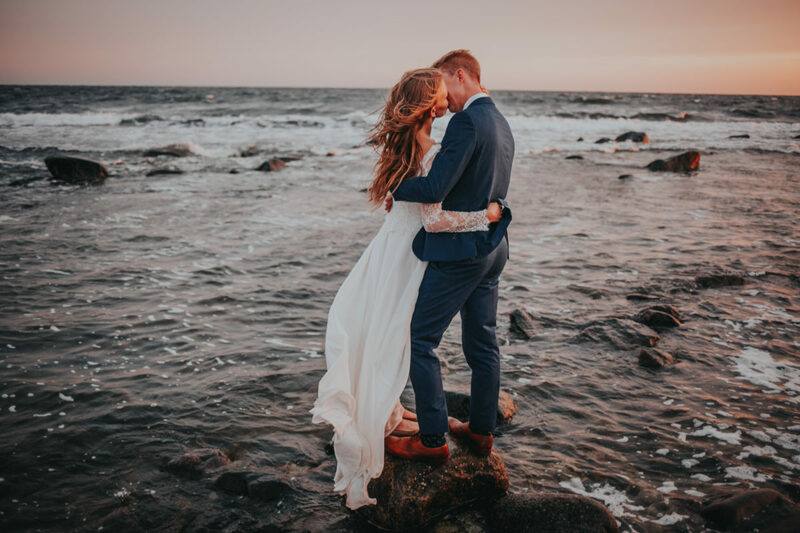 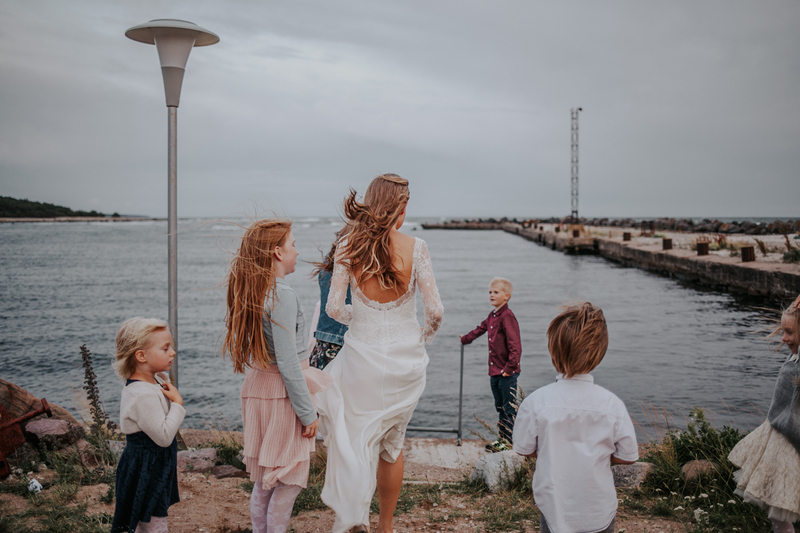 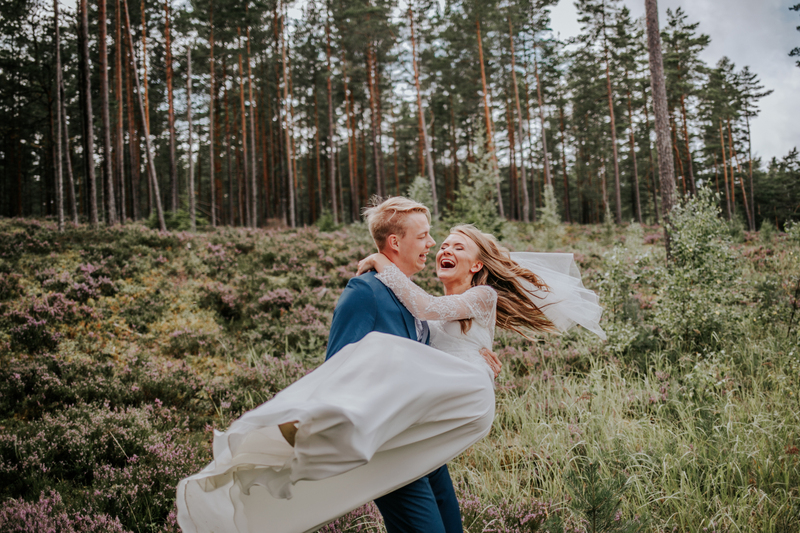 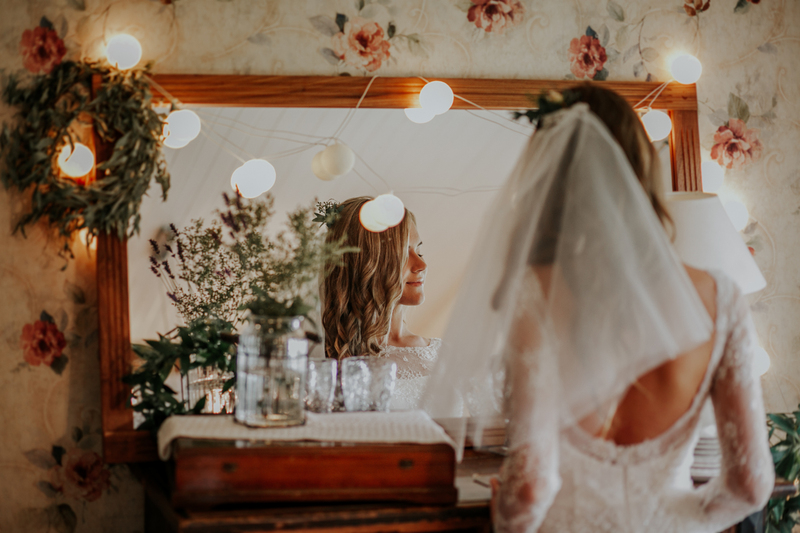 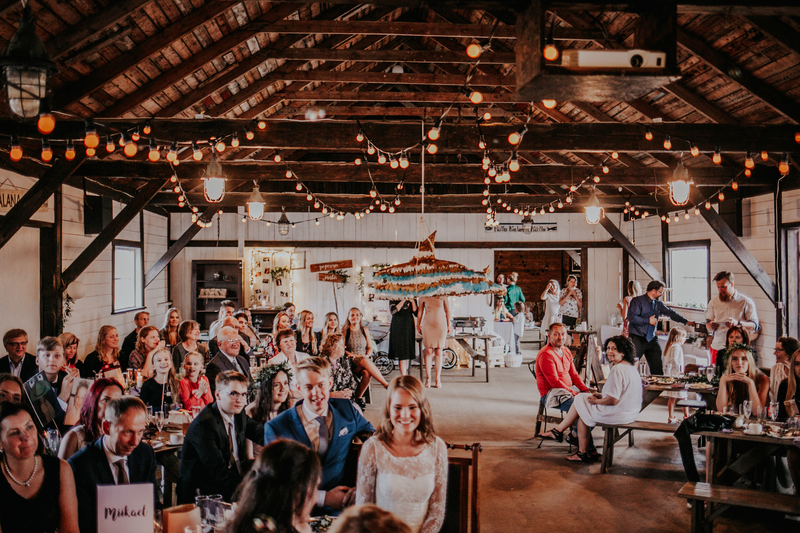 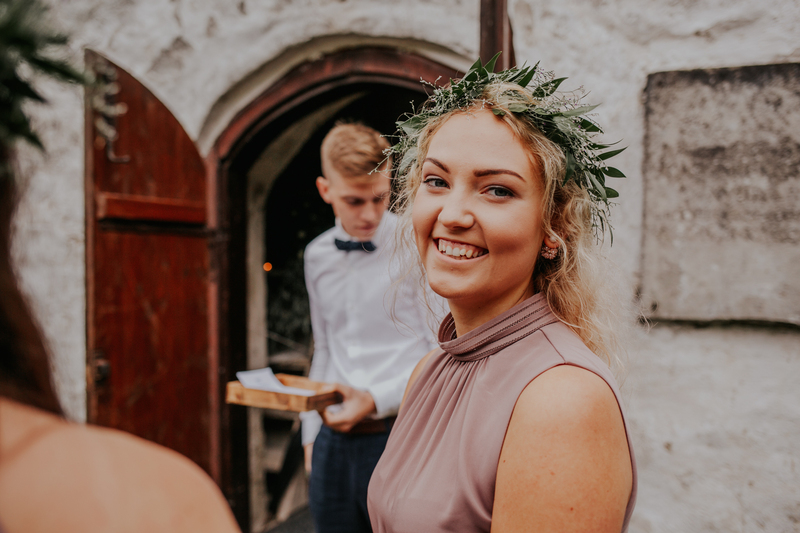 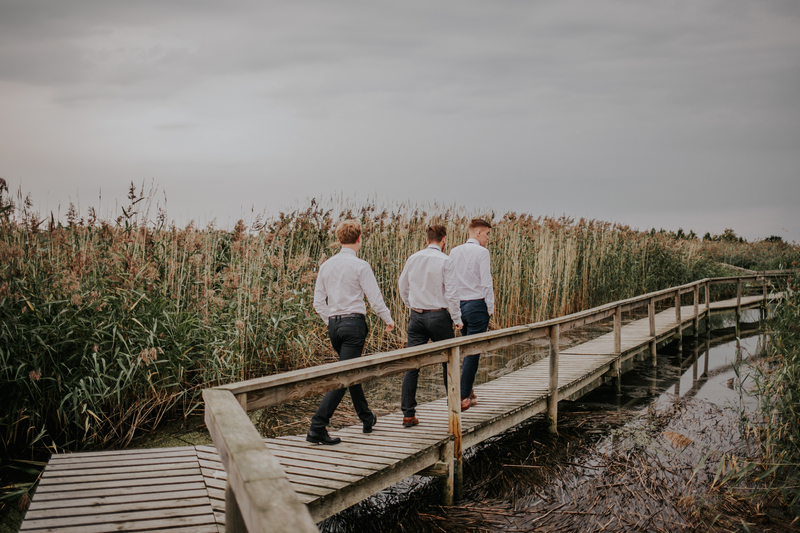 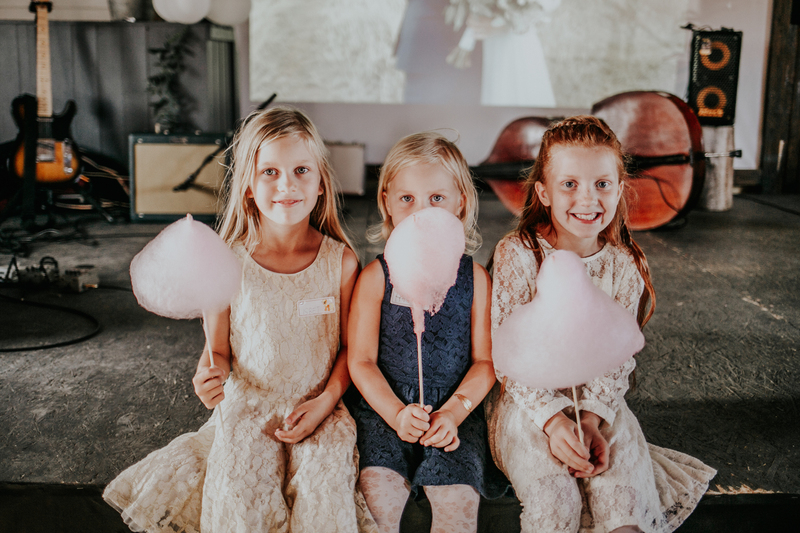 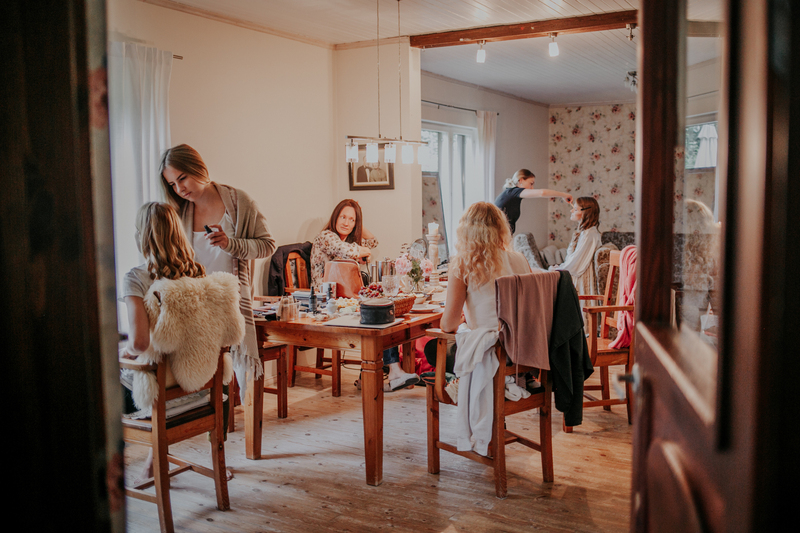 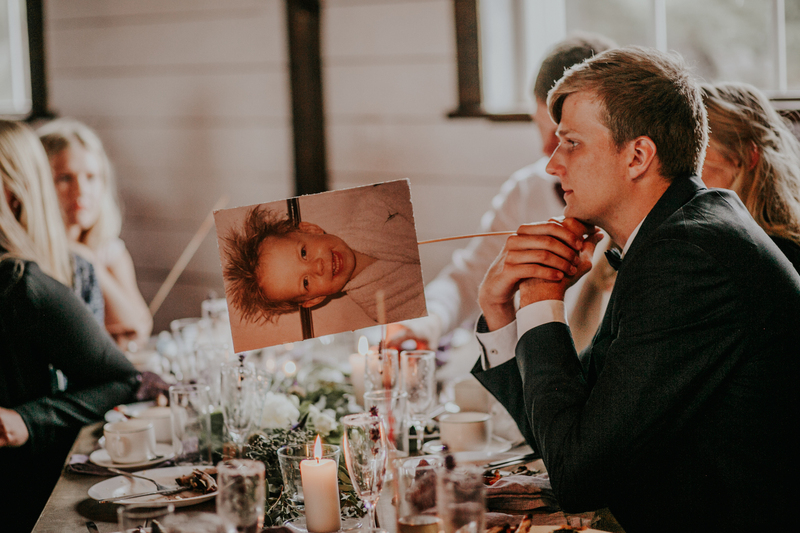 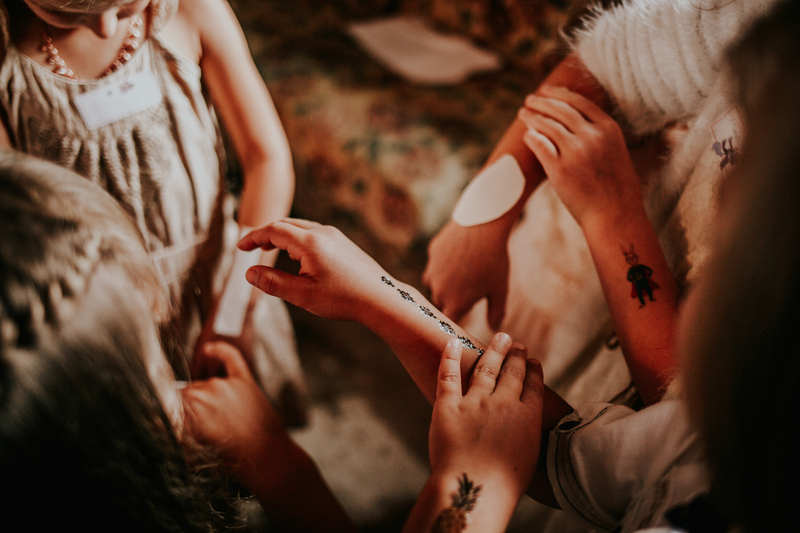 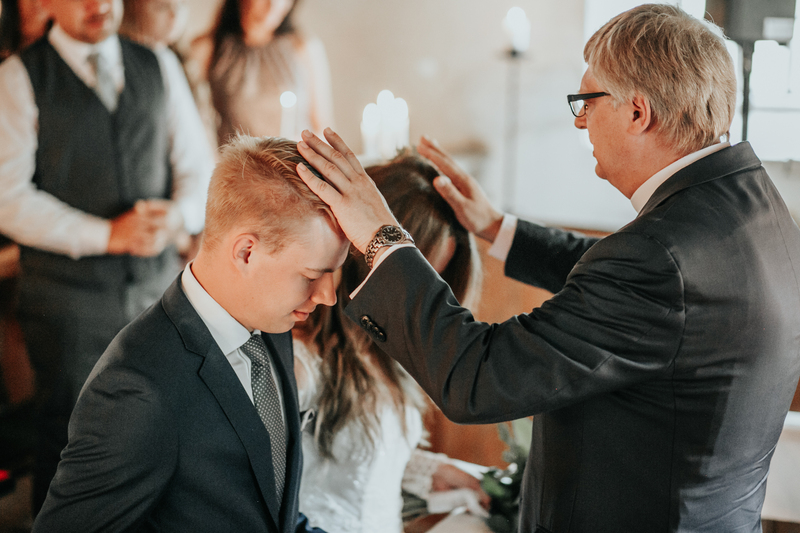 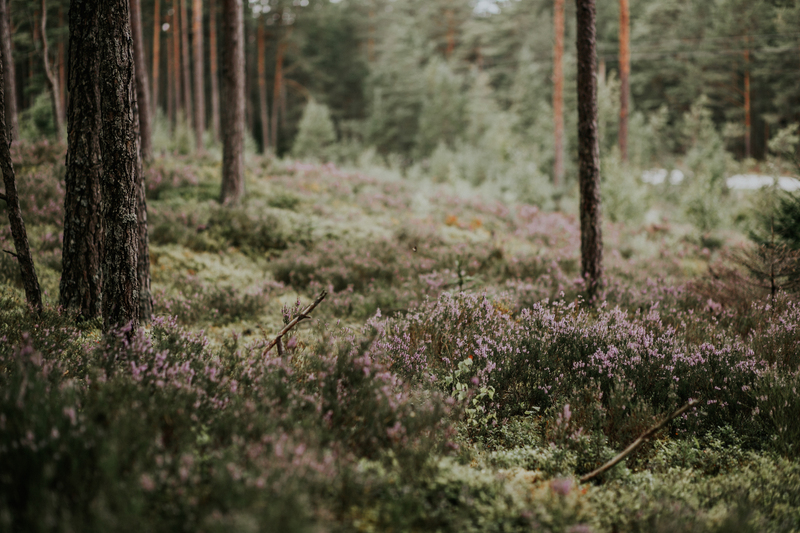 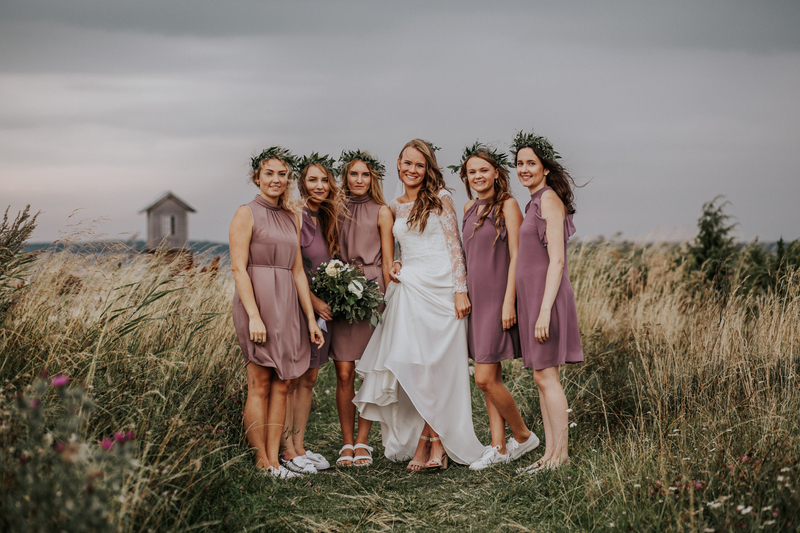 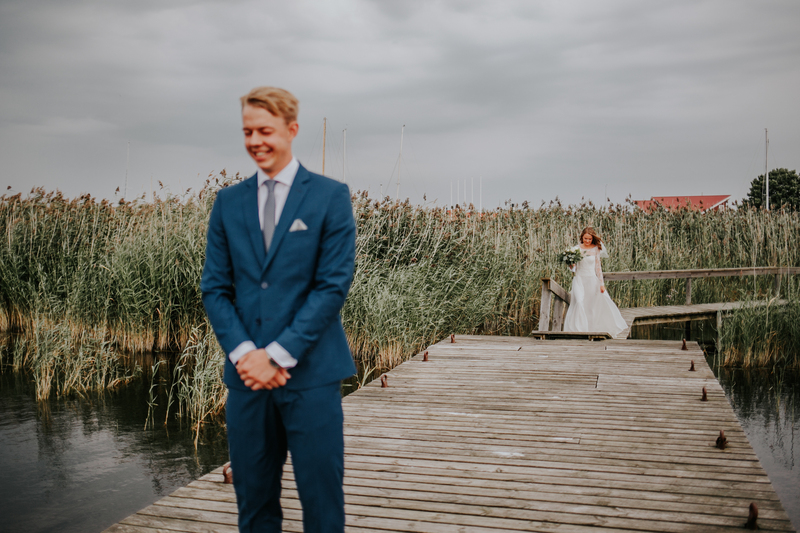 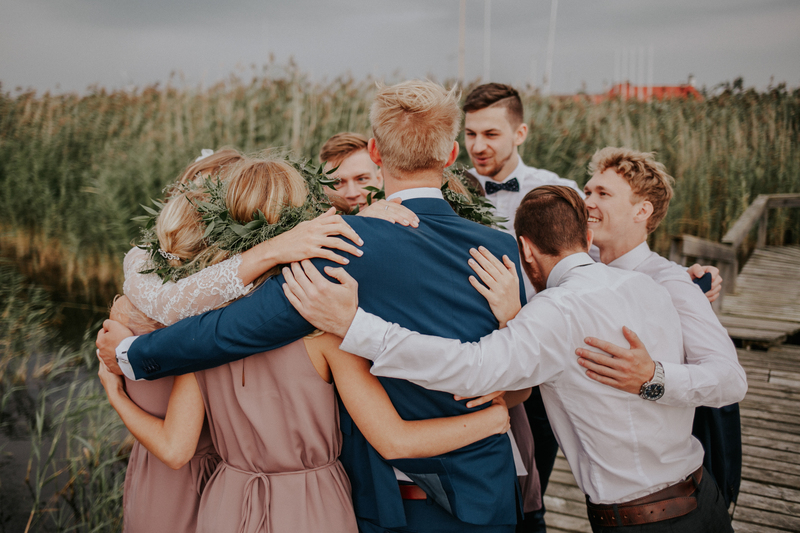 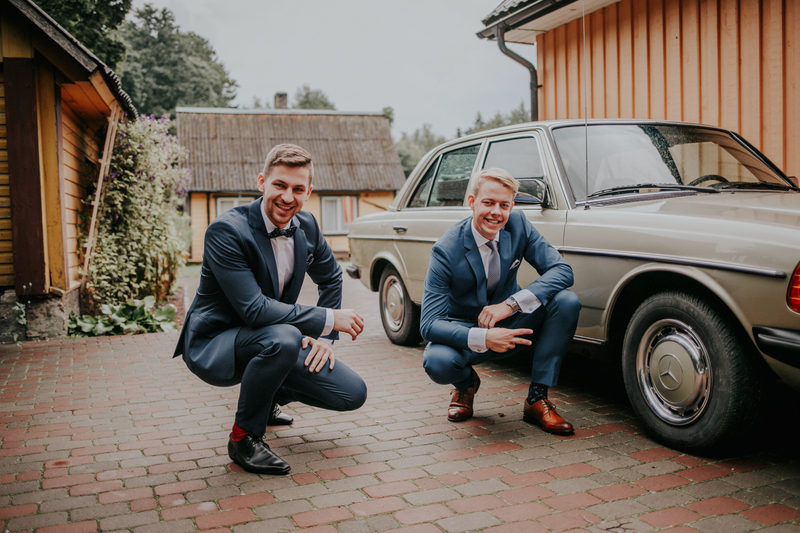 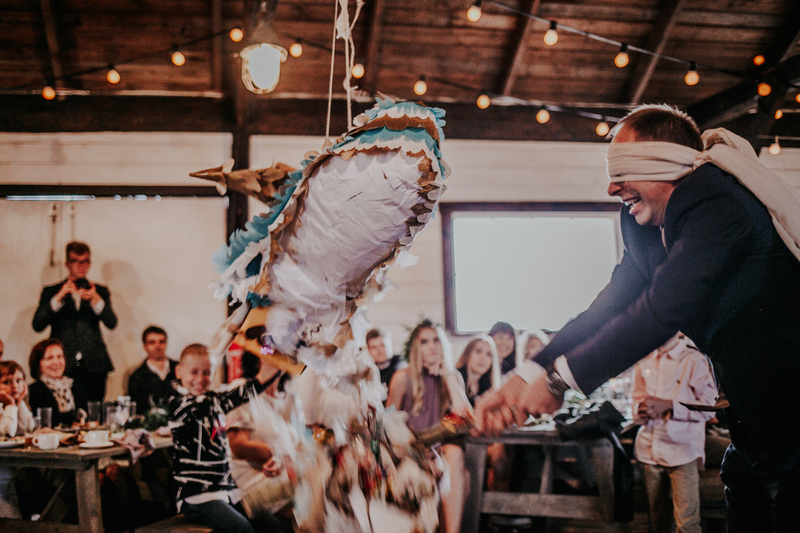 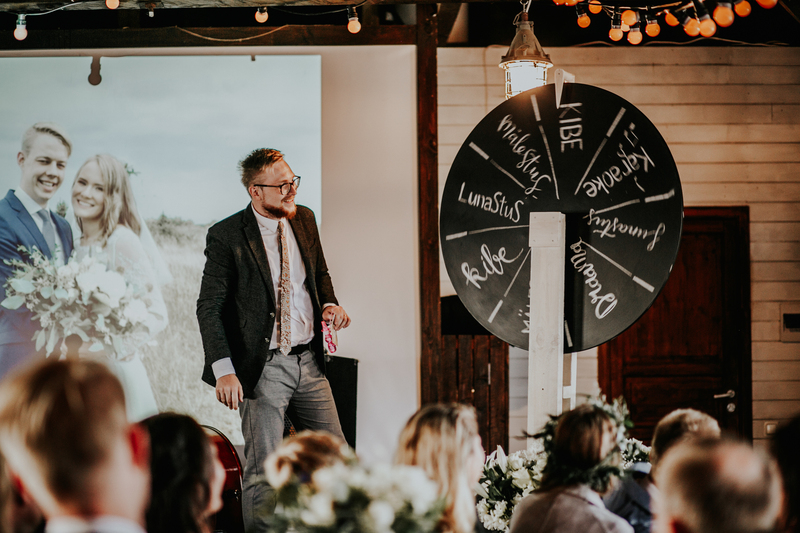 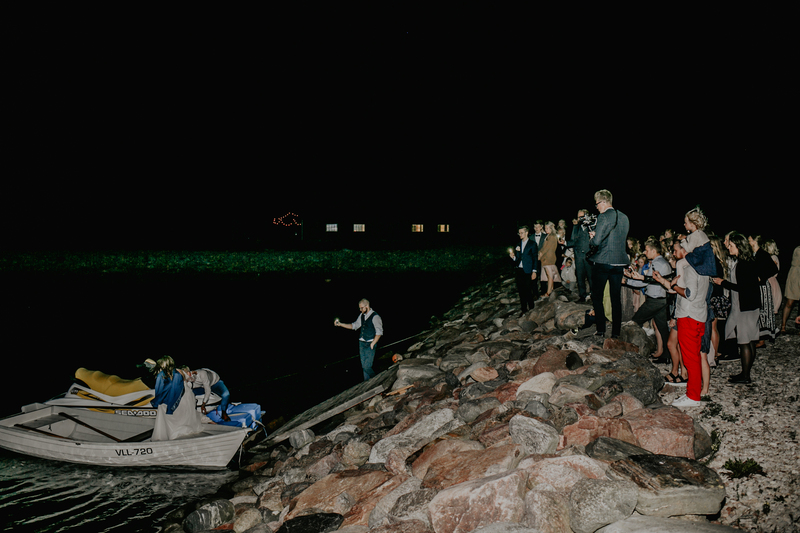 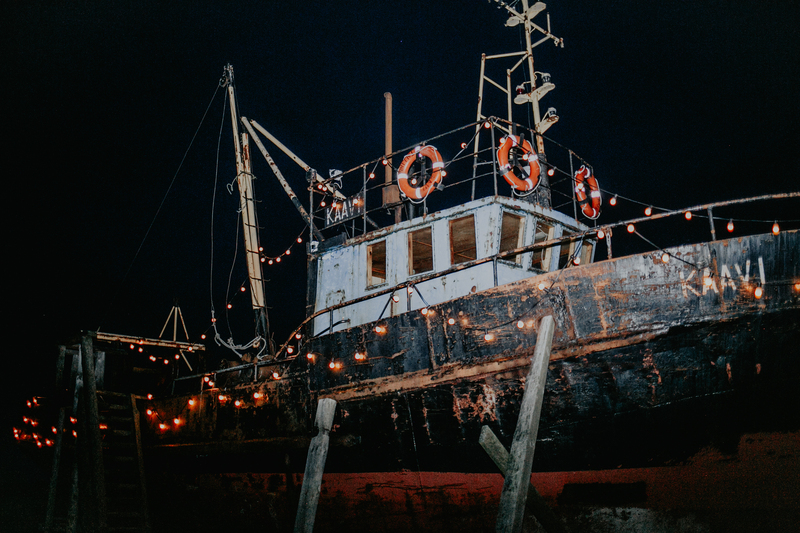 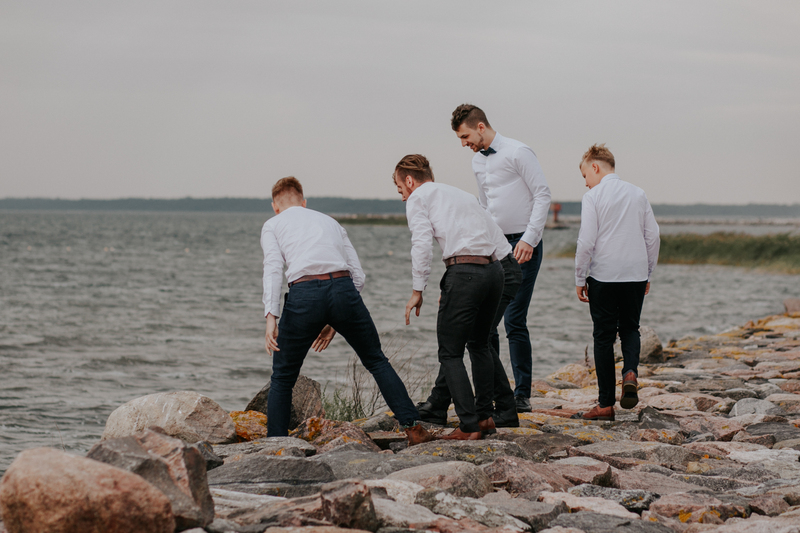 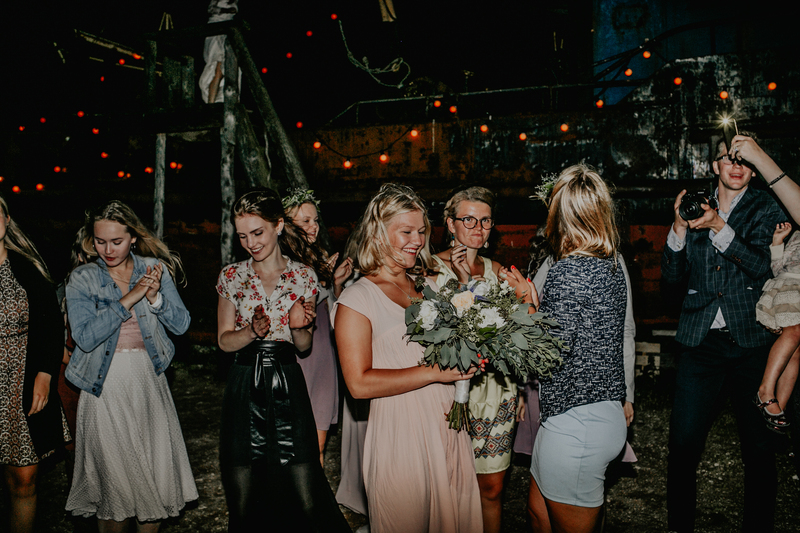 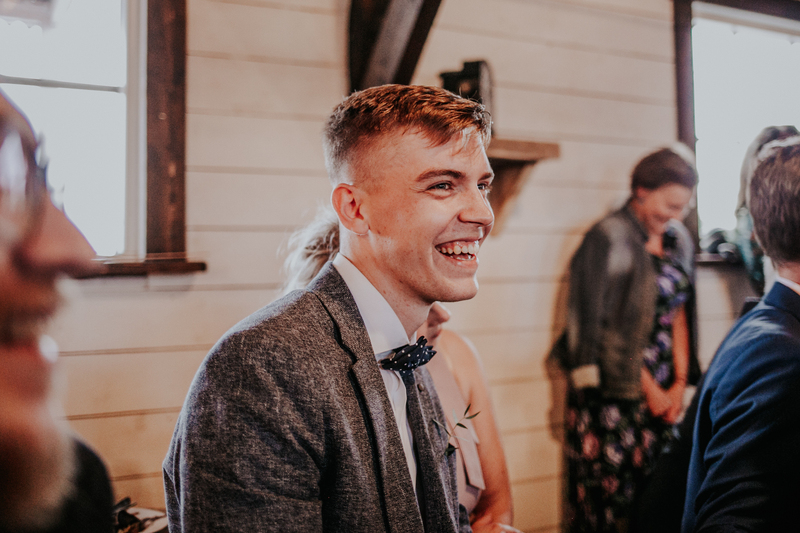 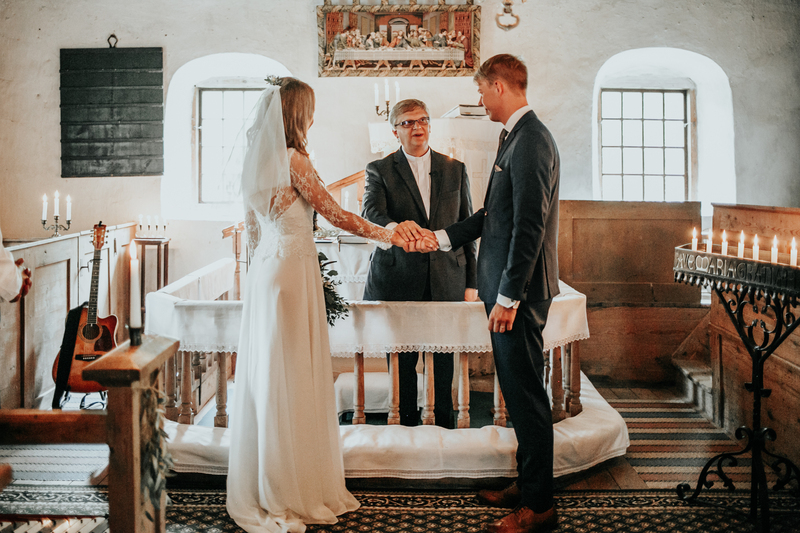 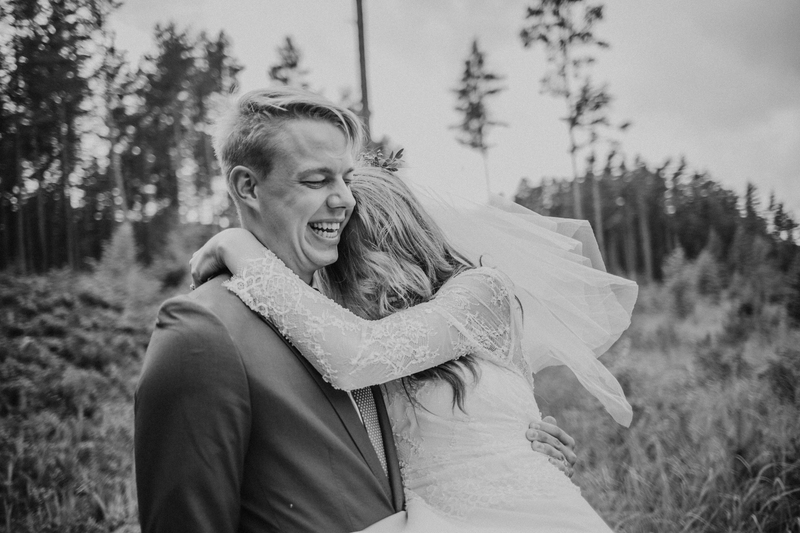 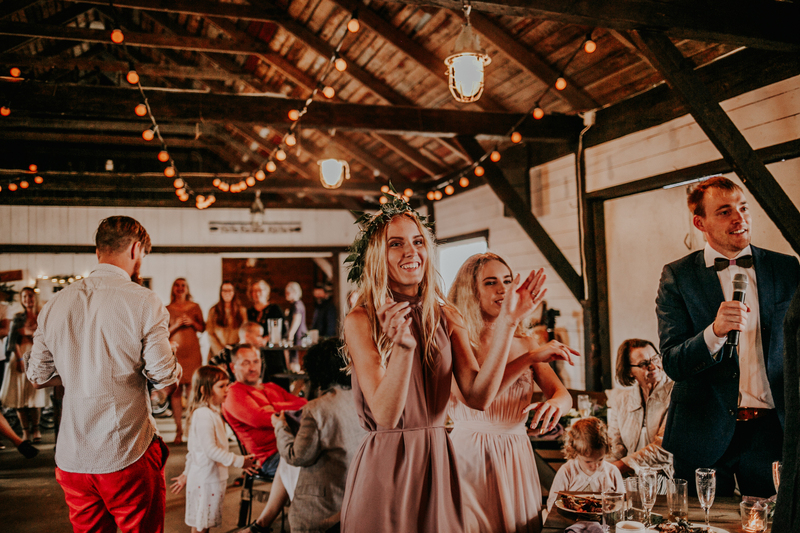 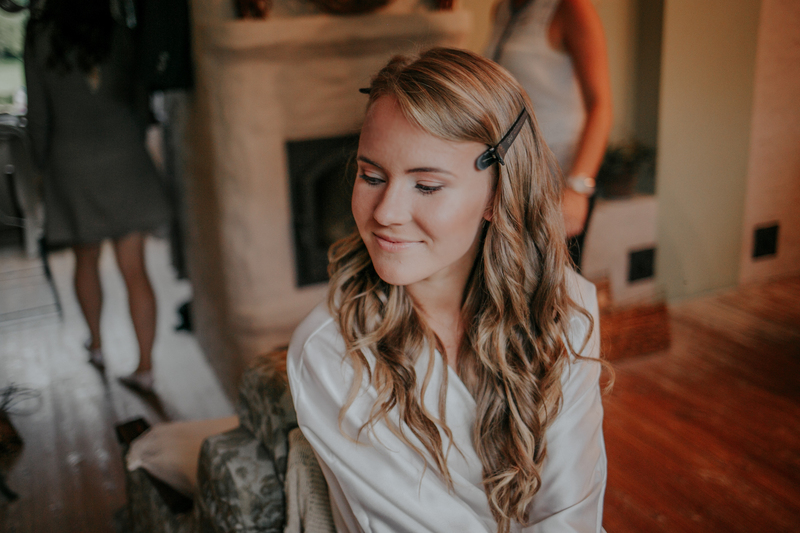 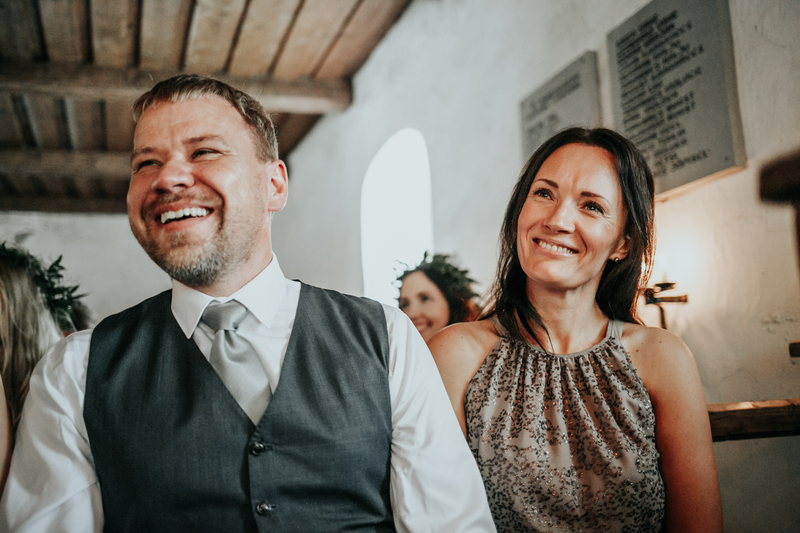 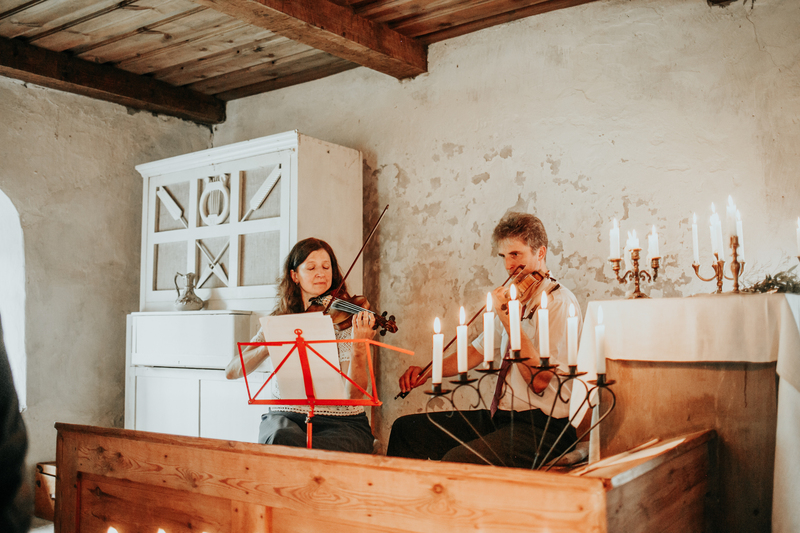 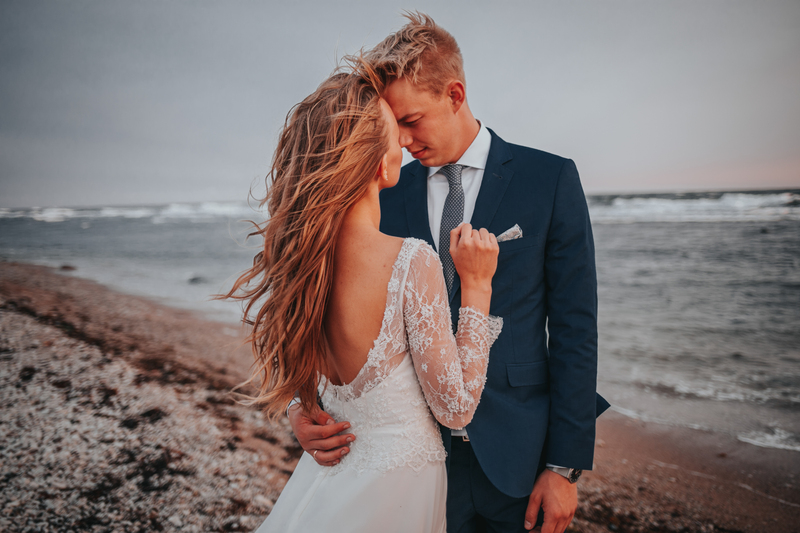 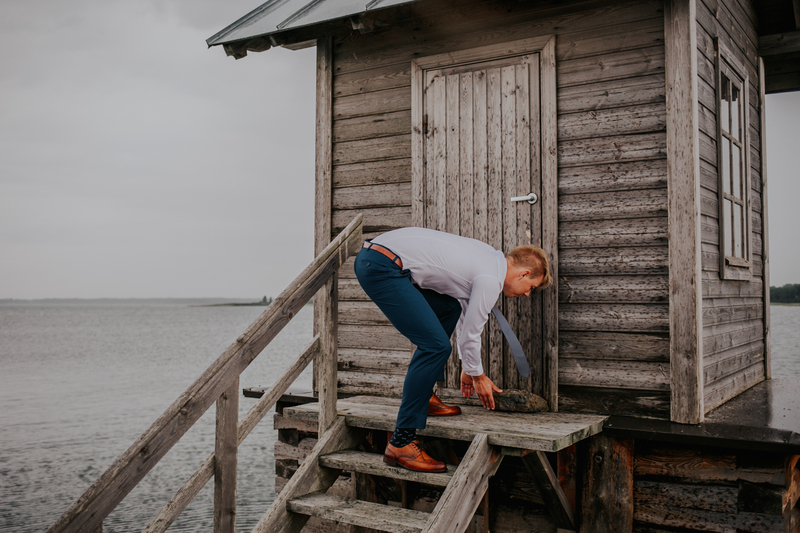 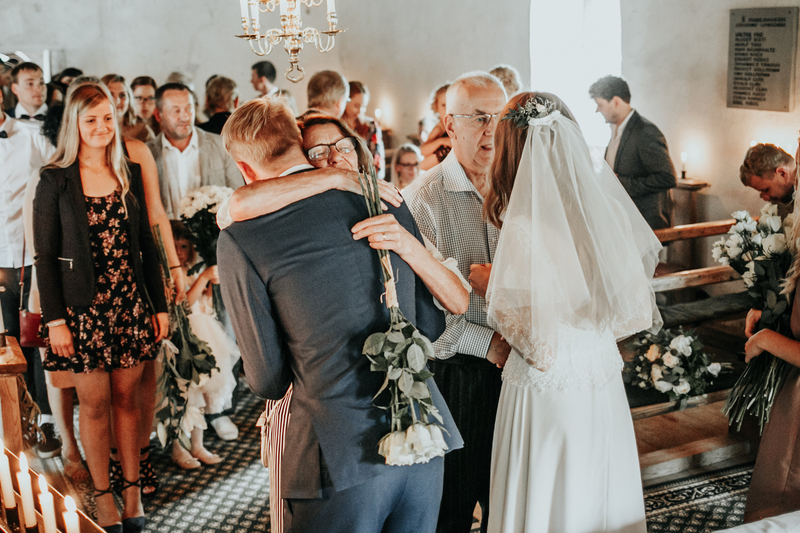 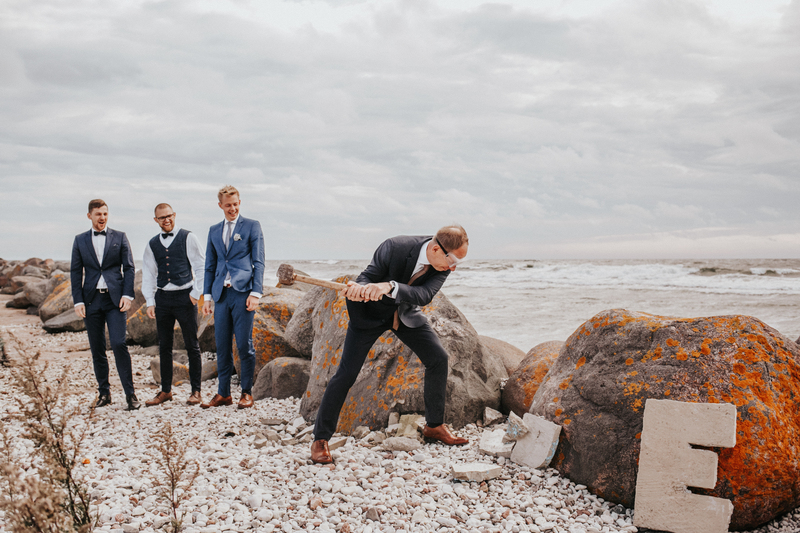 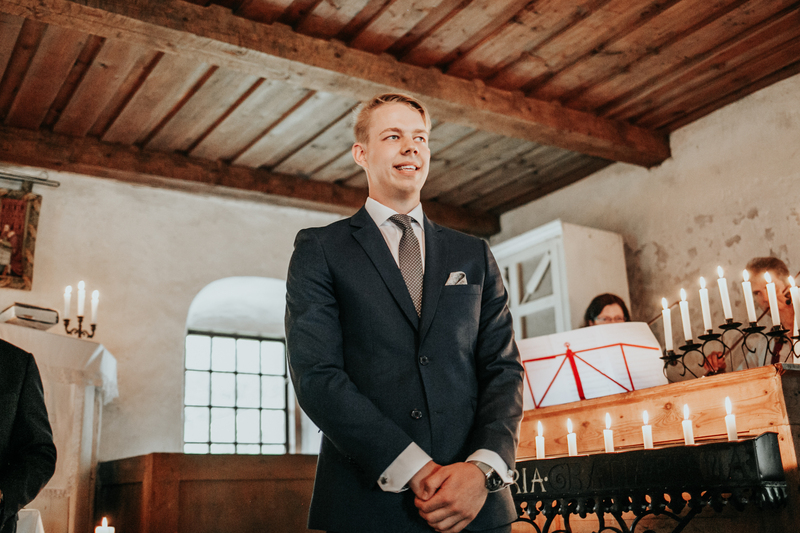 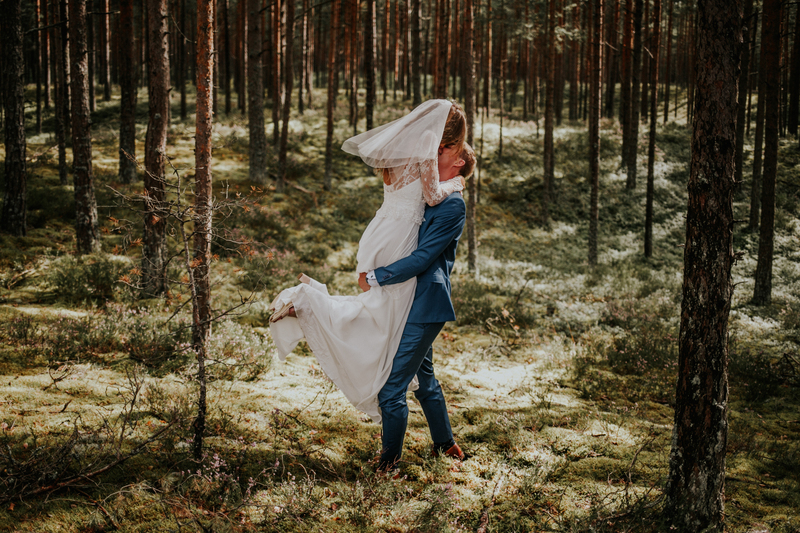 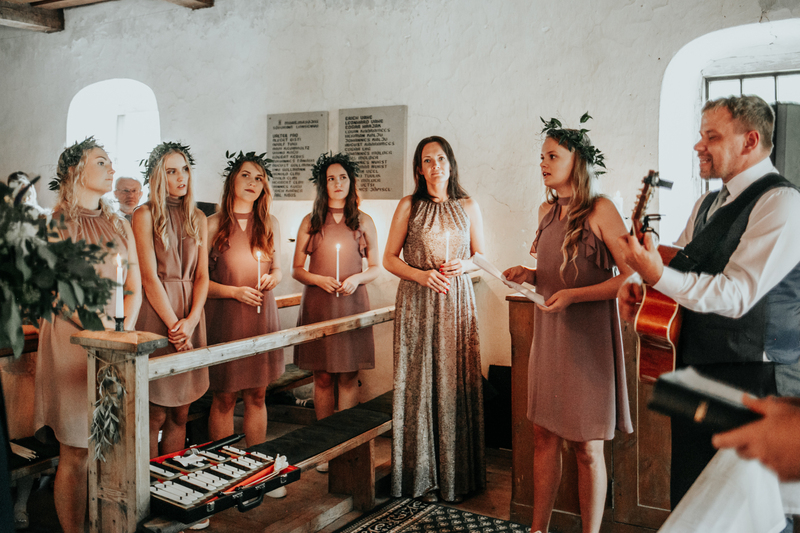 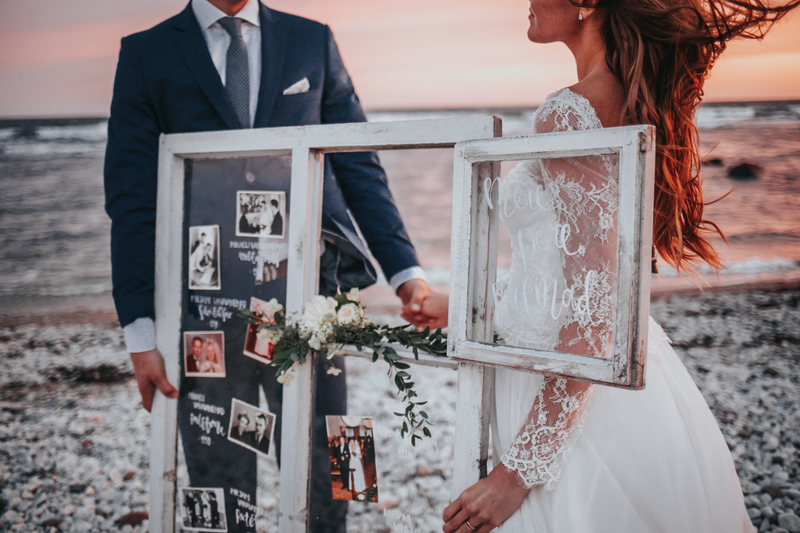 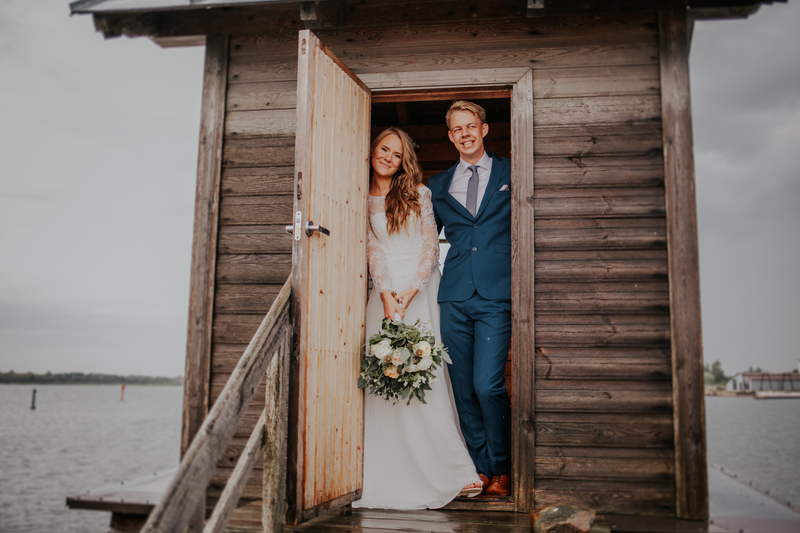 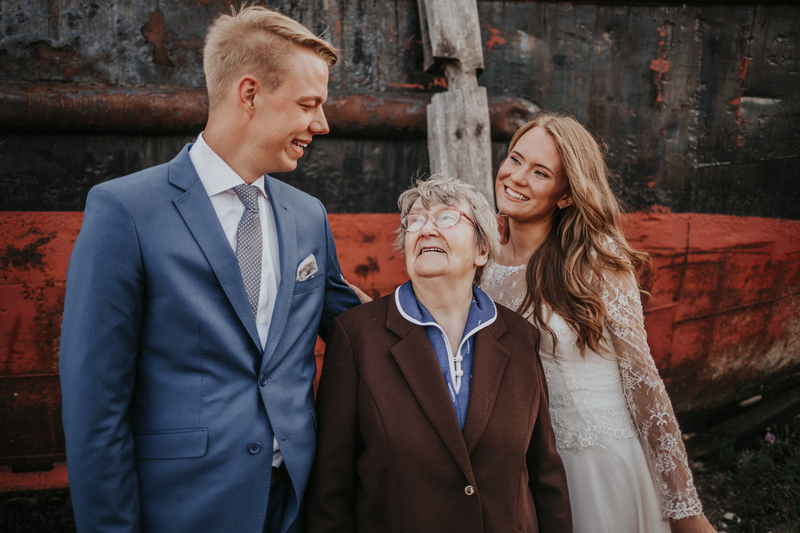 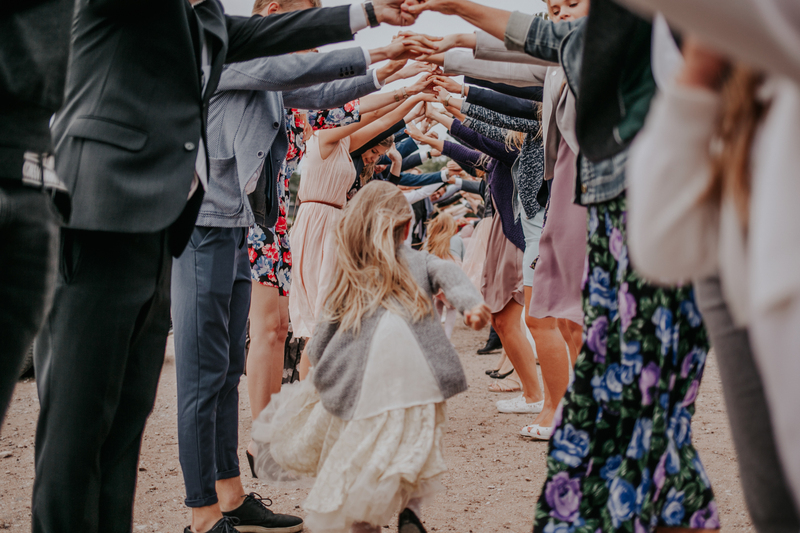 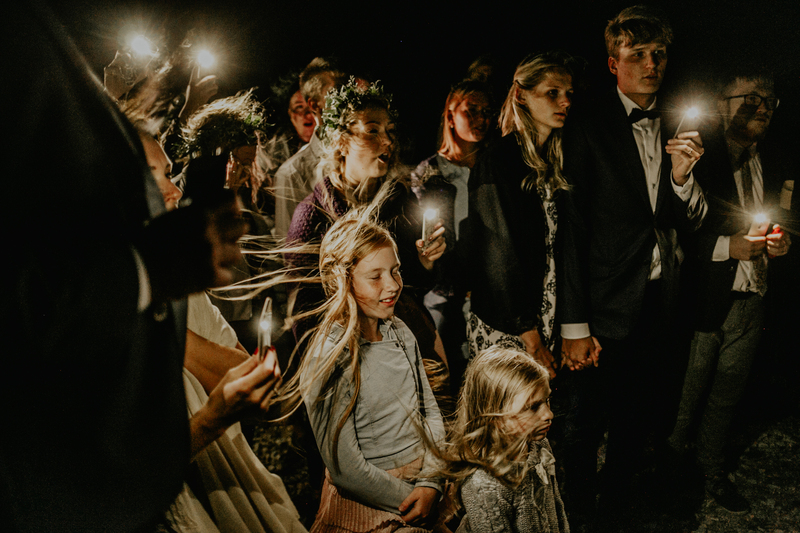 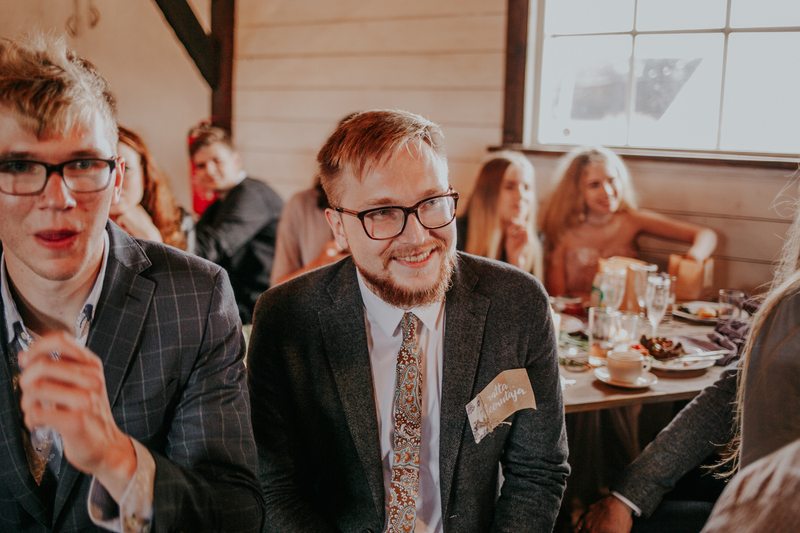 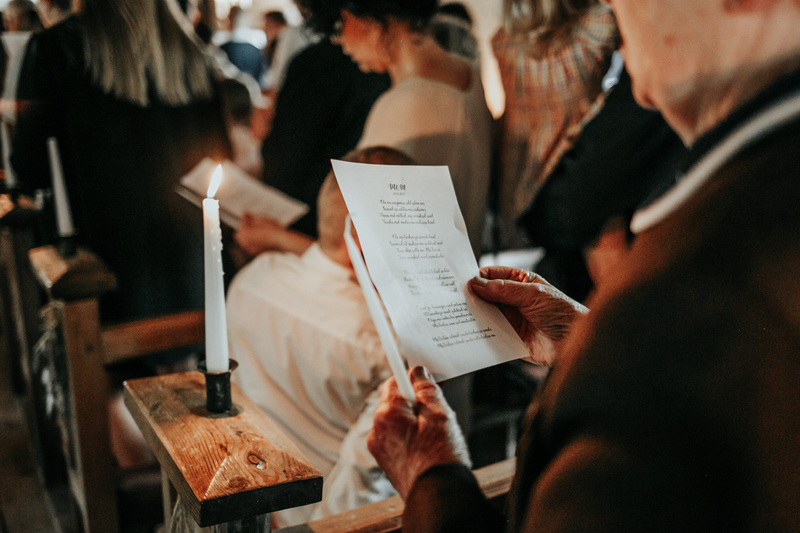 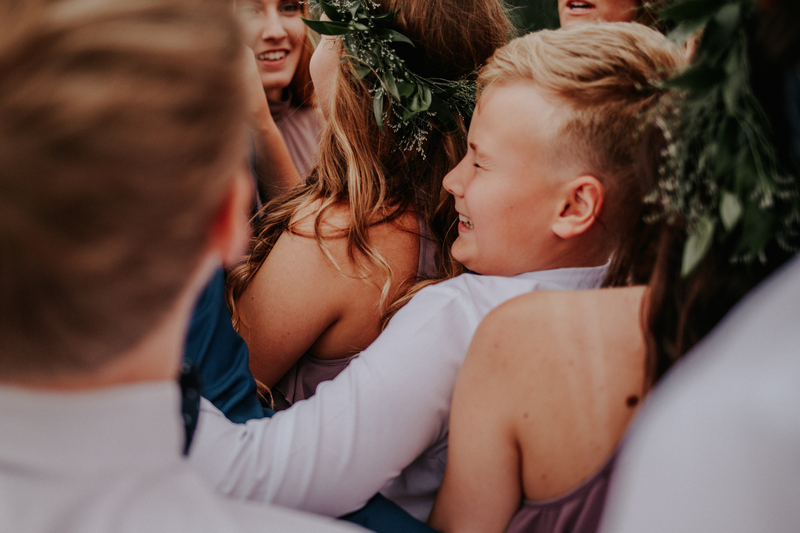 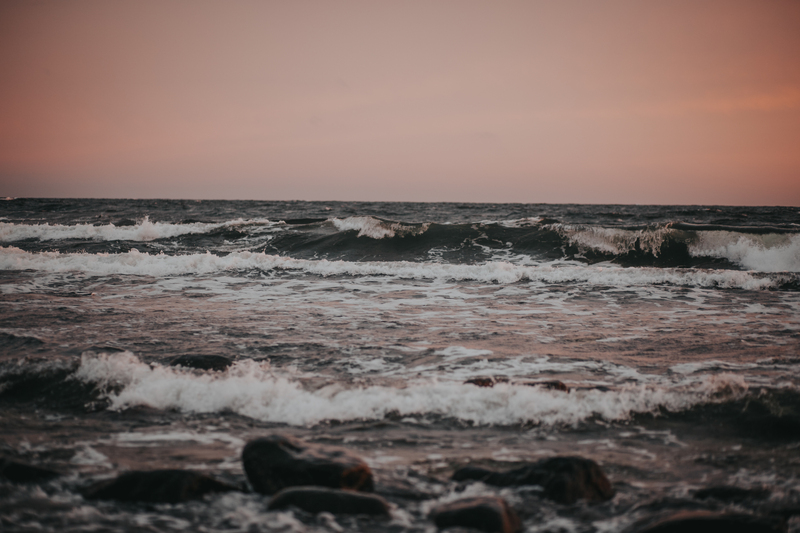 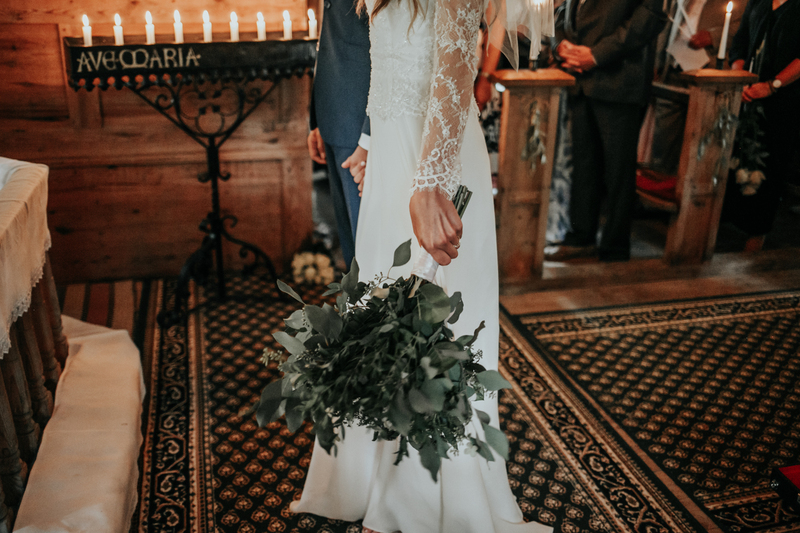 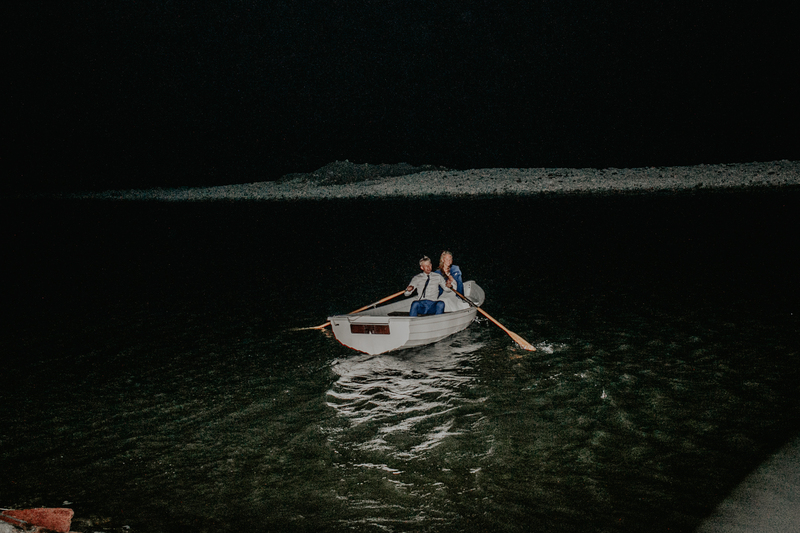 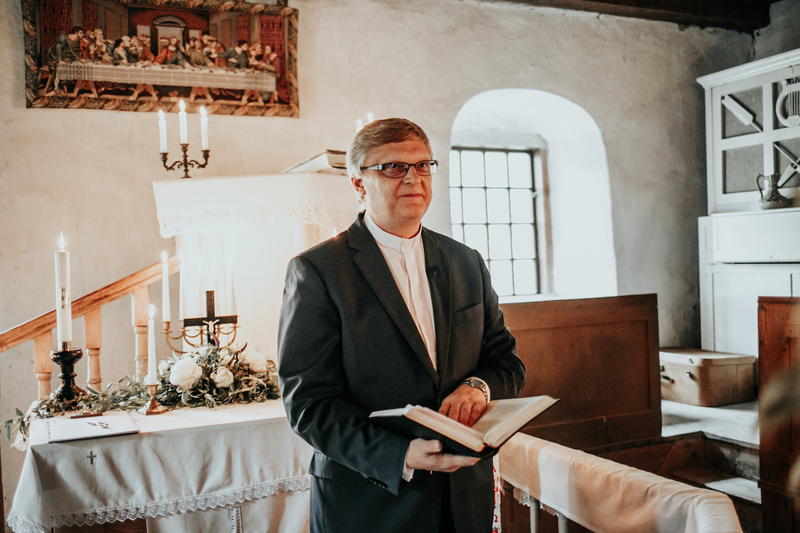 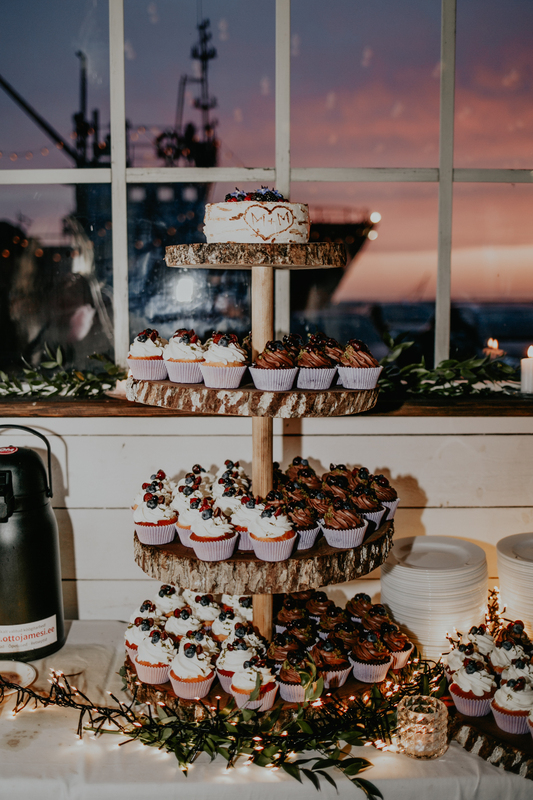 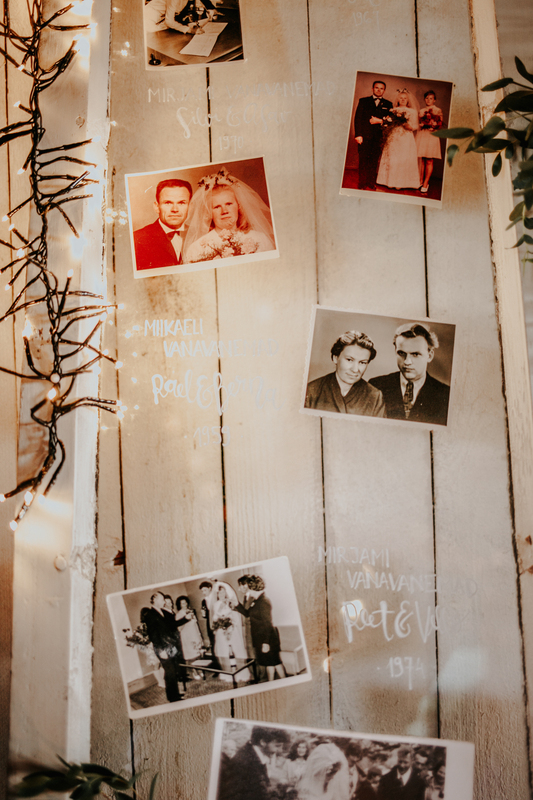 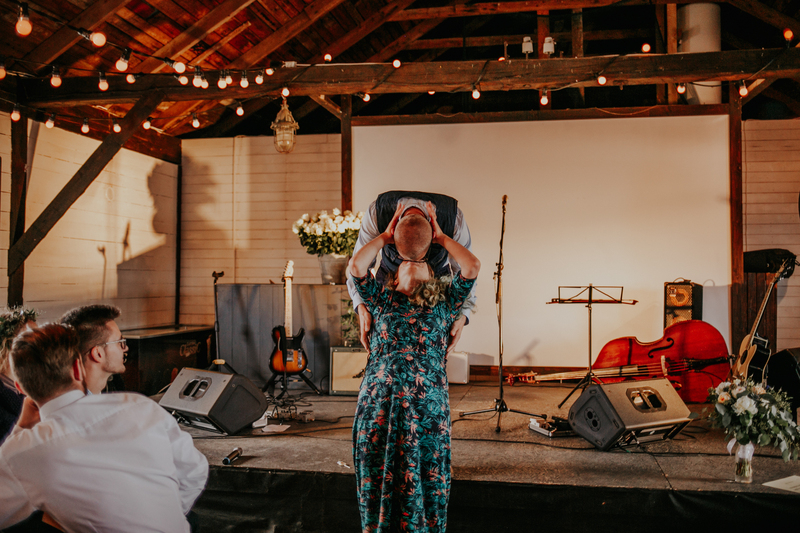 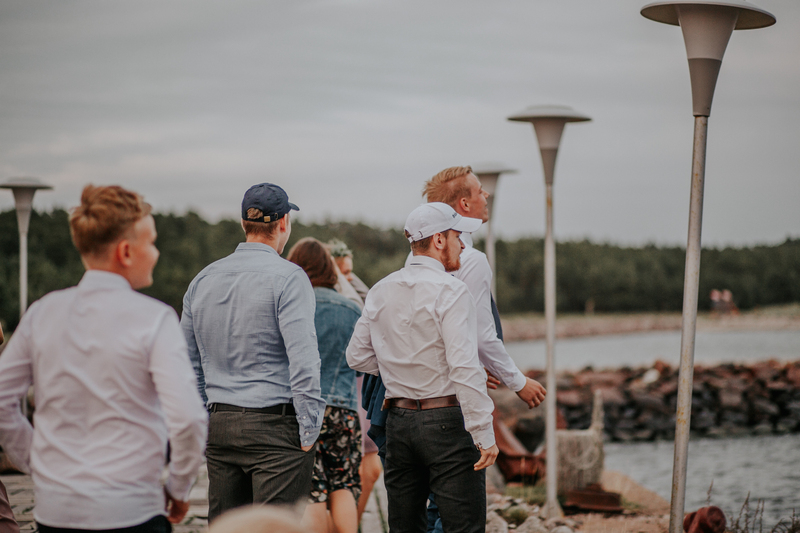 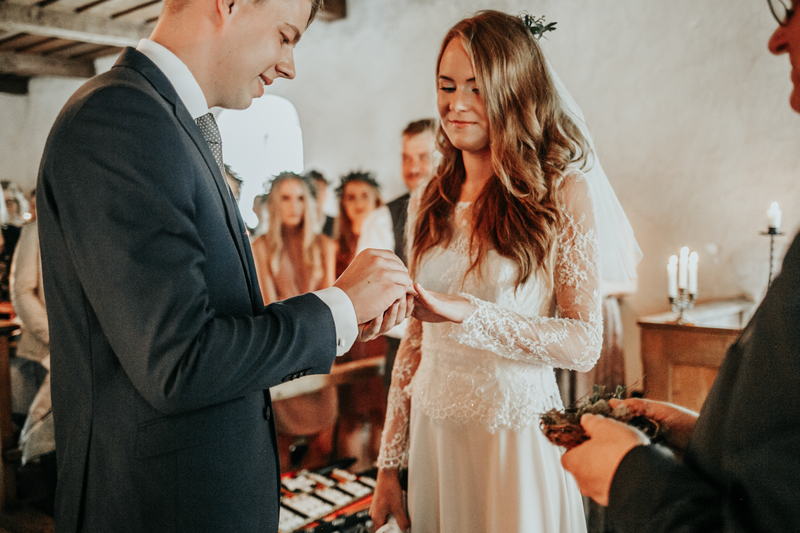 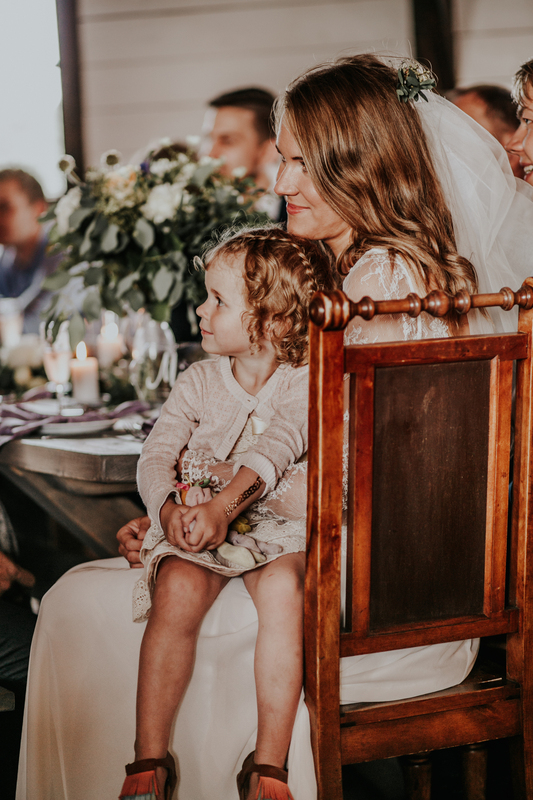 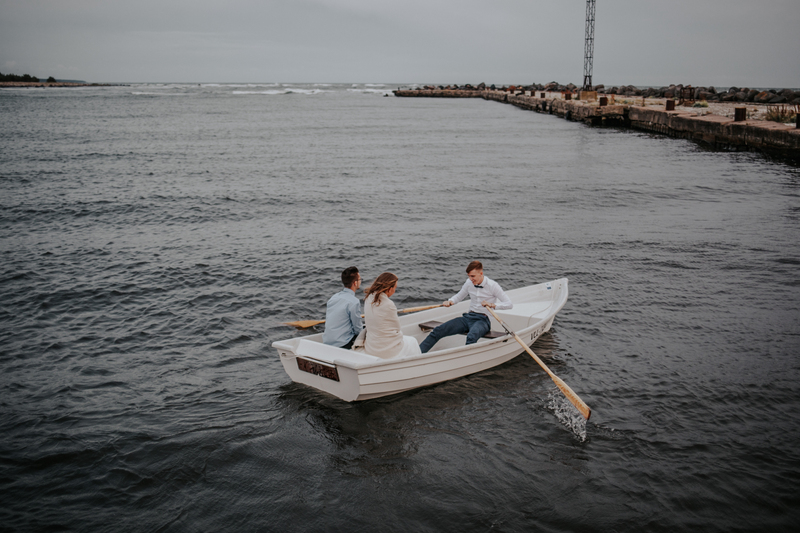 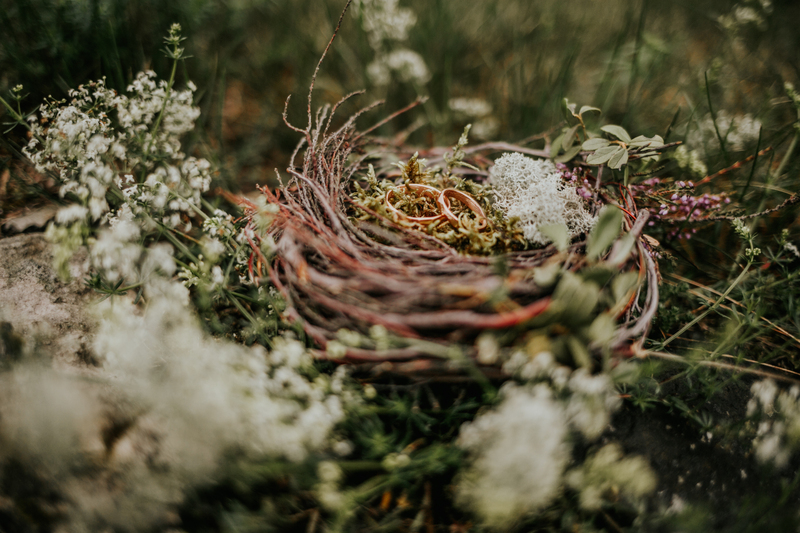 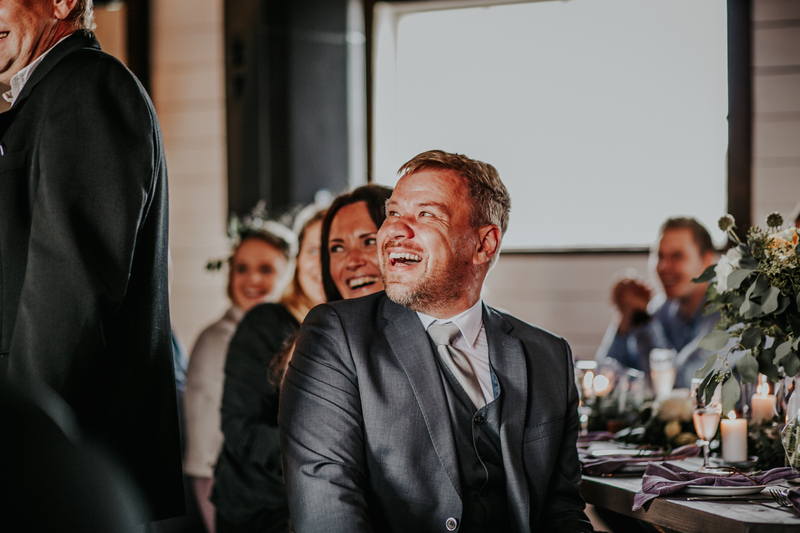 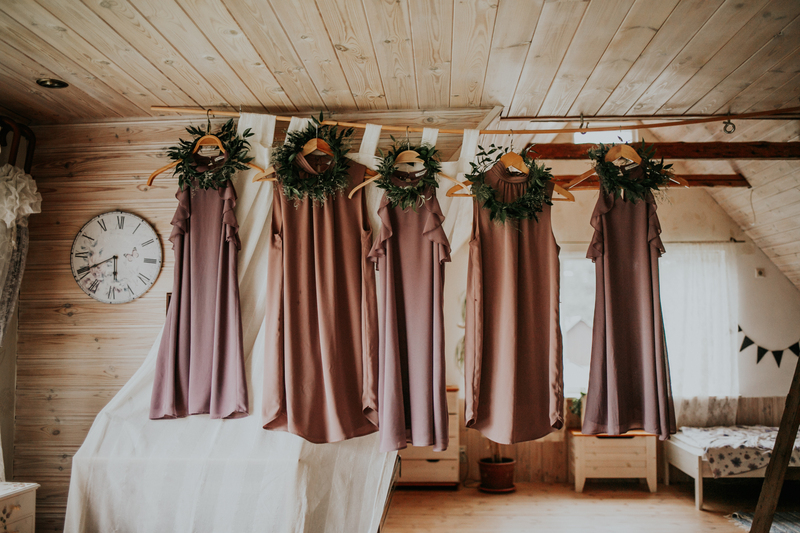 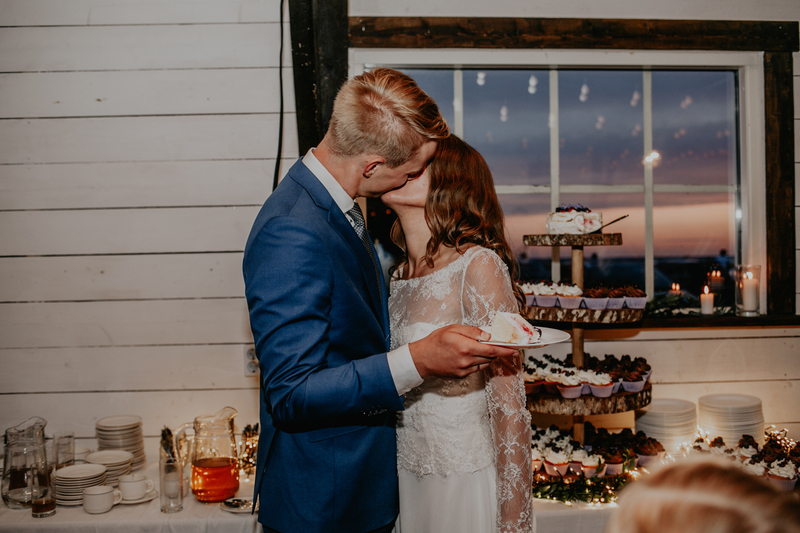 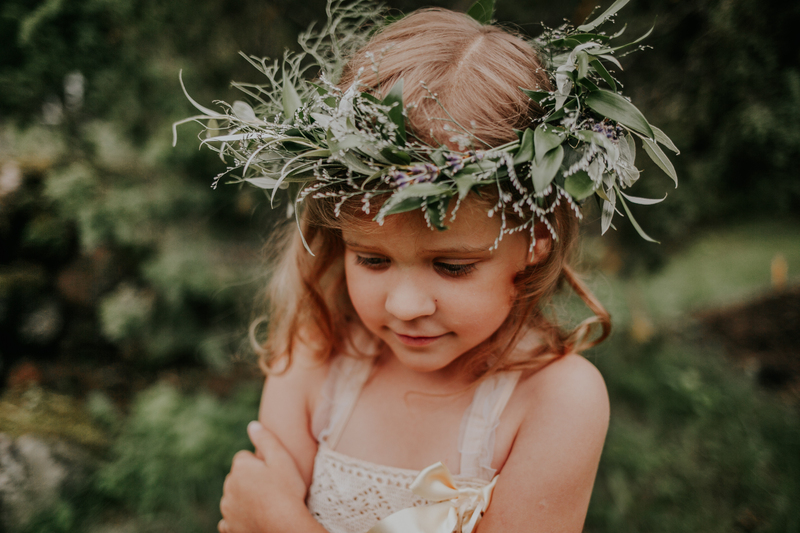 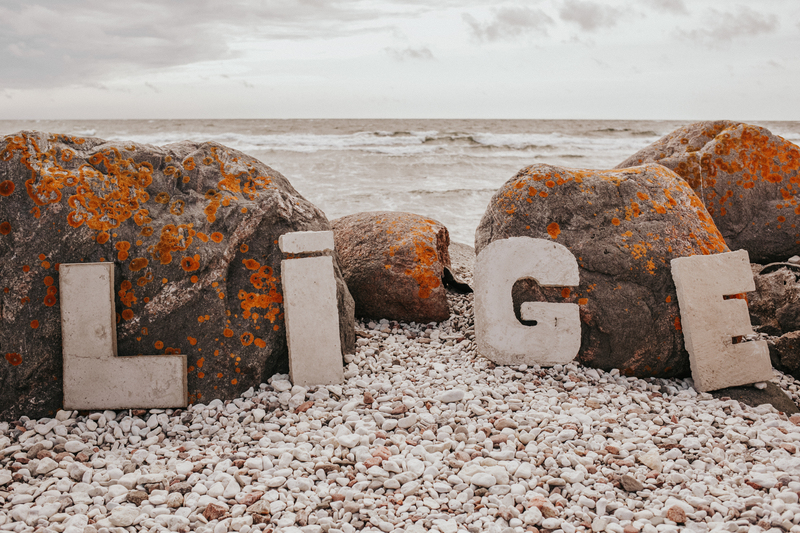 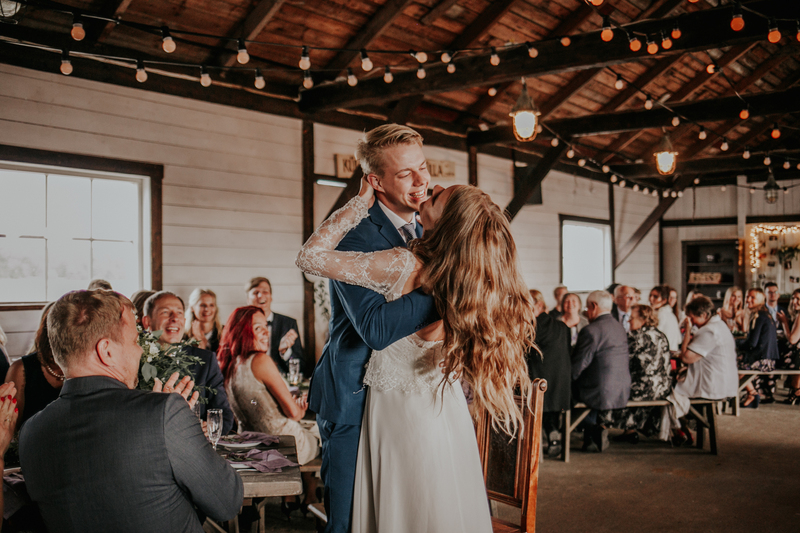 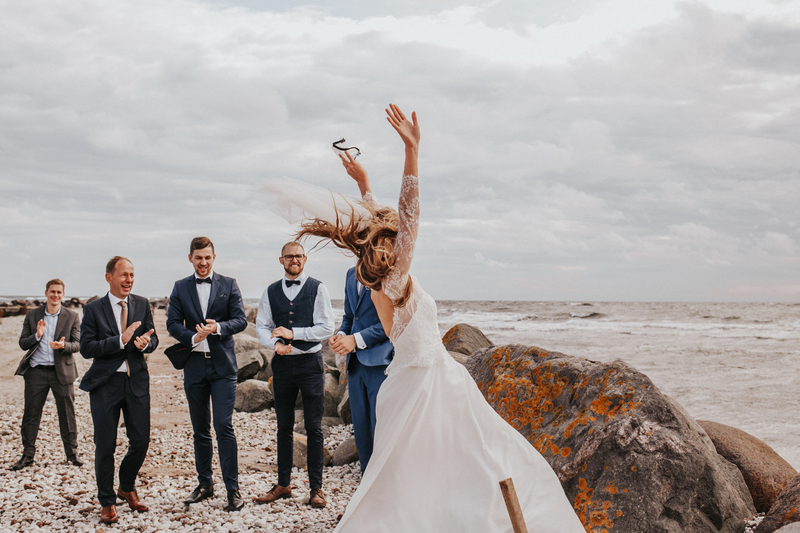 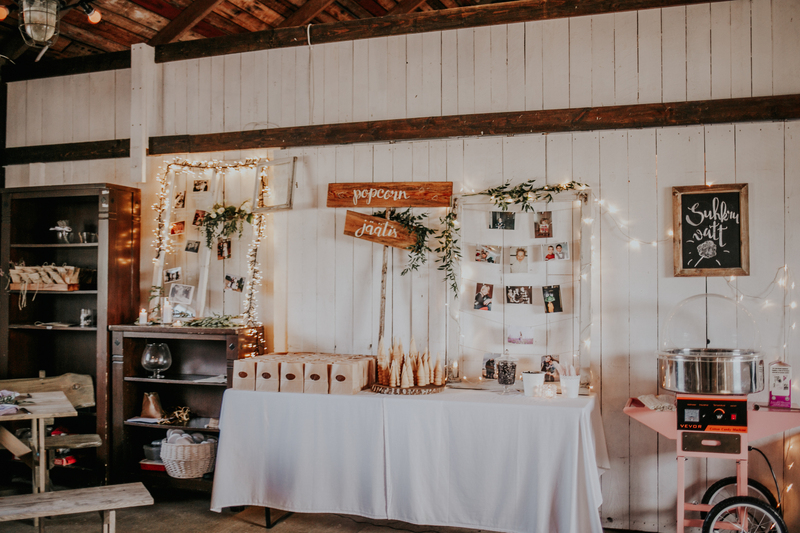 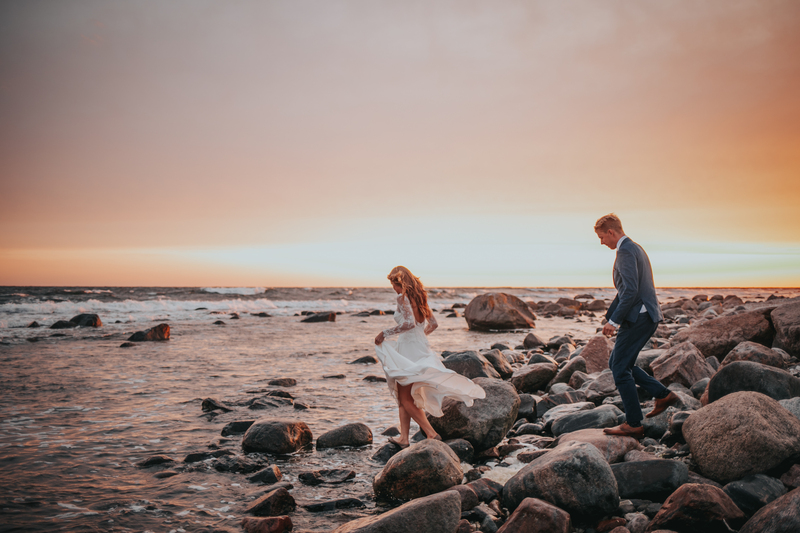 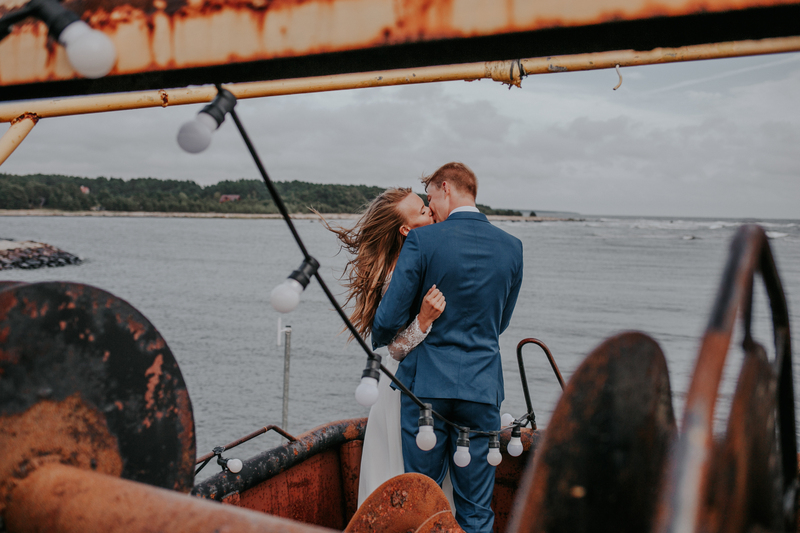 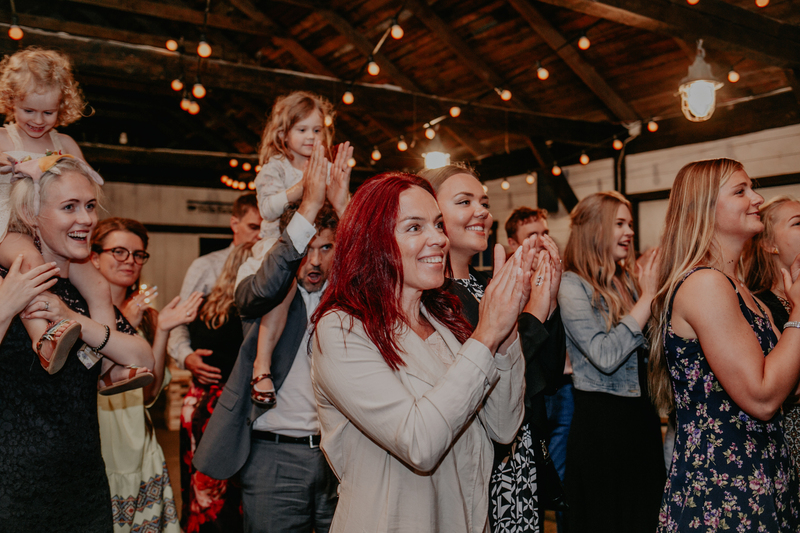 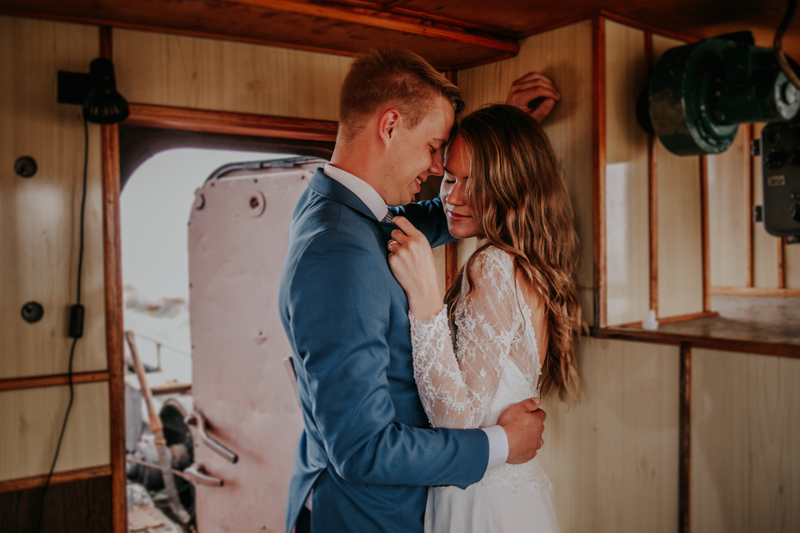 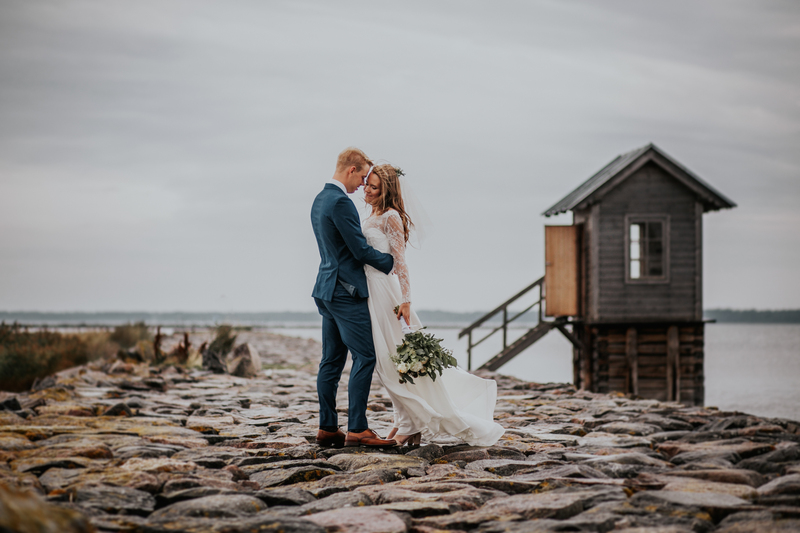 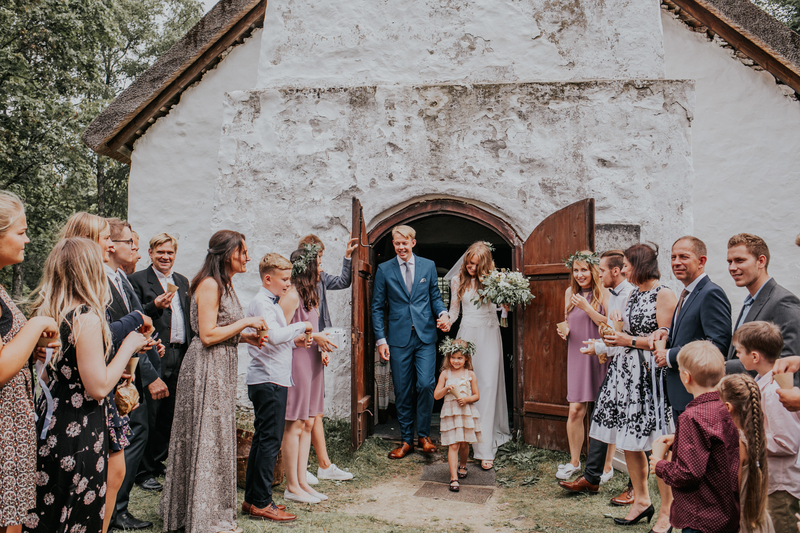 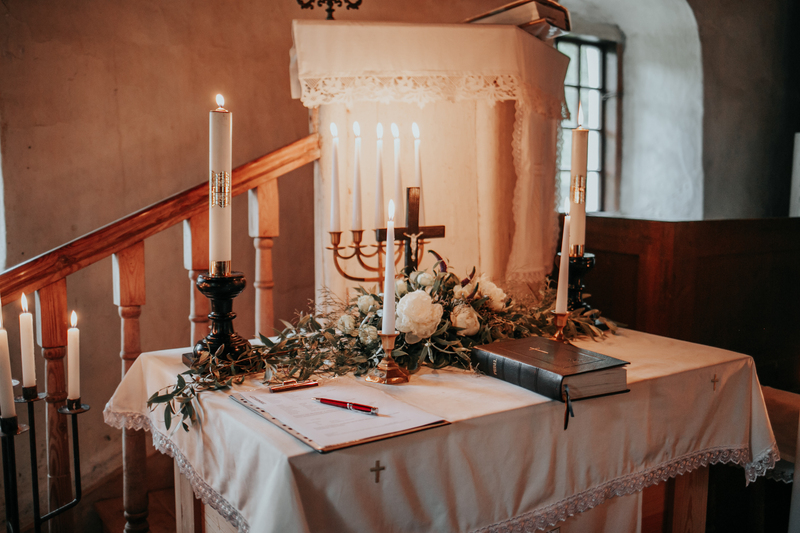 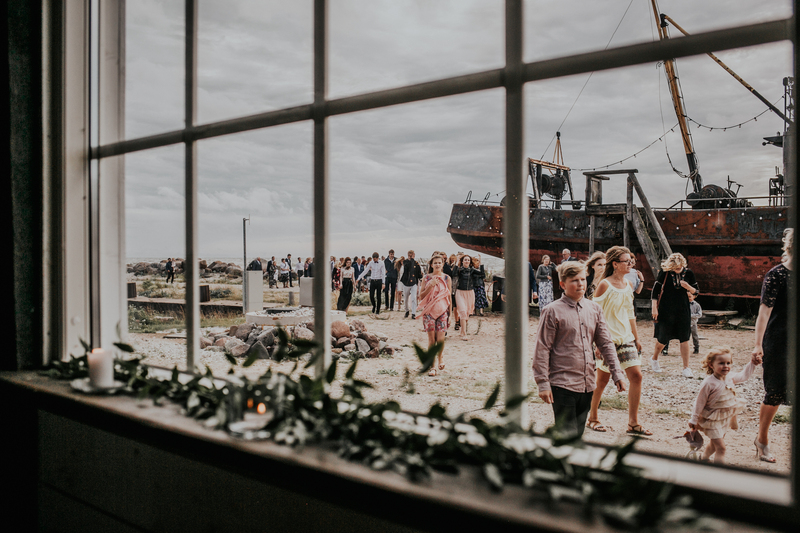 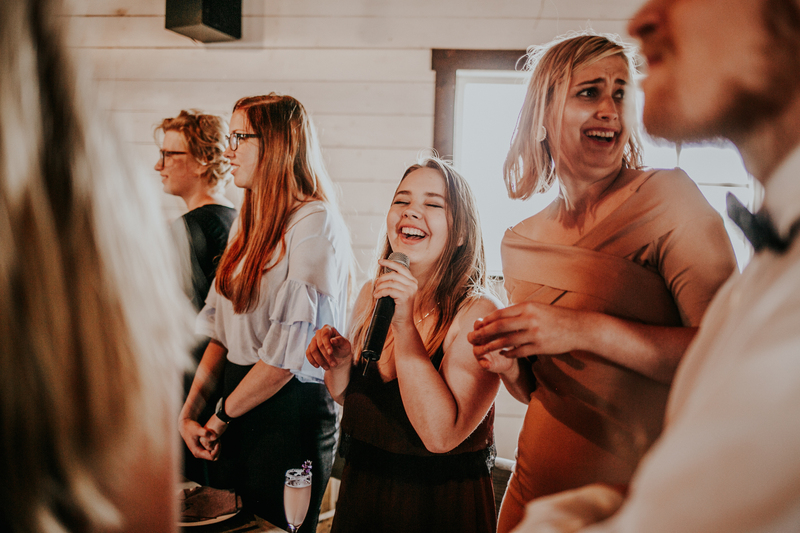 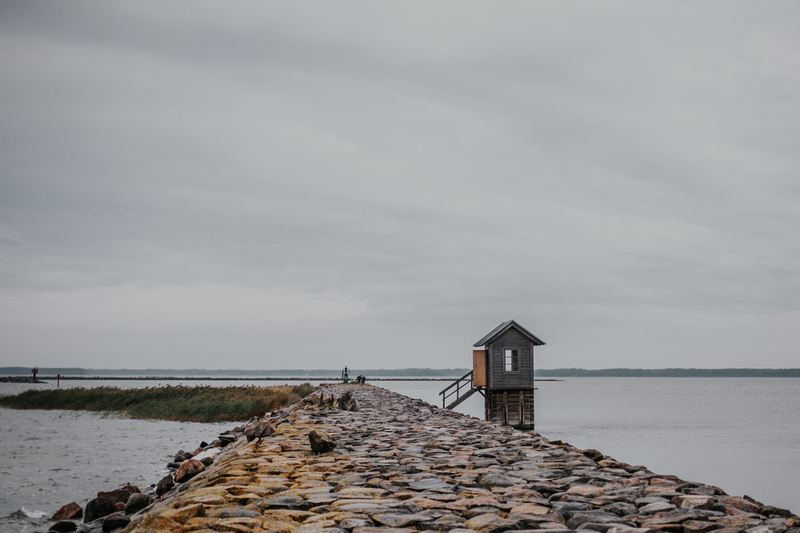 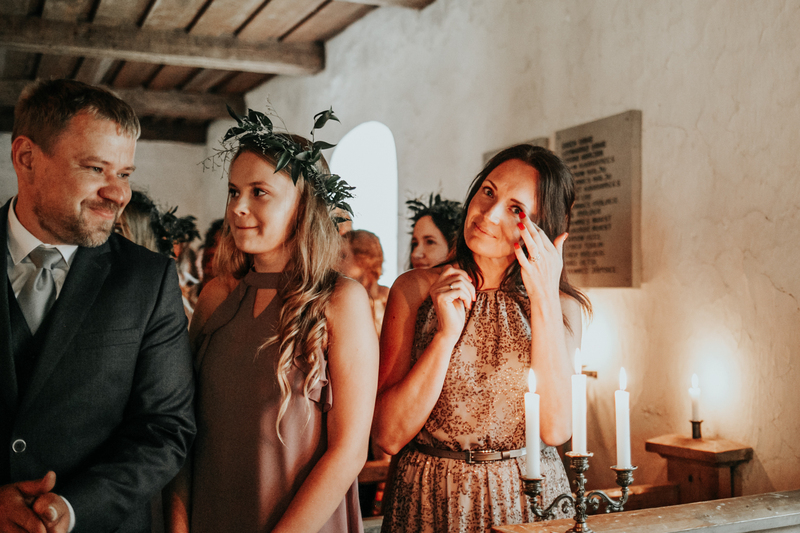 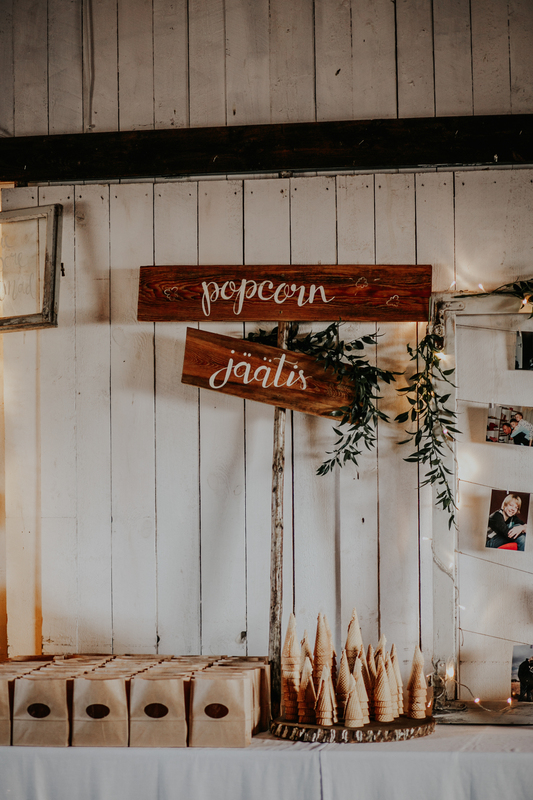 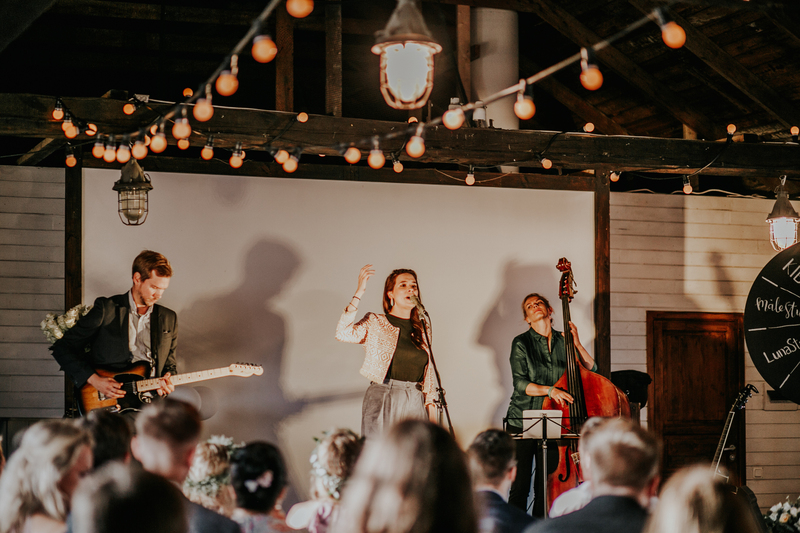 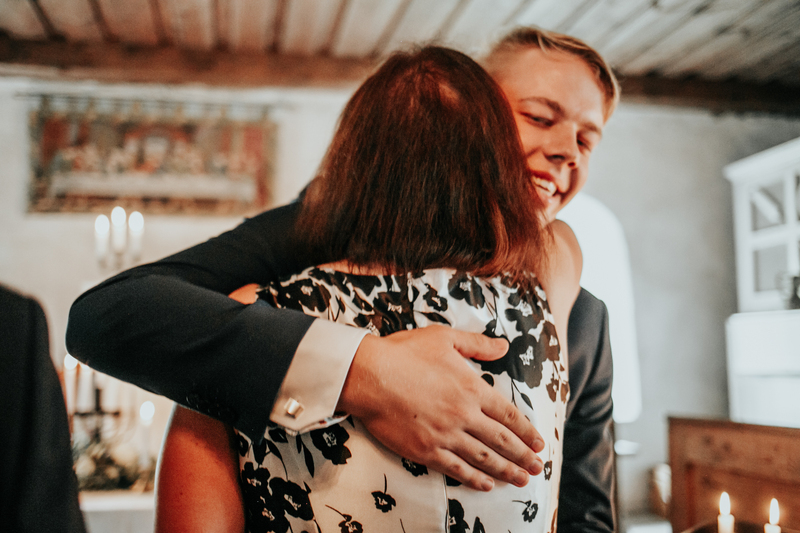 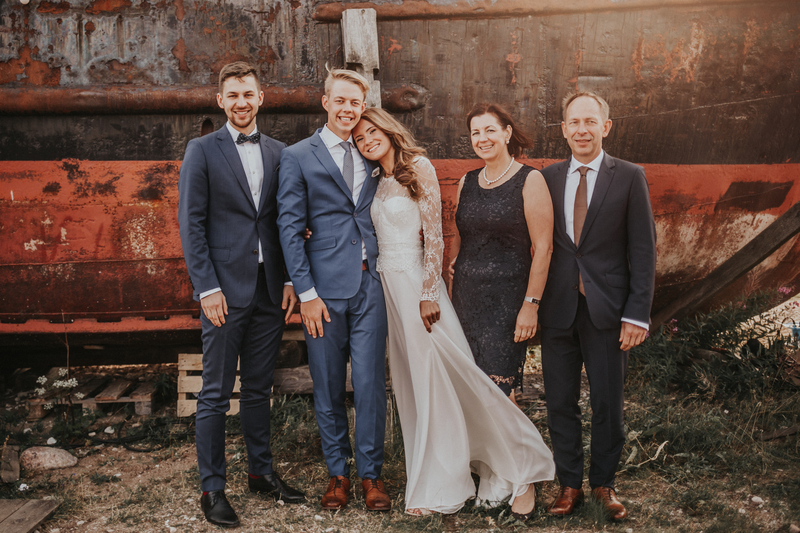 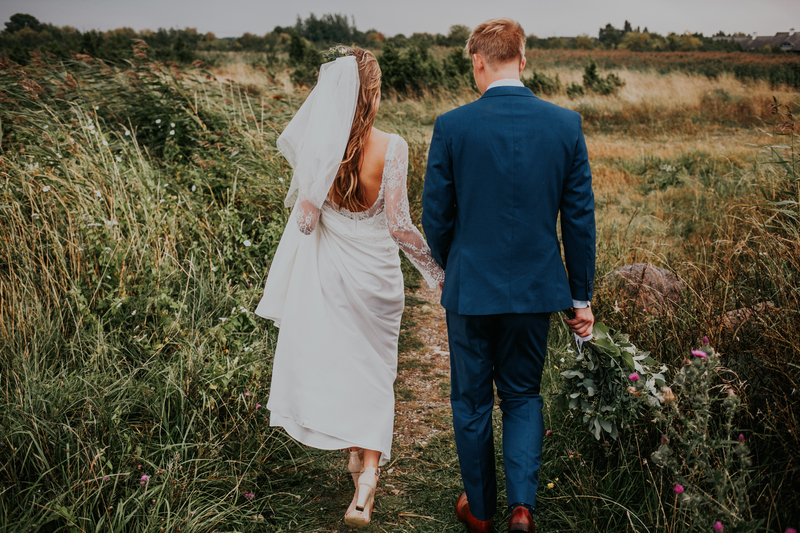 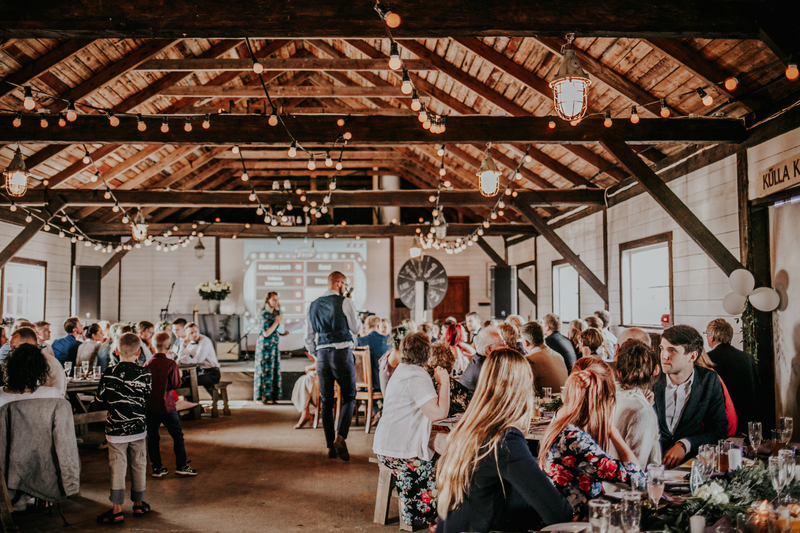 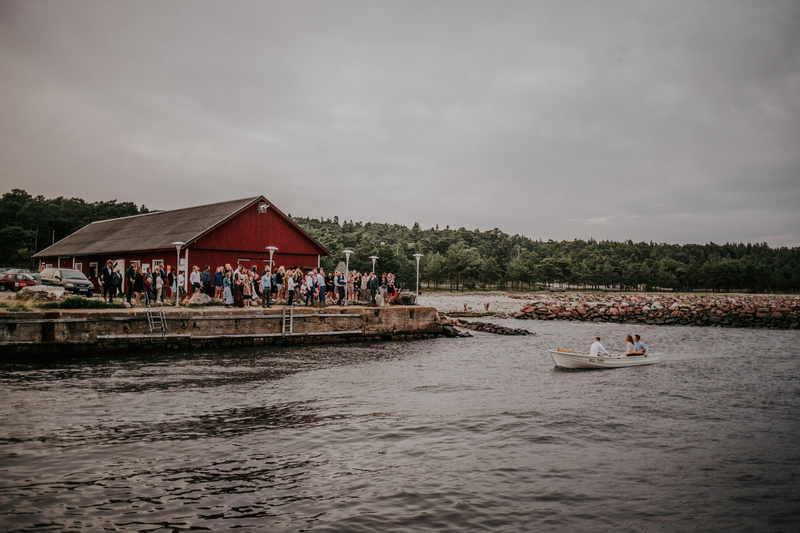 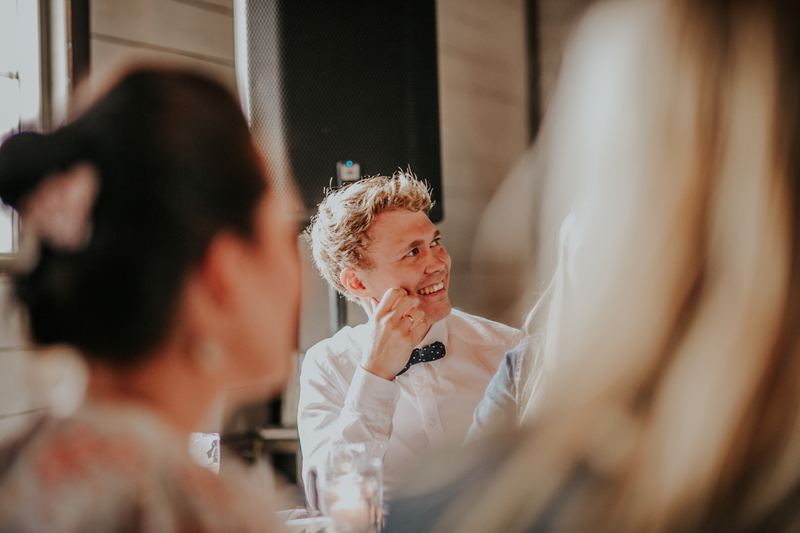 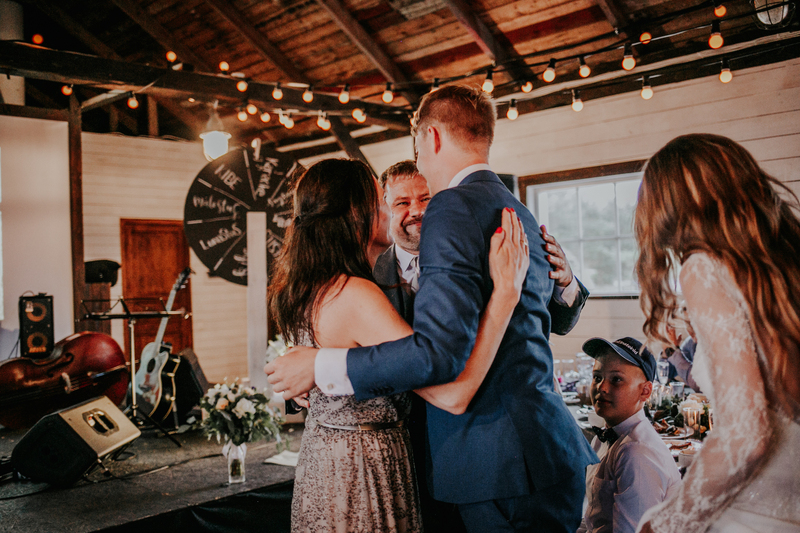 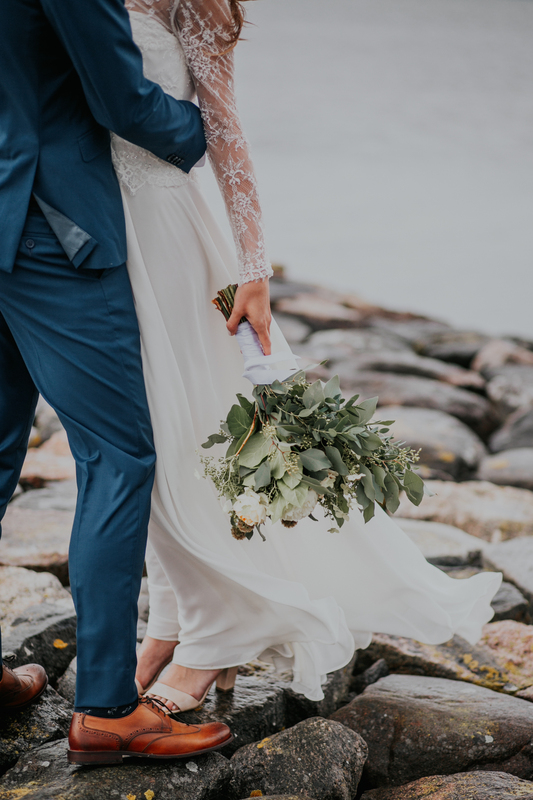 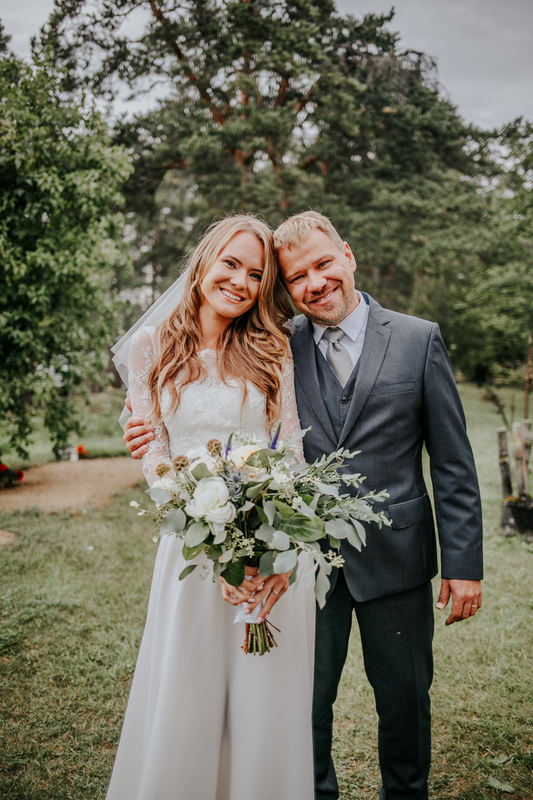 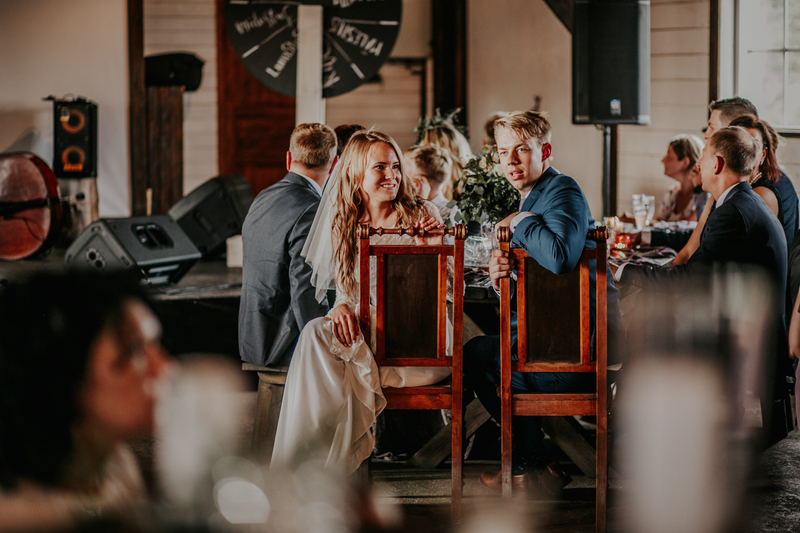 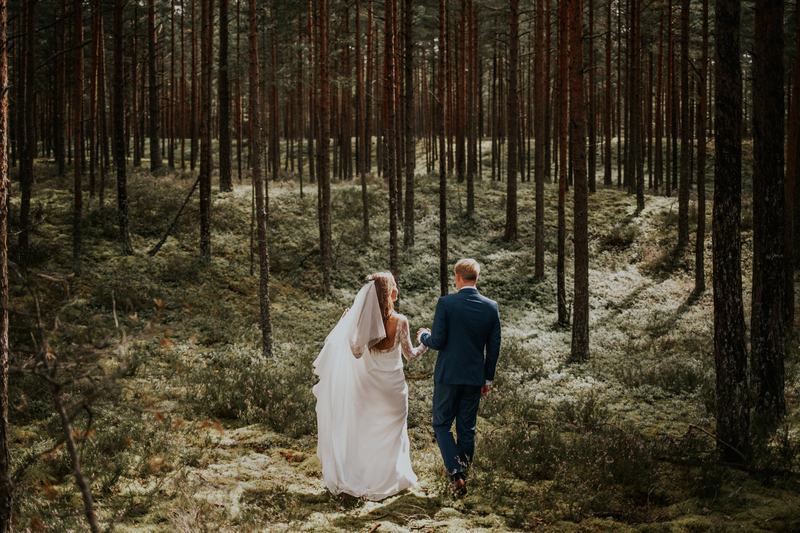 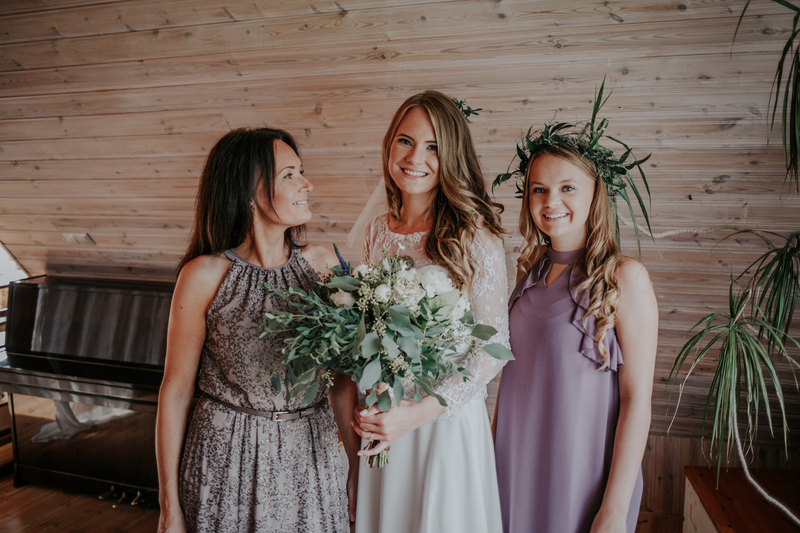 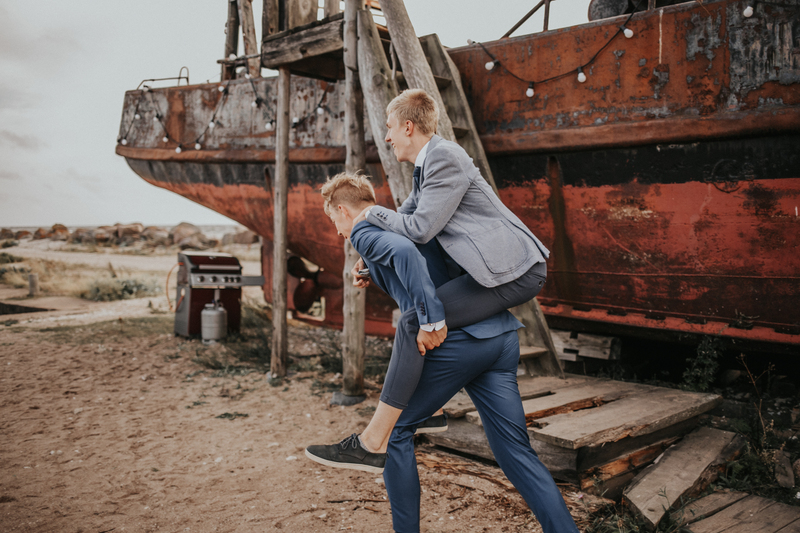 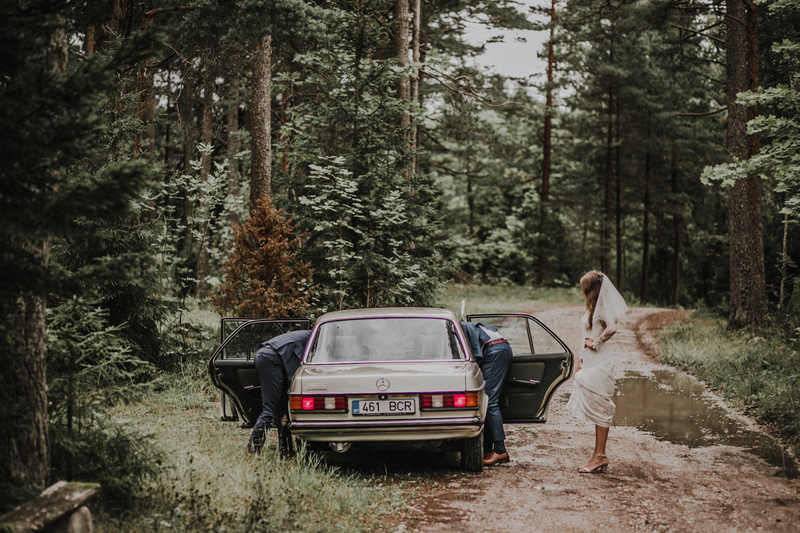 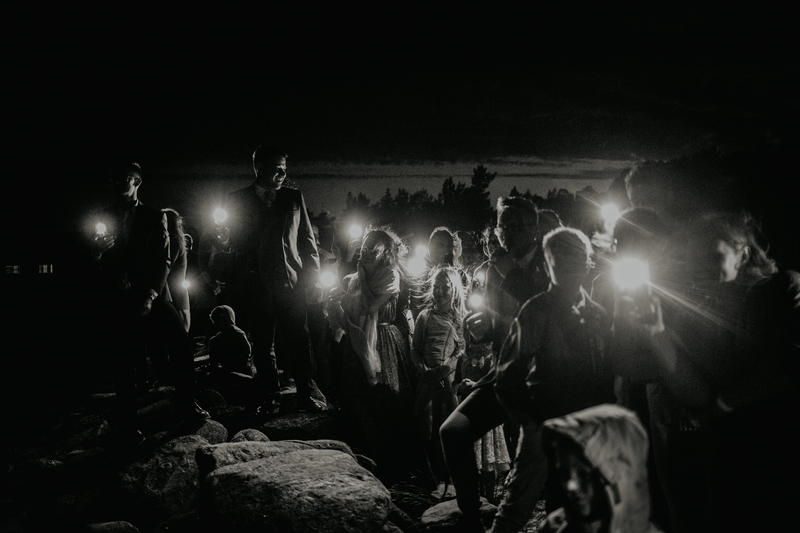 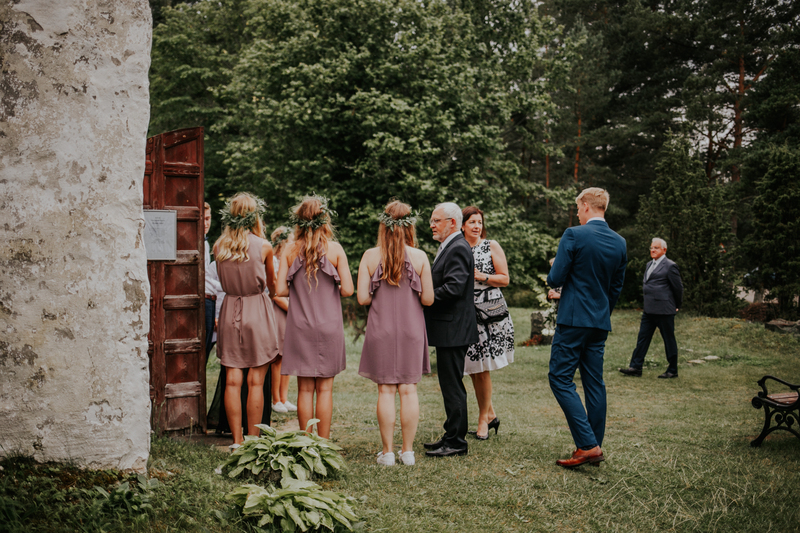 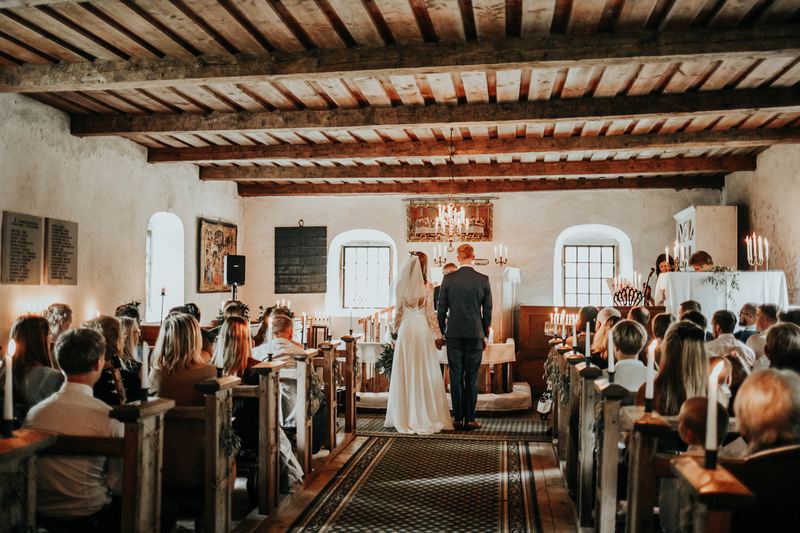 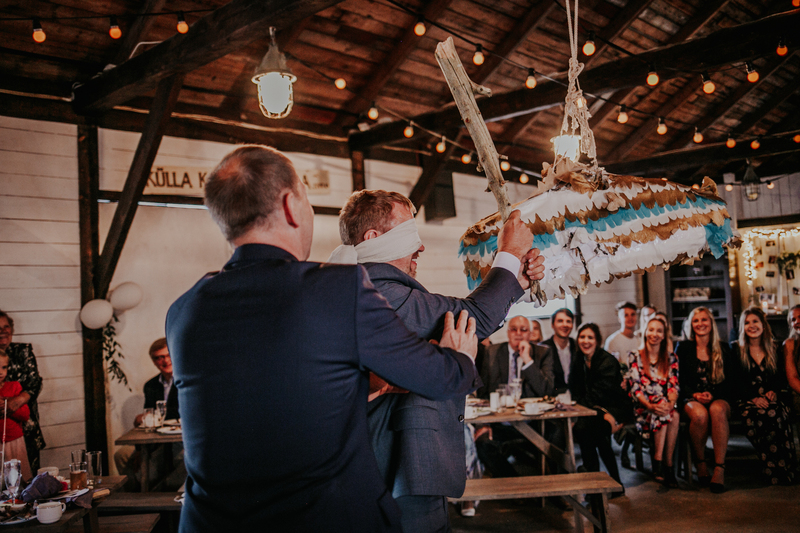 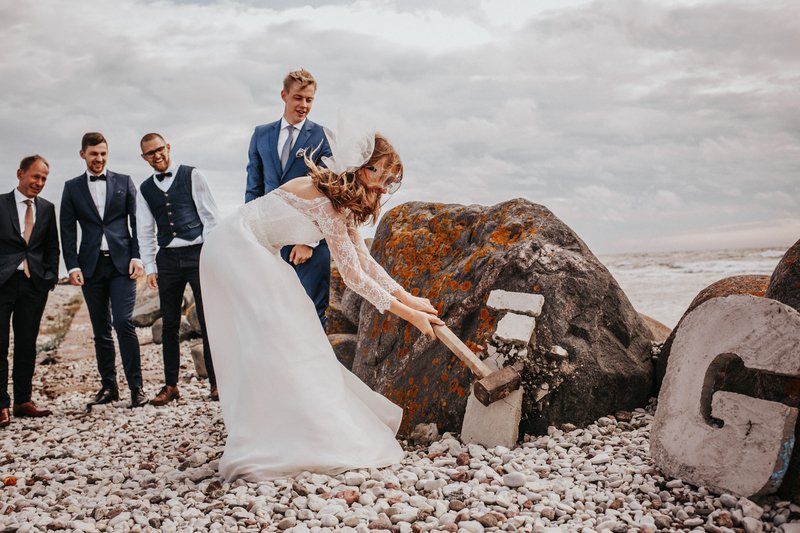 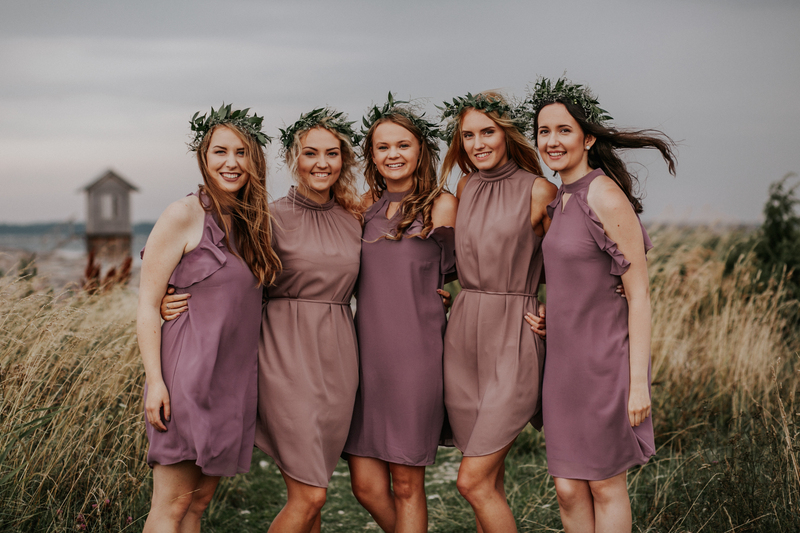 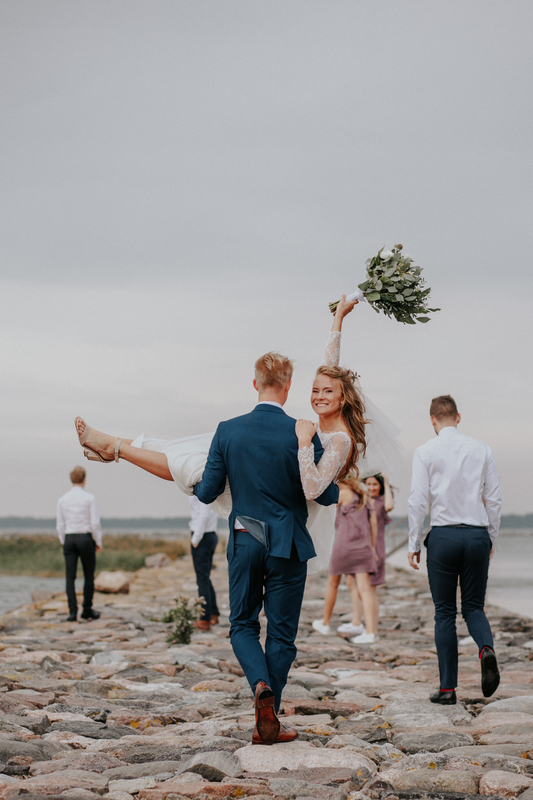 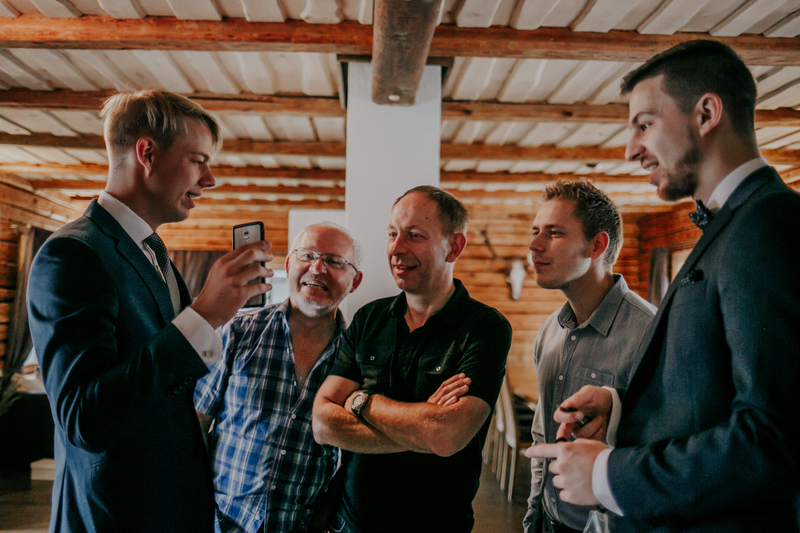 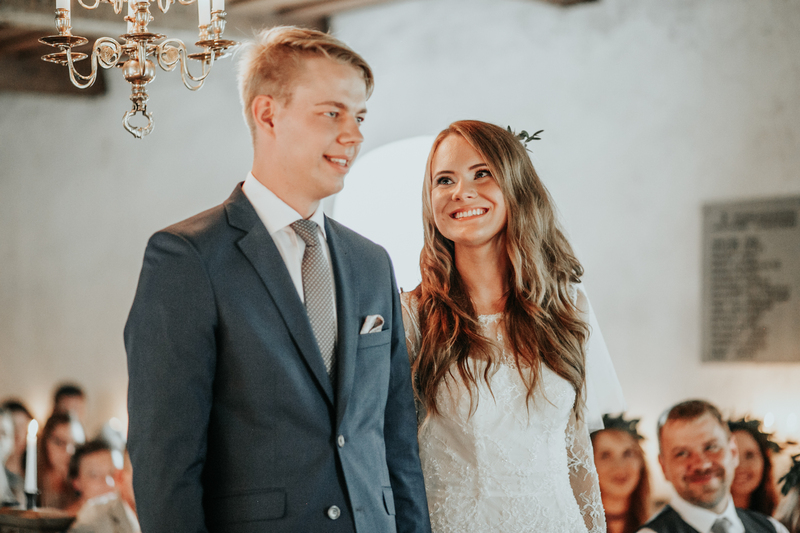 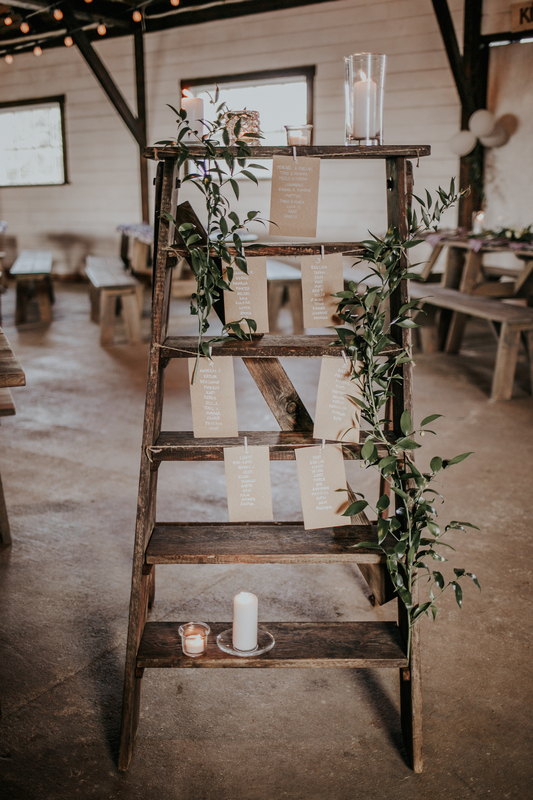 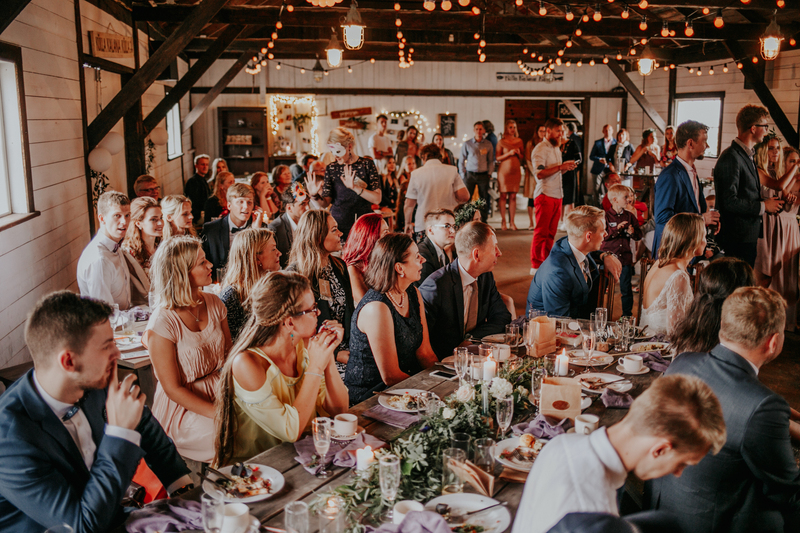 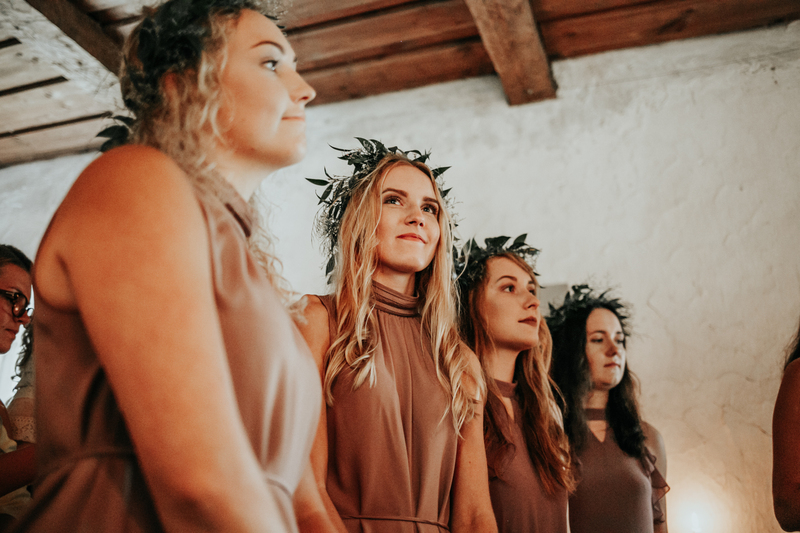 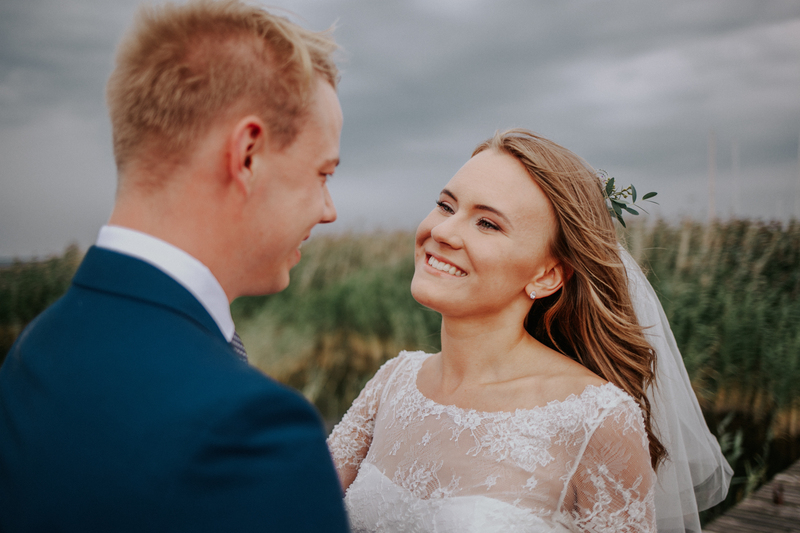 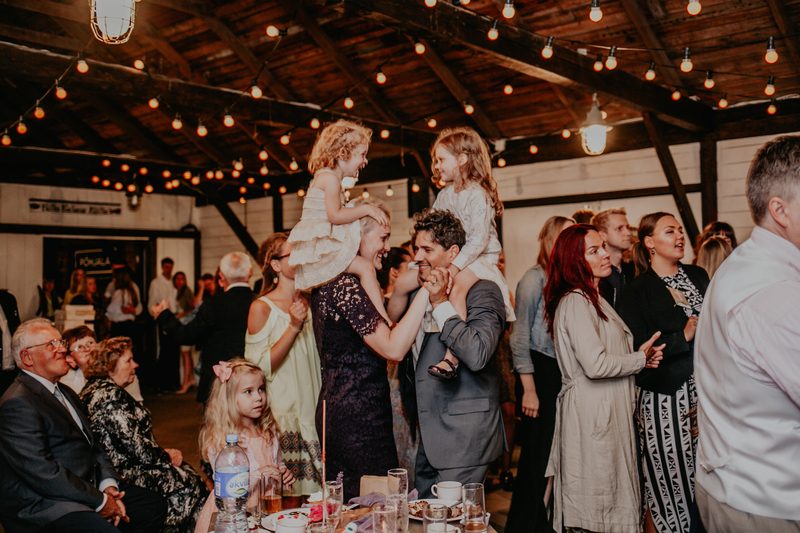 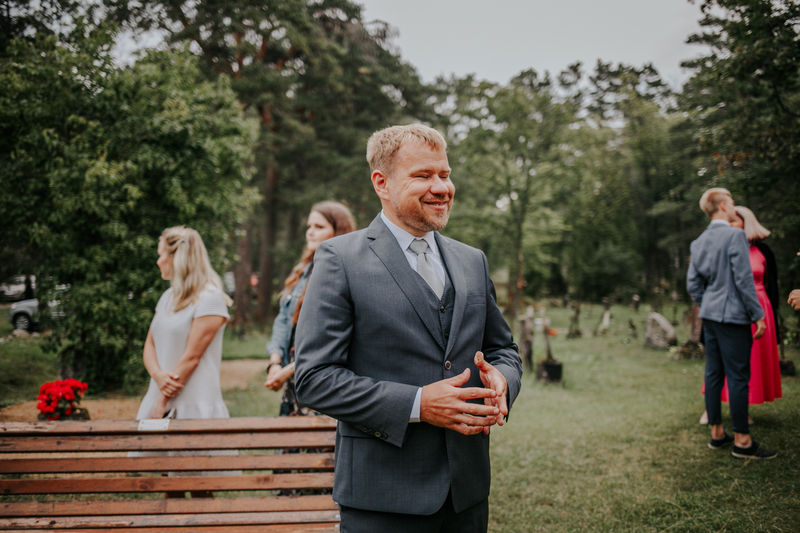 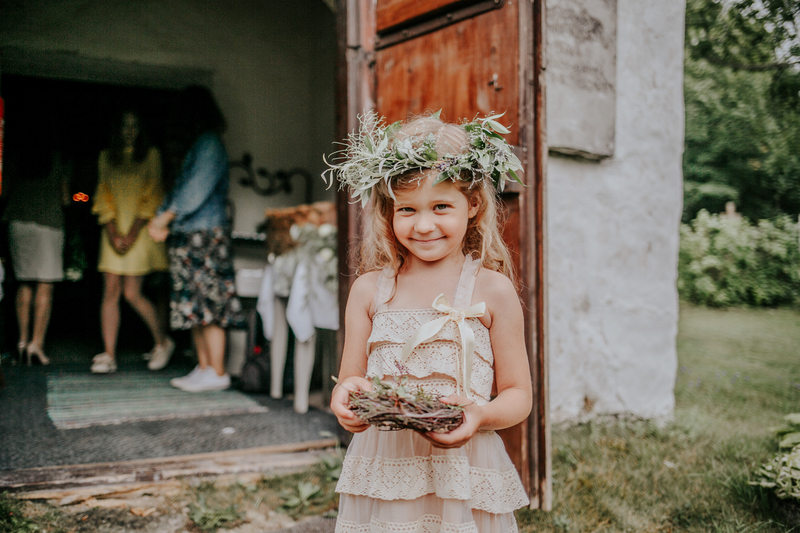 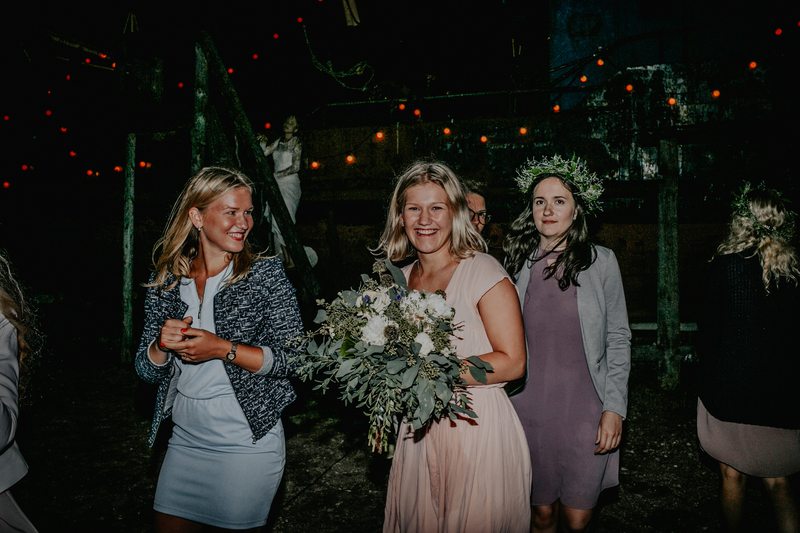 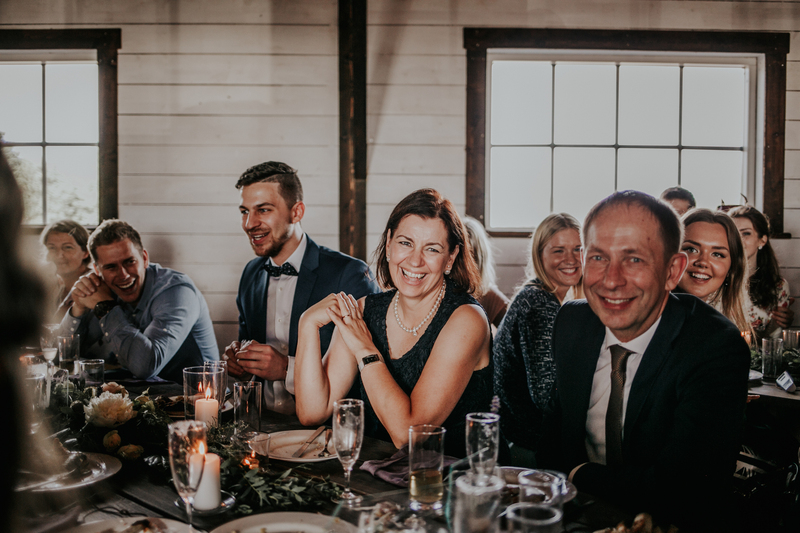 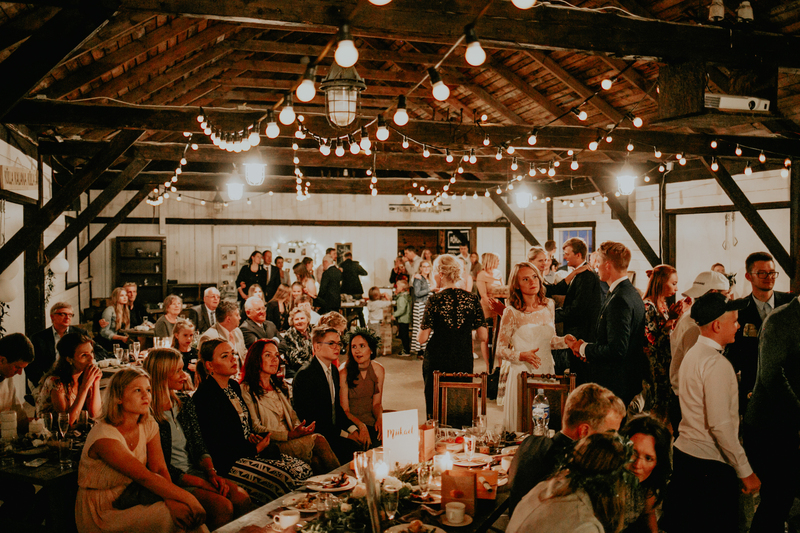 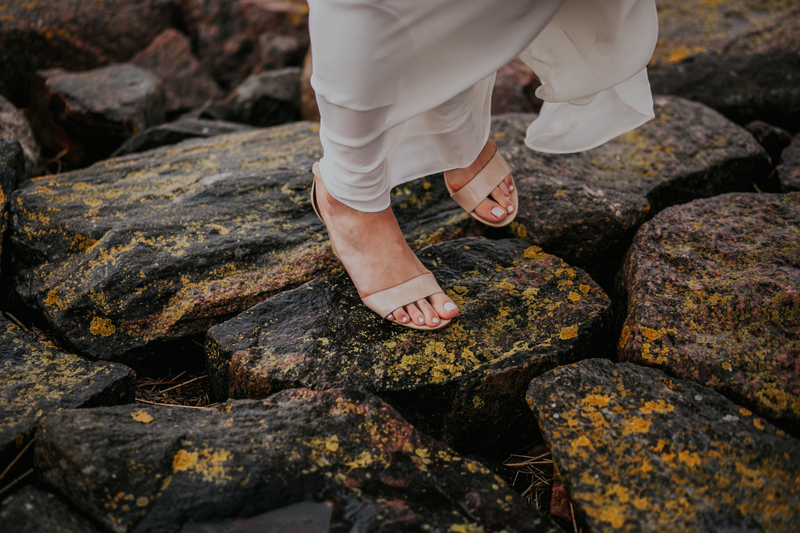 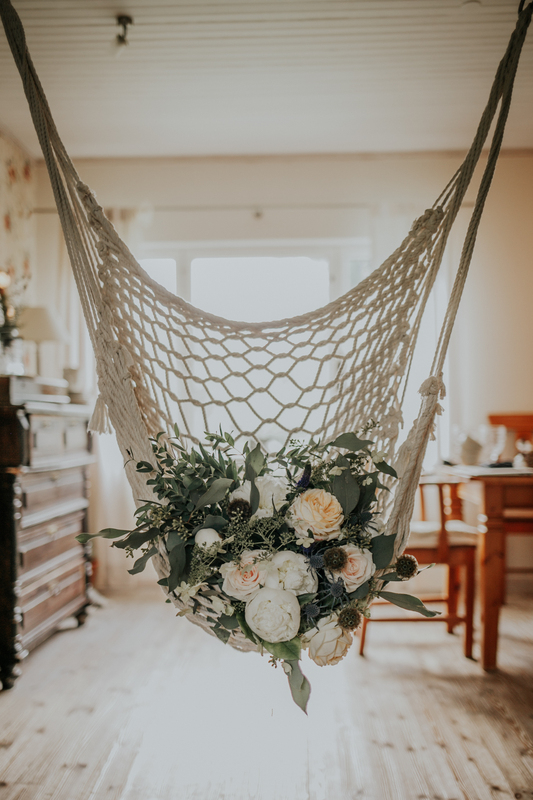 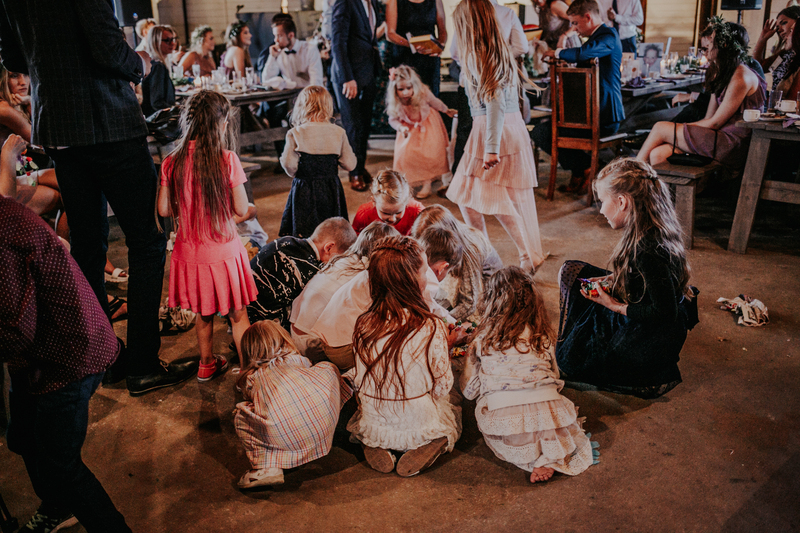 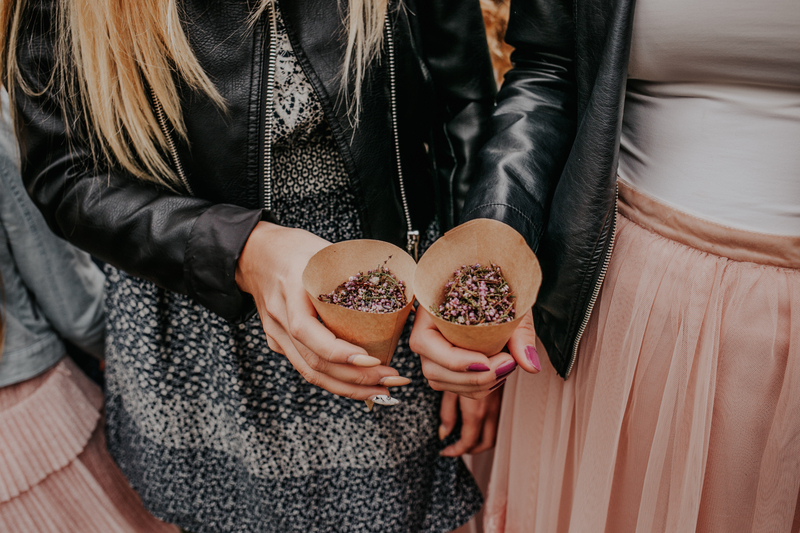 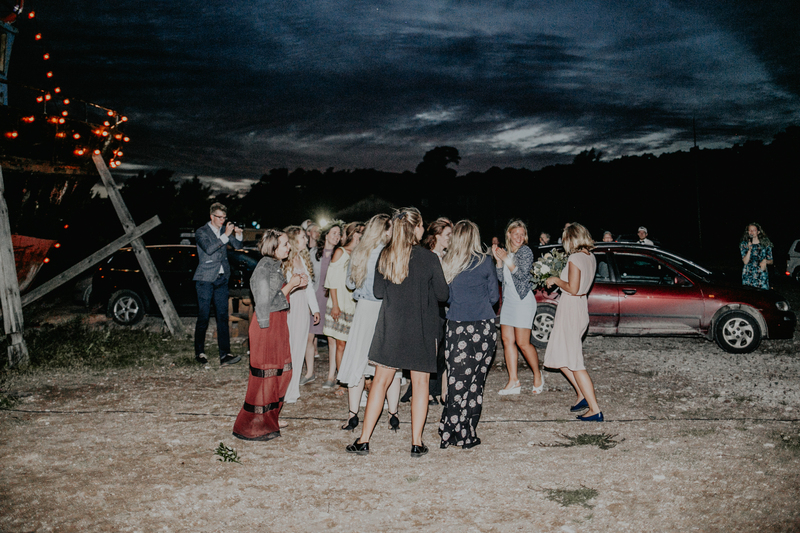 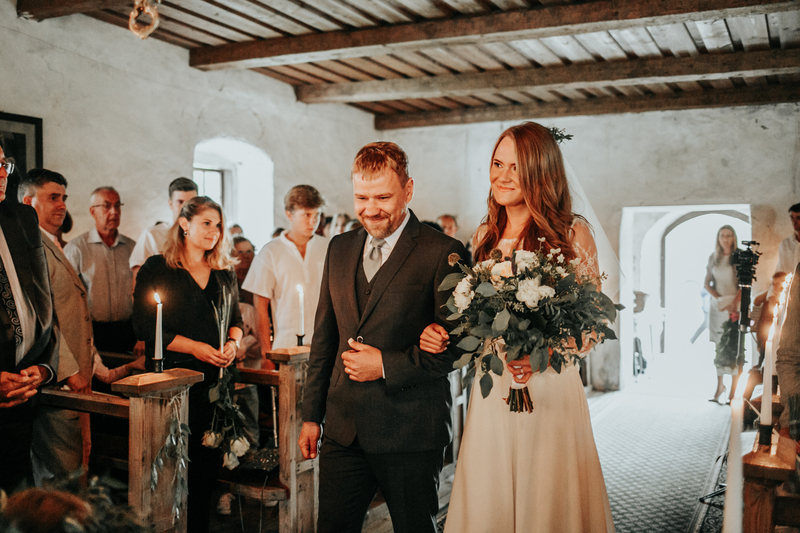 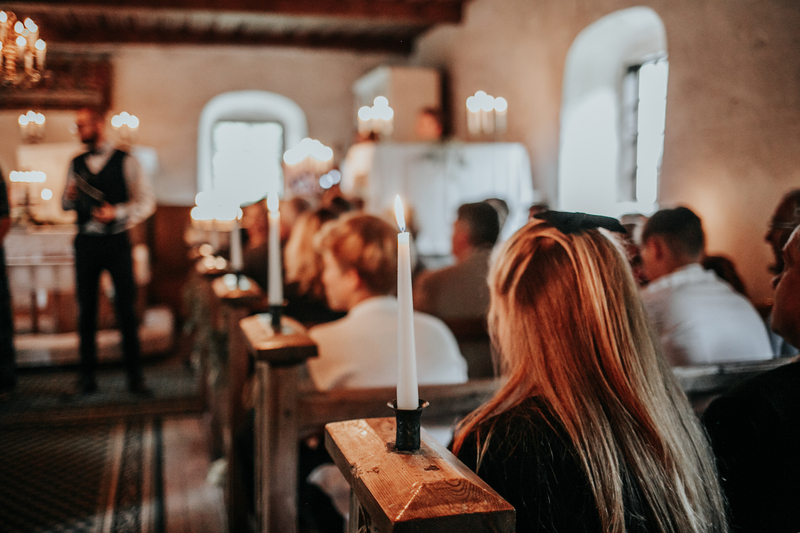 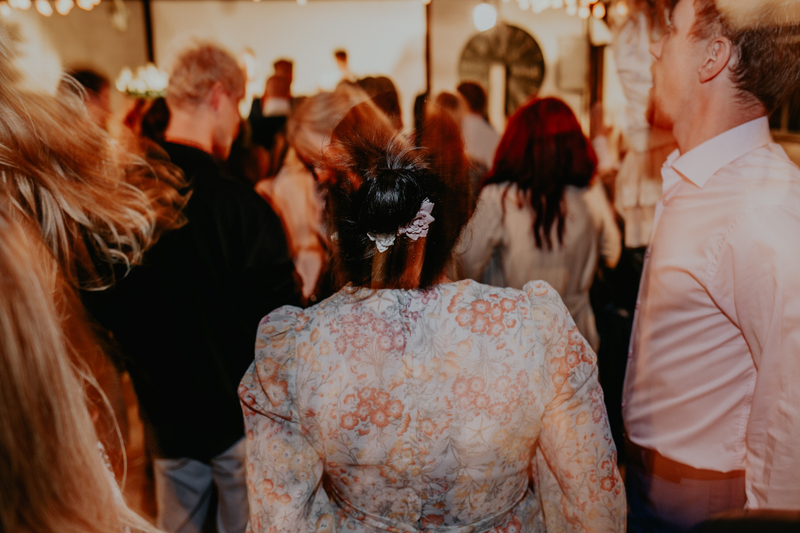 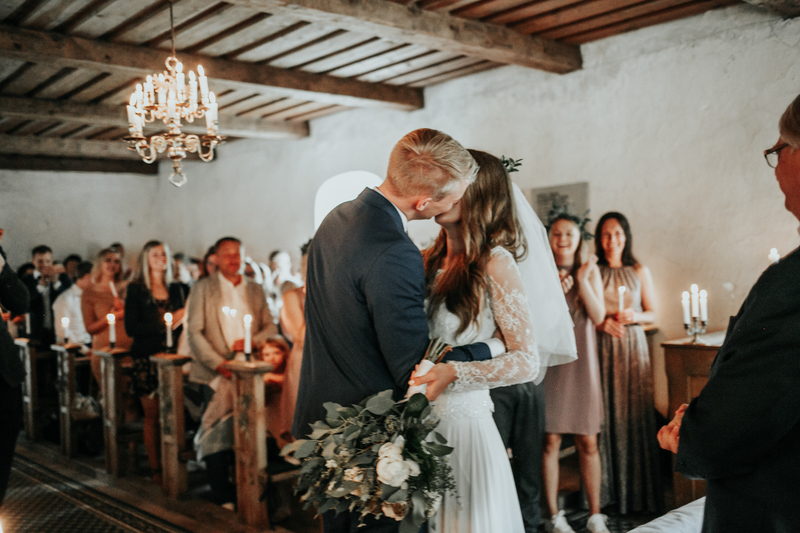 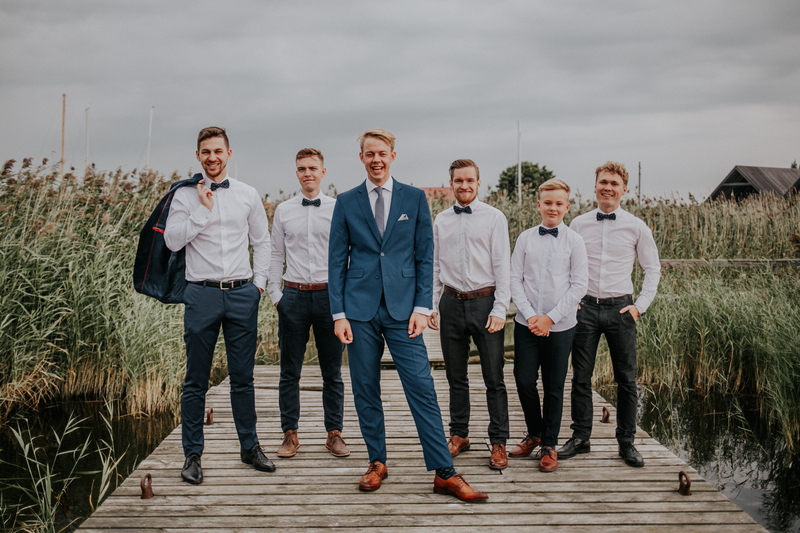 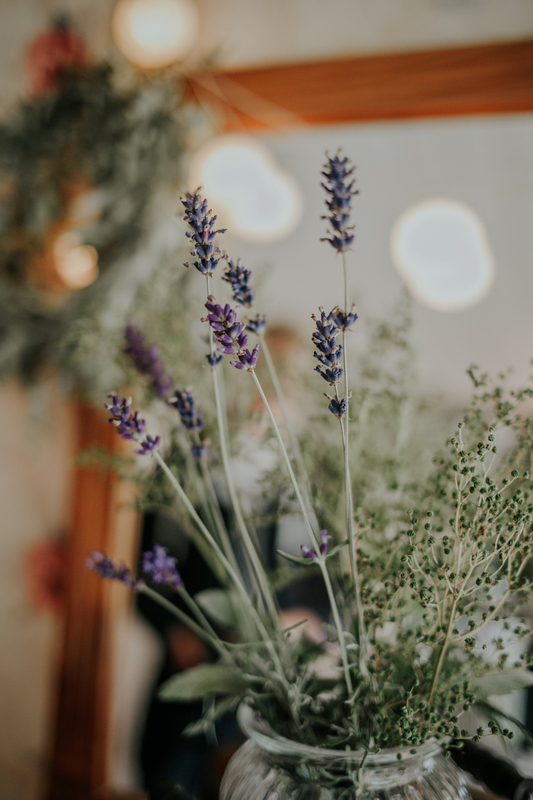 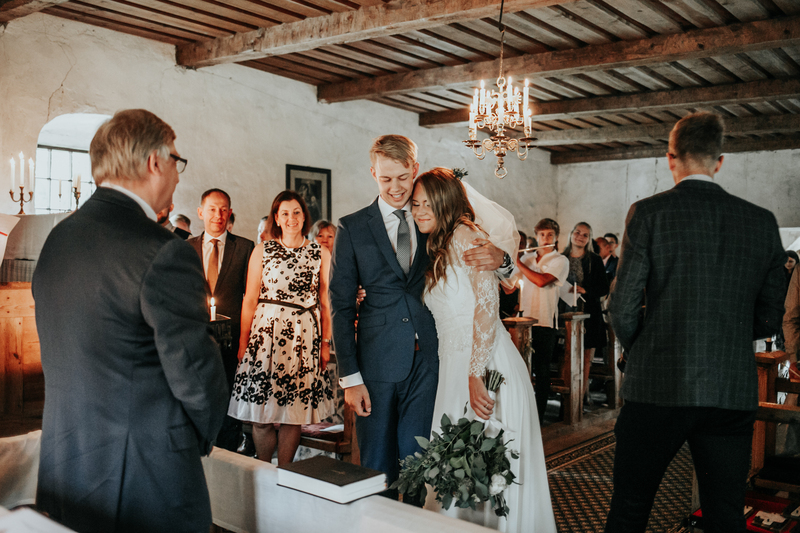 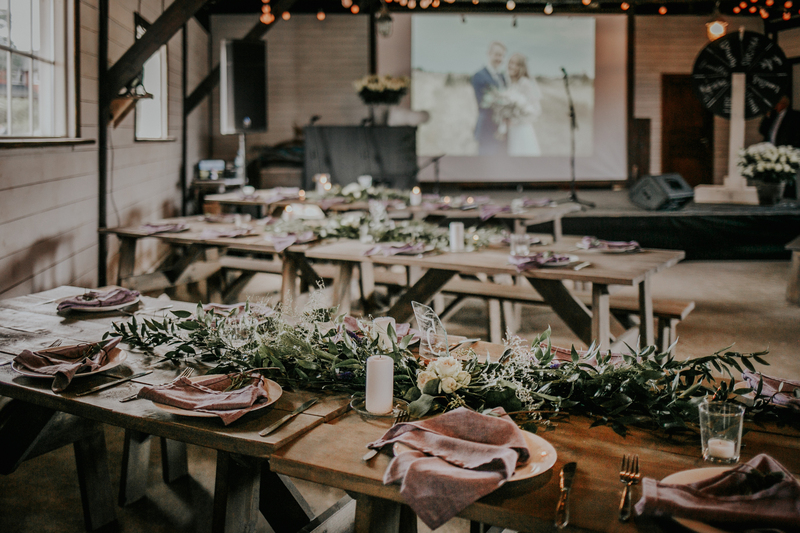 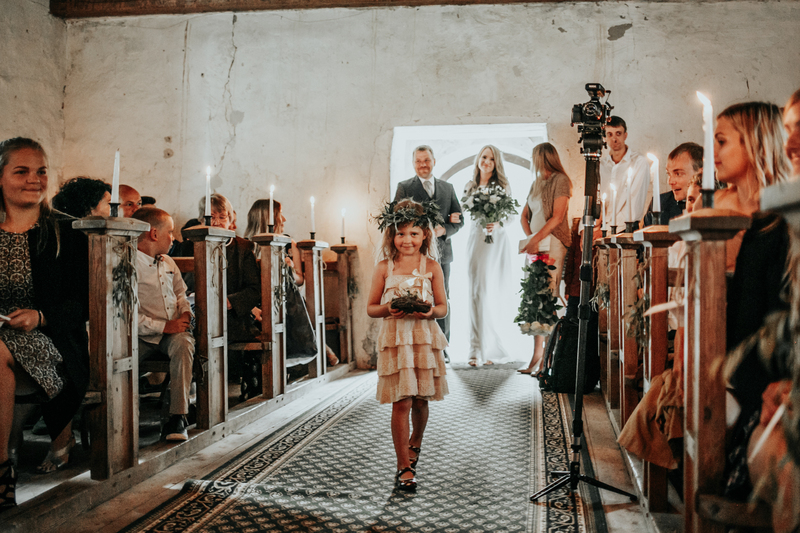 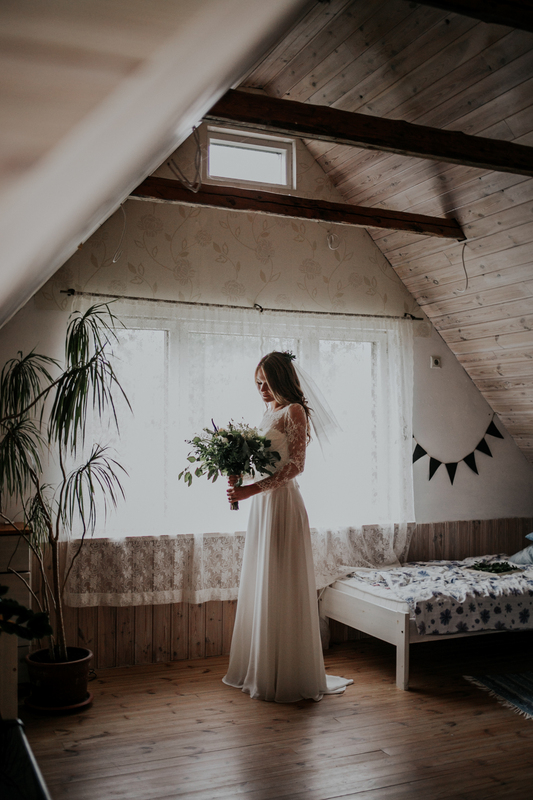 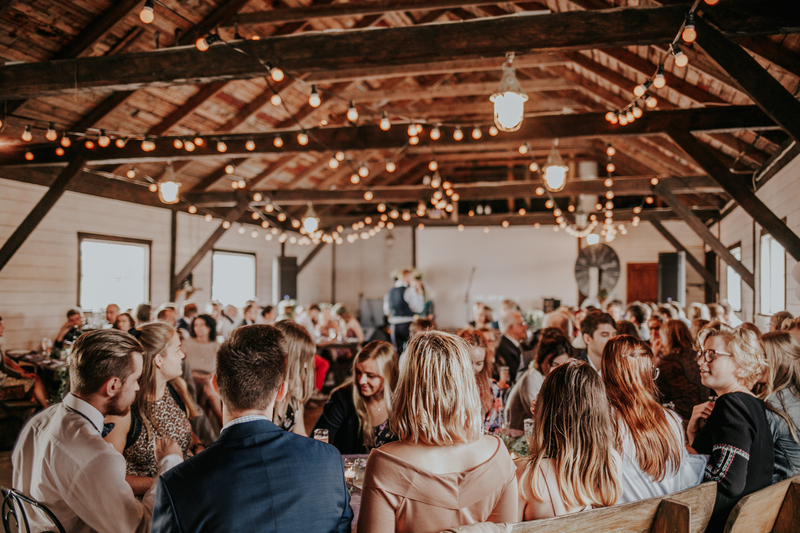 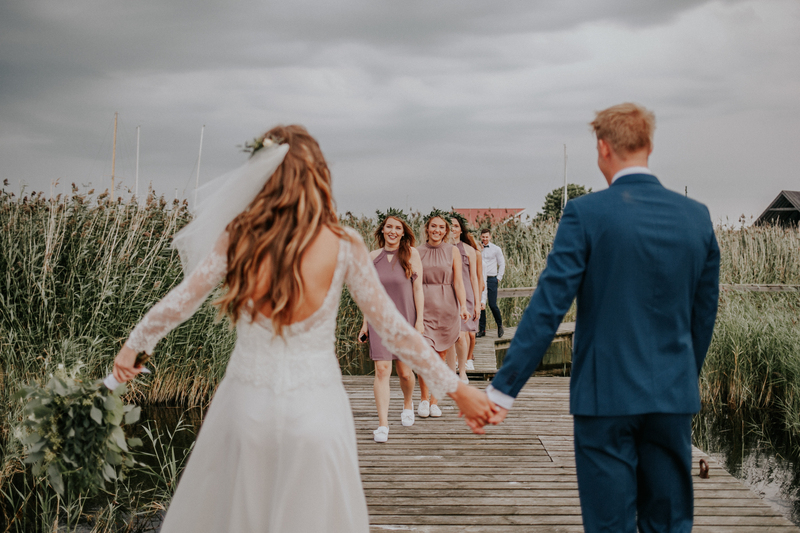 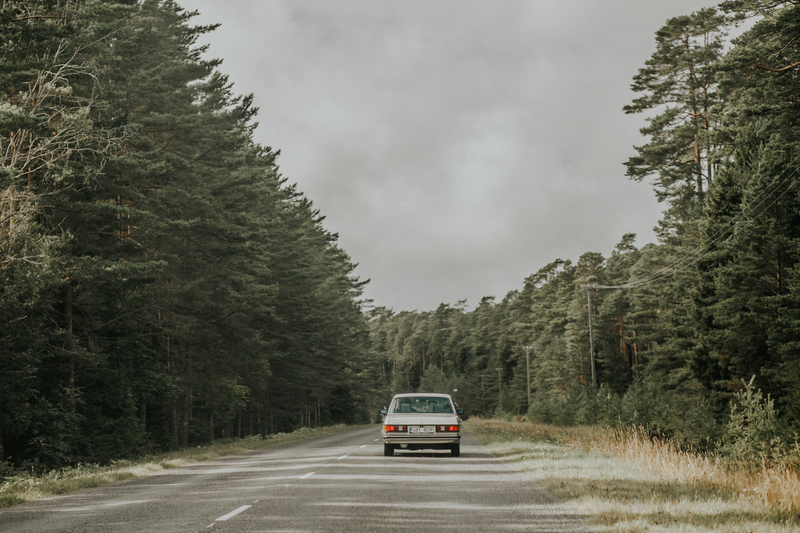 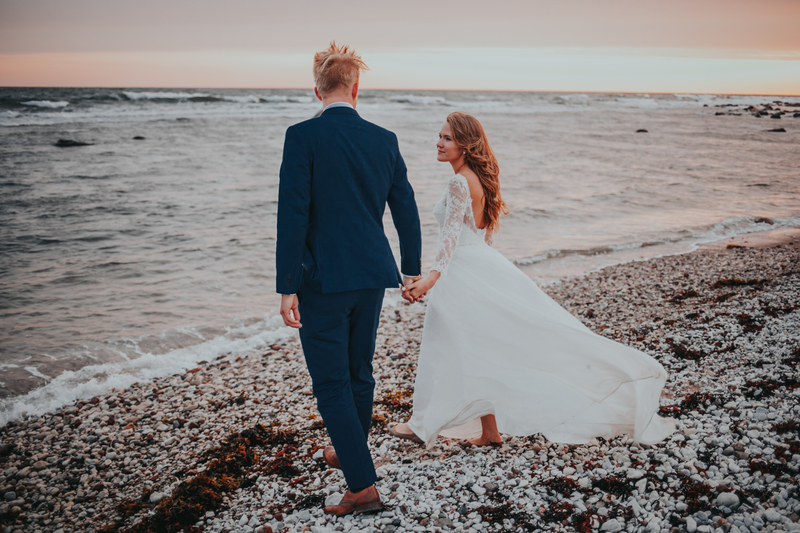 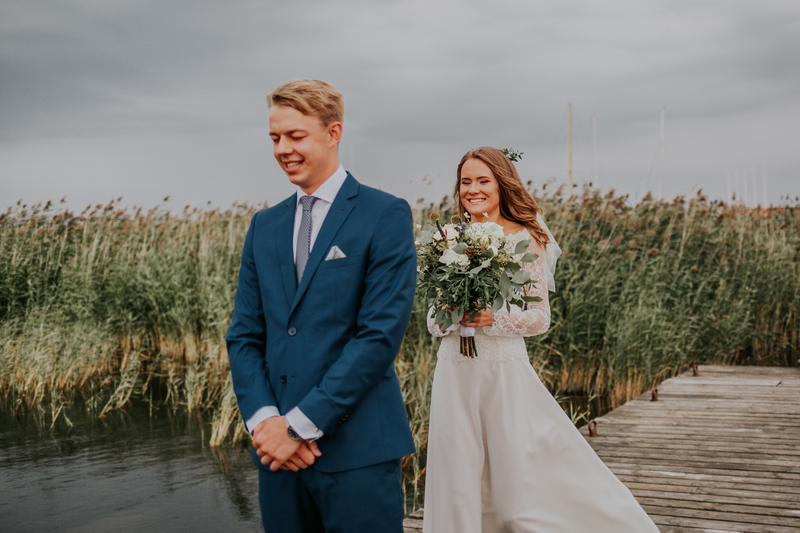 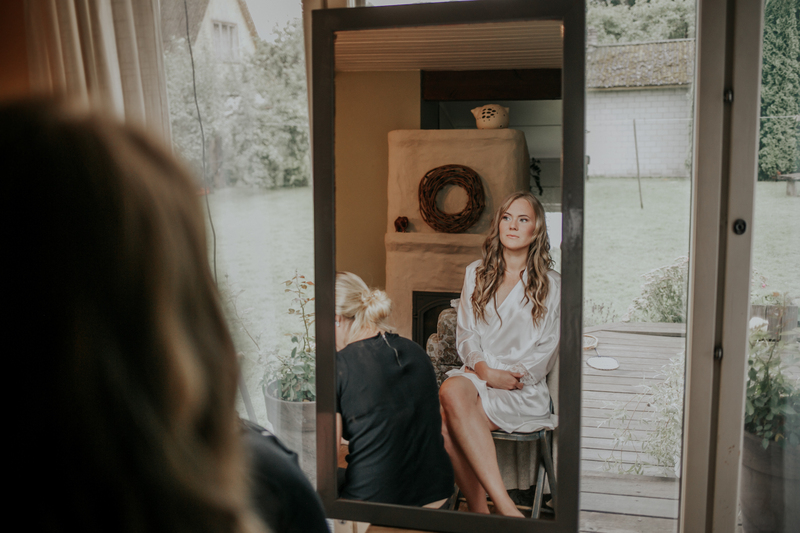 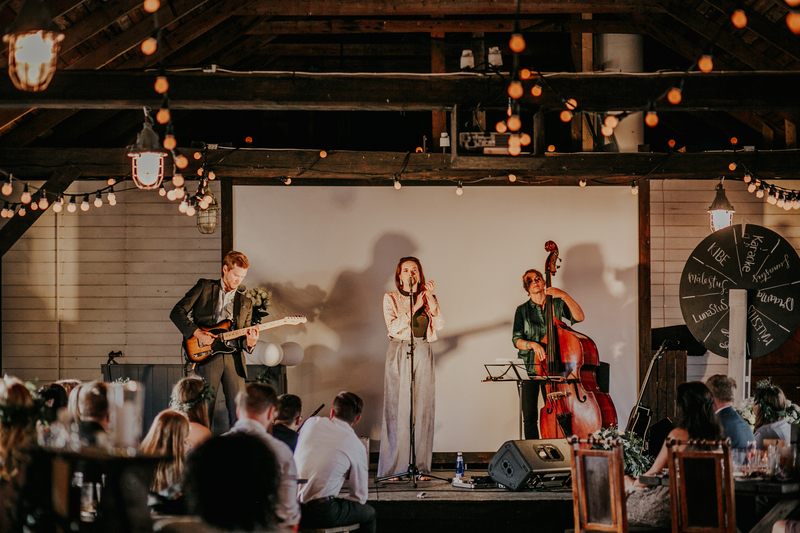 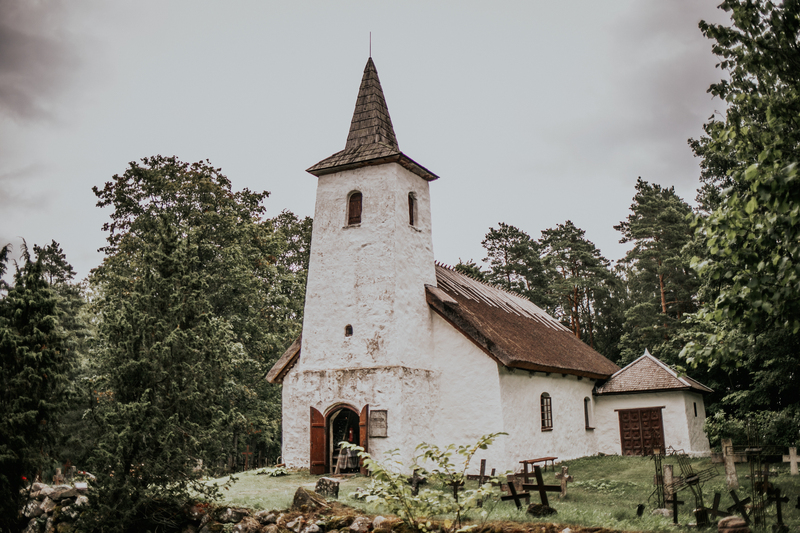 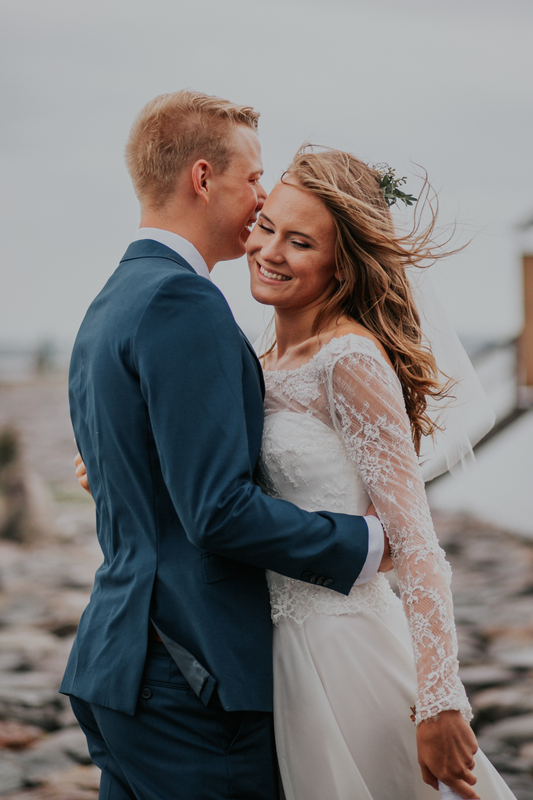 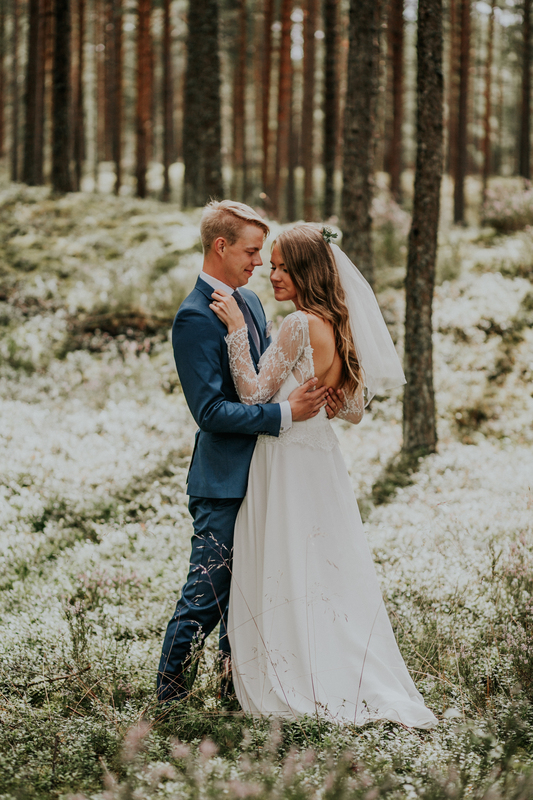 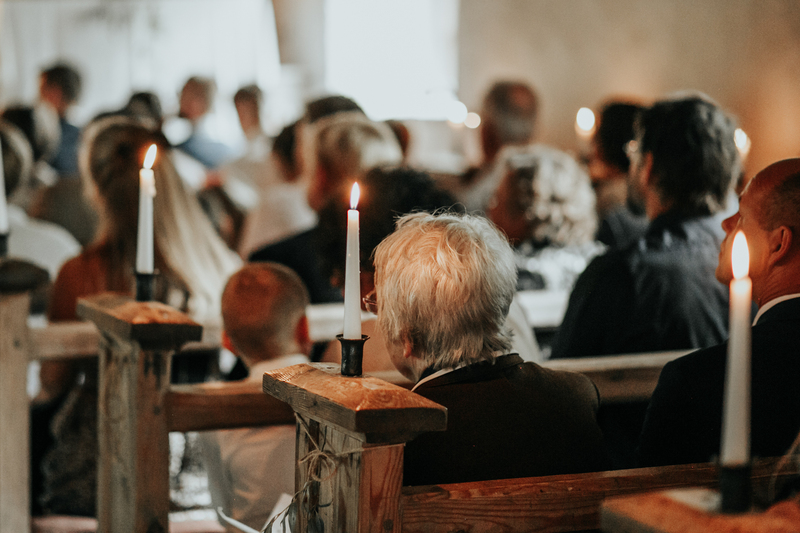 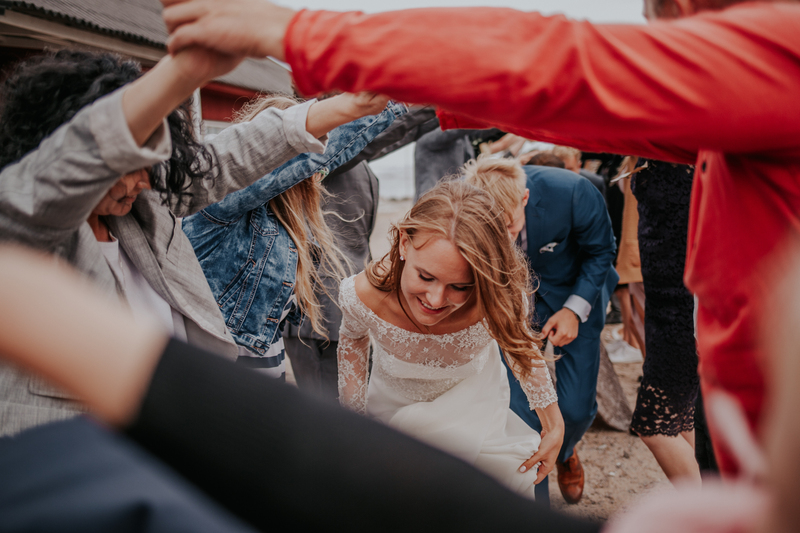 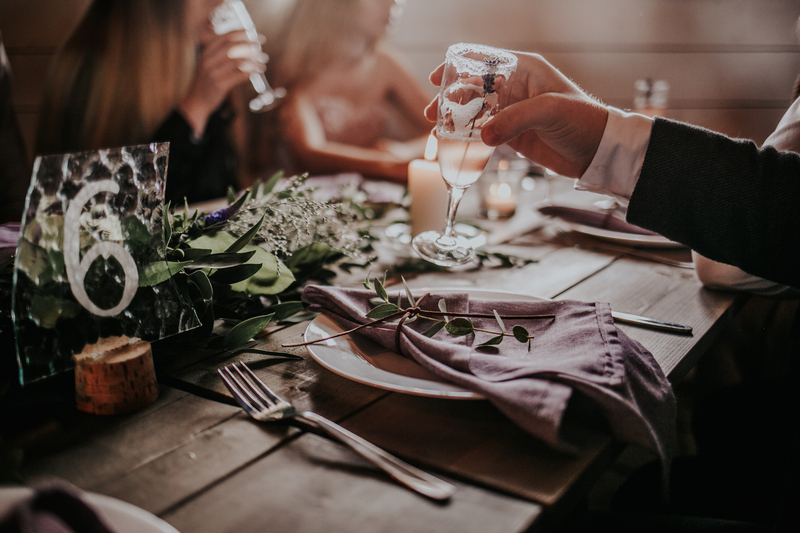 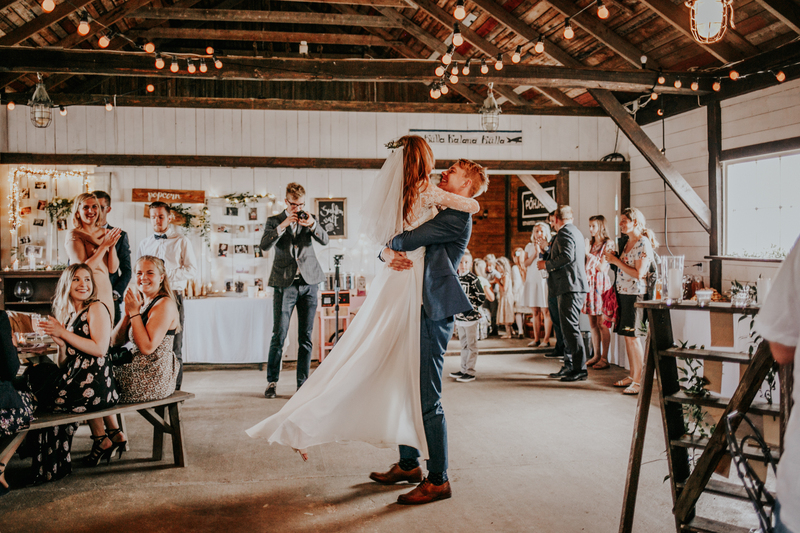 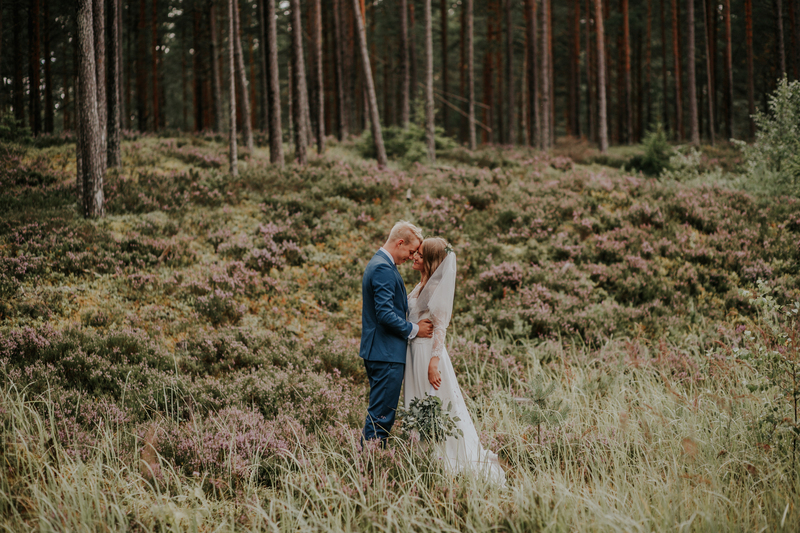 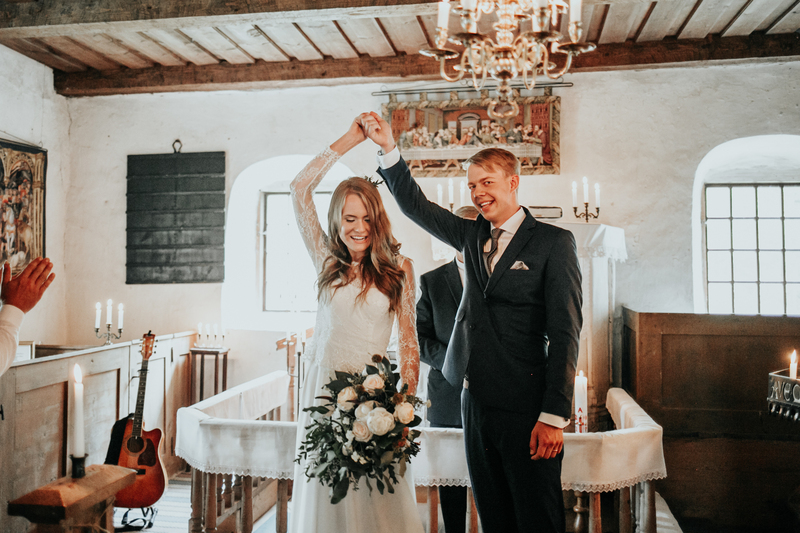 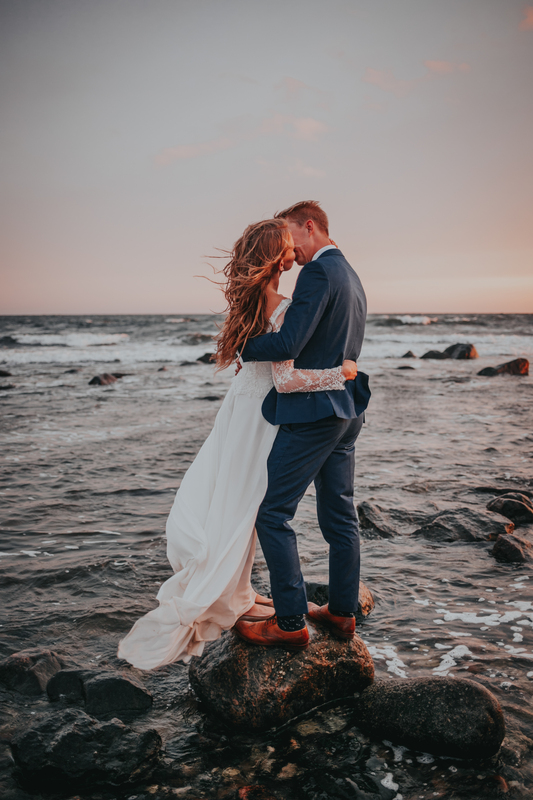 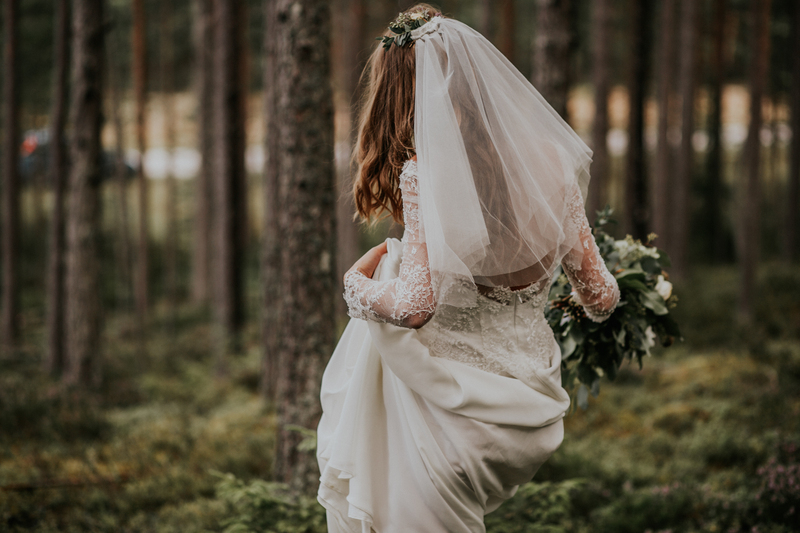 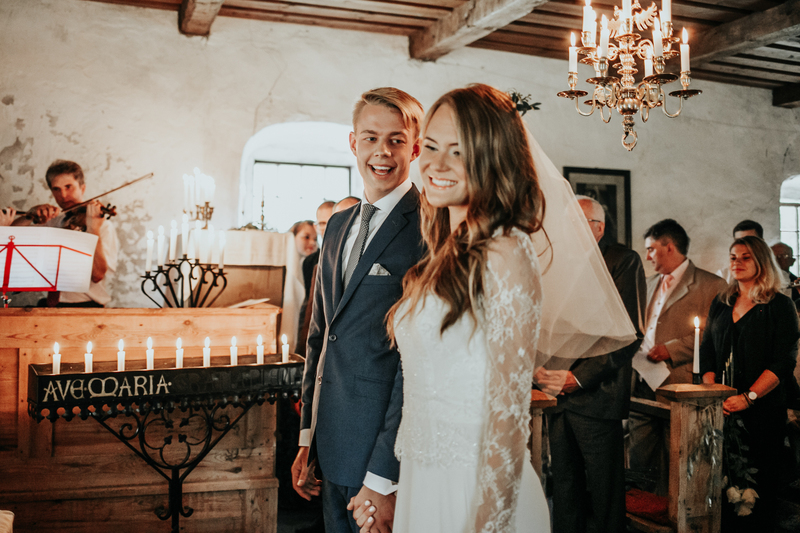 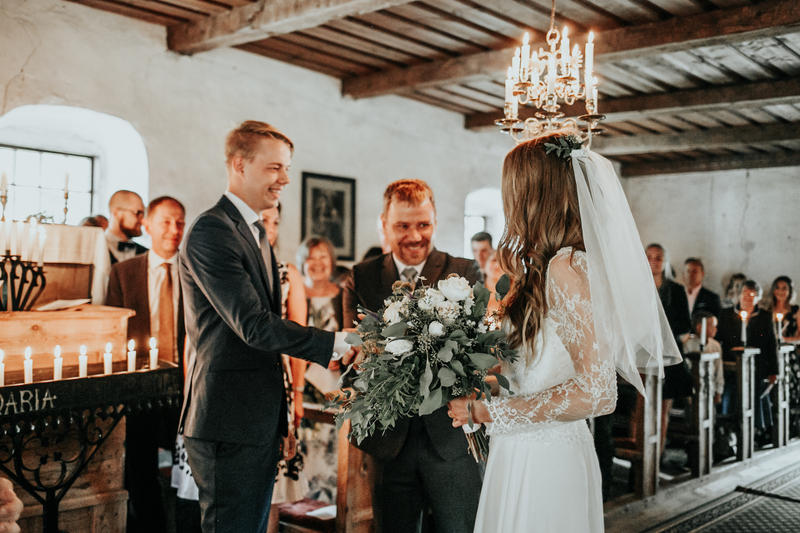 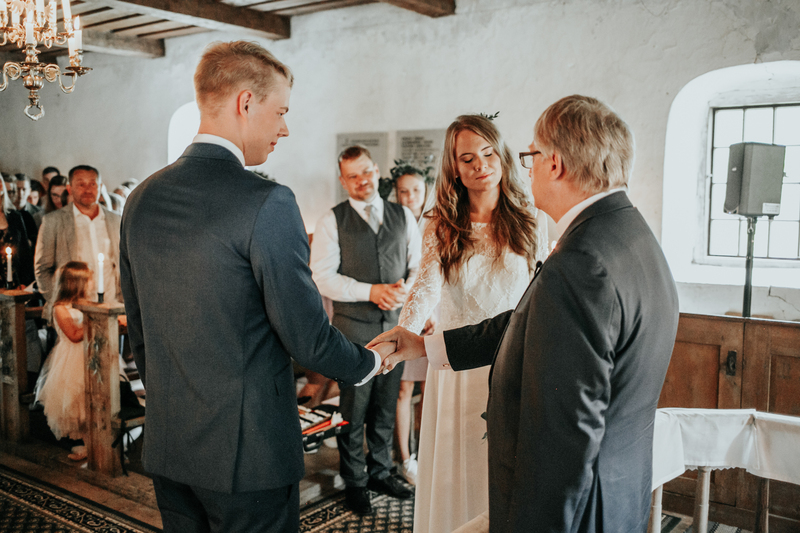 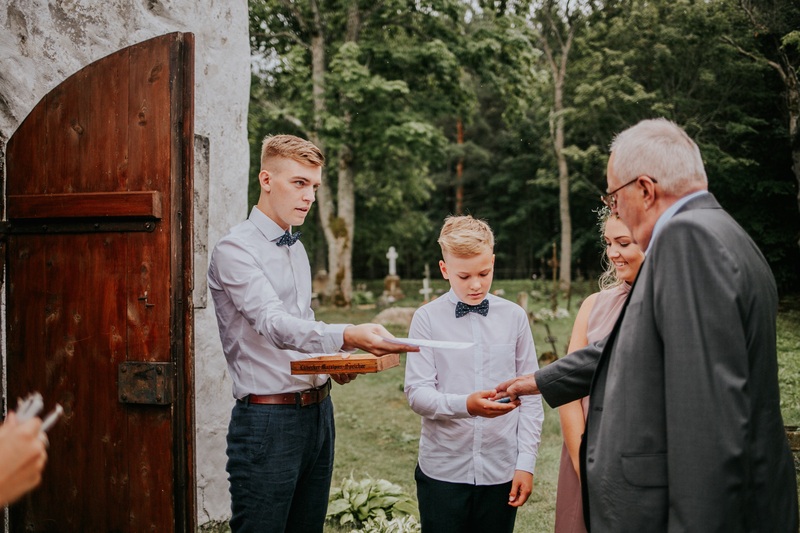 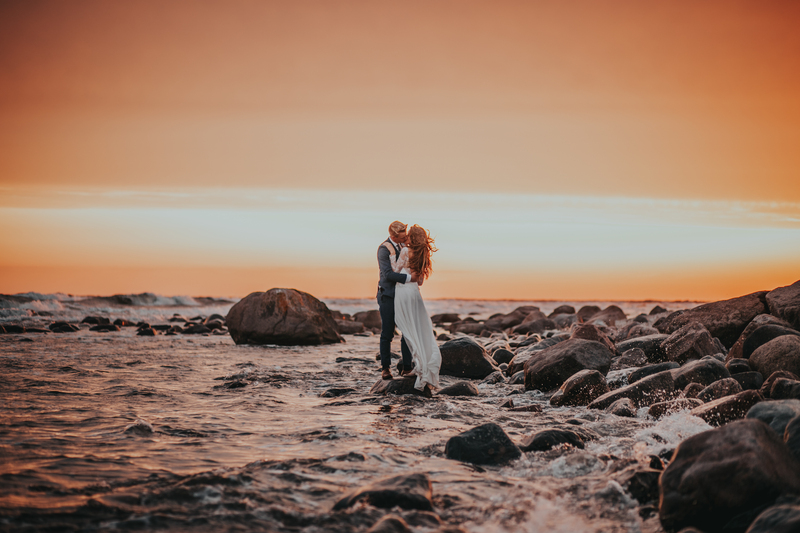 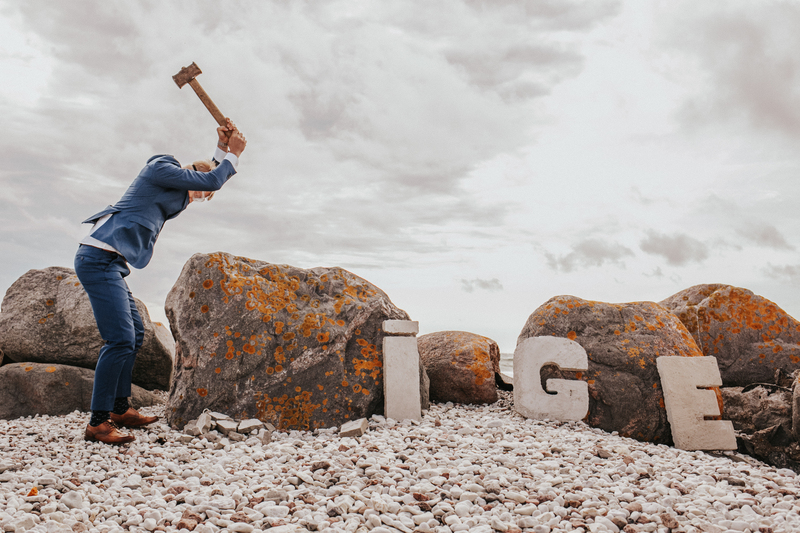 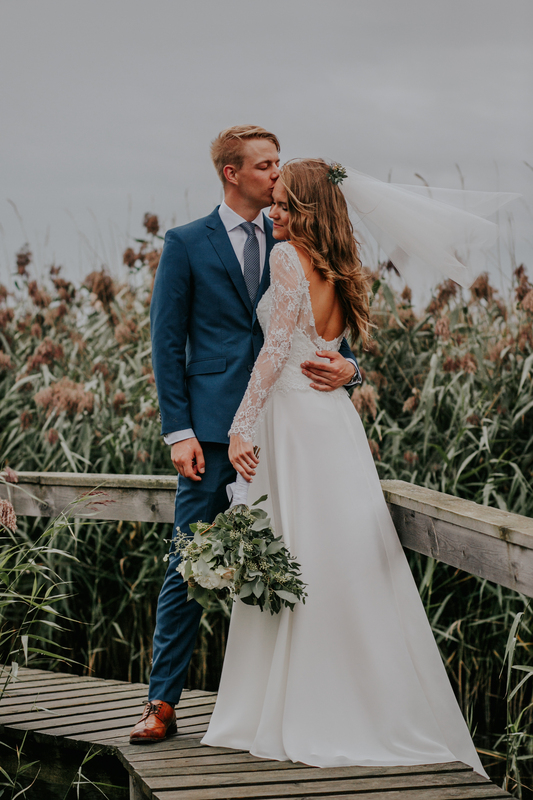 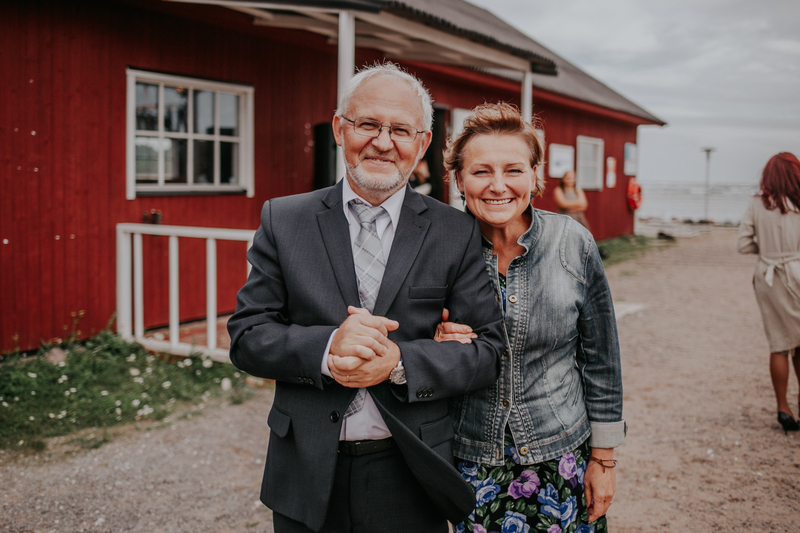 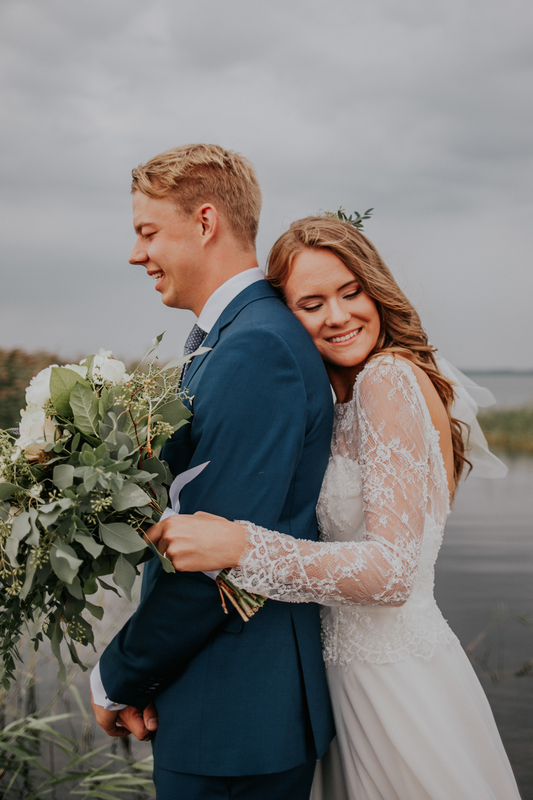 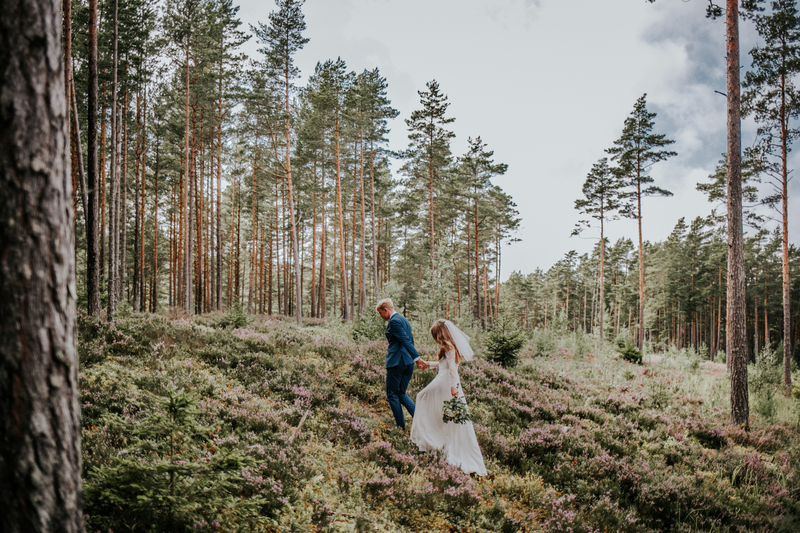 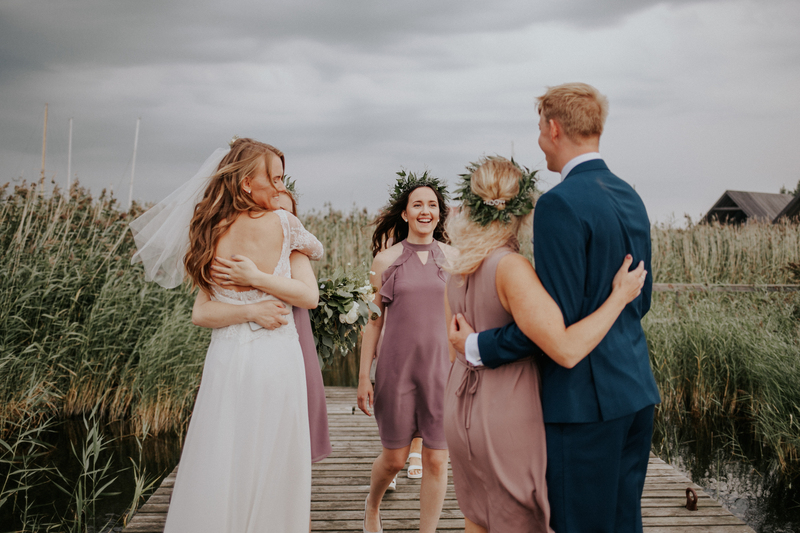 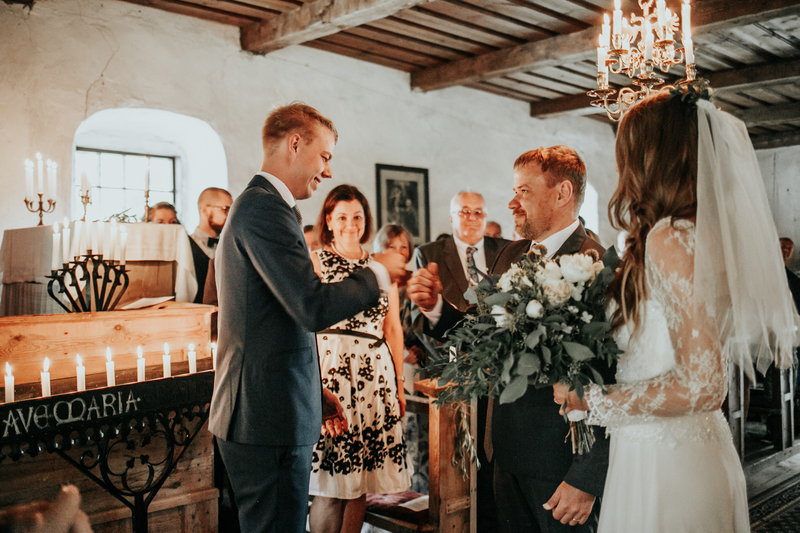 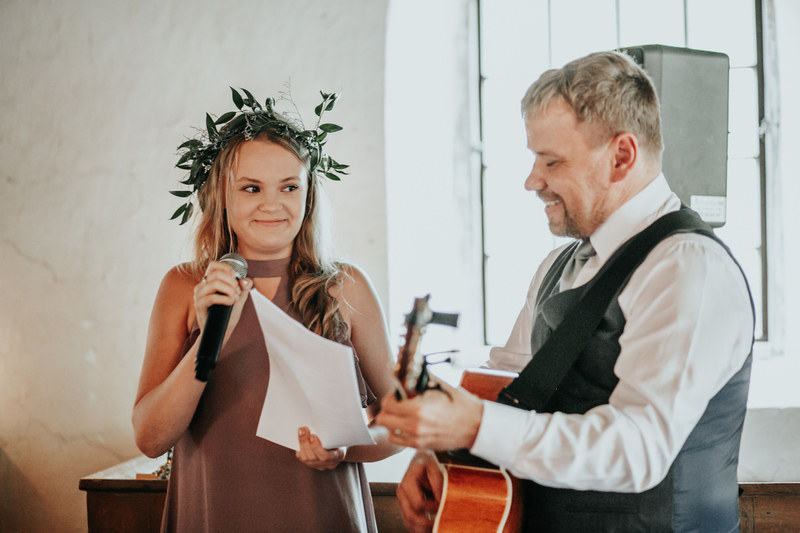 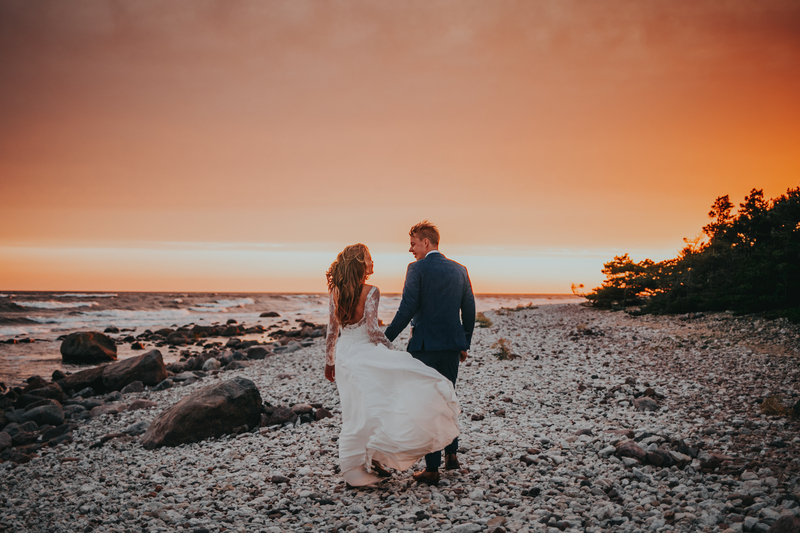 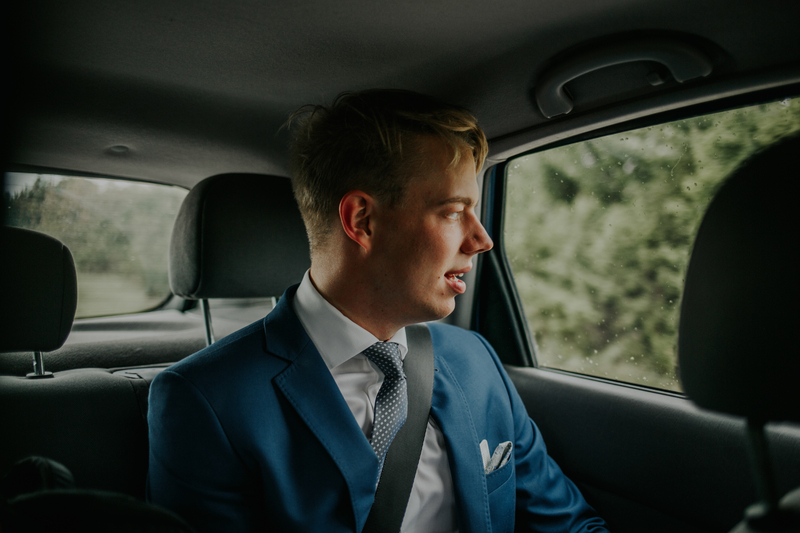 Their wedding took place in the magical island of Hiiumaa, Estonia, the place where Mirjam grew up. 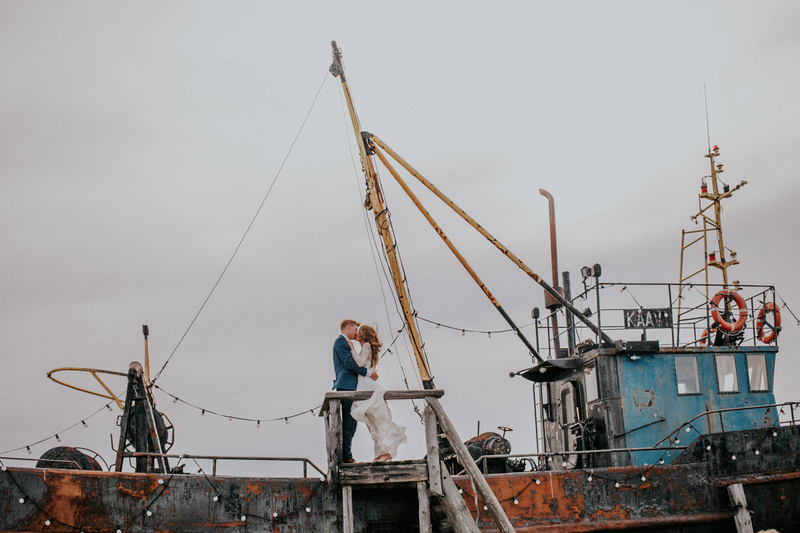 The day was full of love, tears, more love, rain, good laughs and the most incredible sunset I have maybe ever seen. 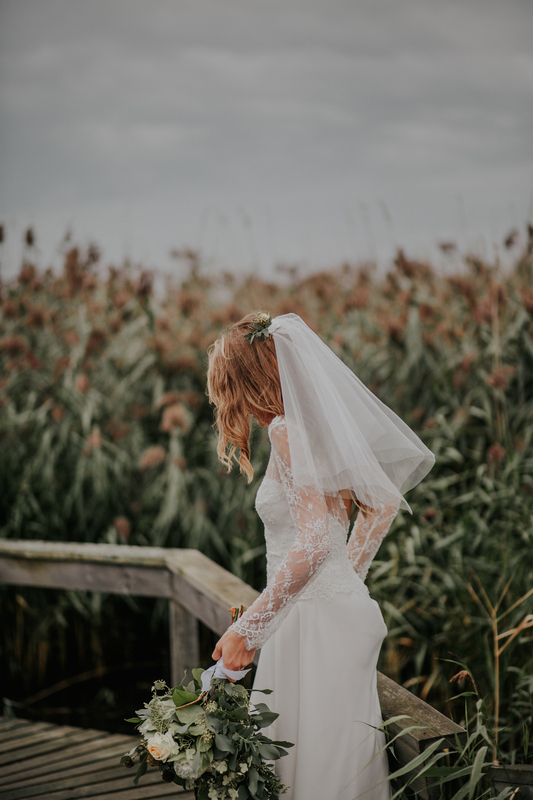 Copyright © 2019 Anete Photography.